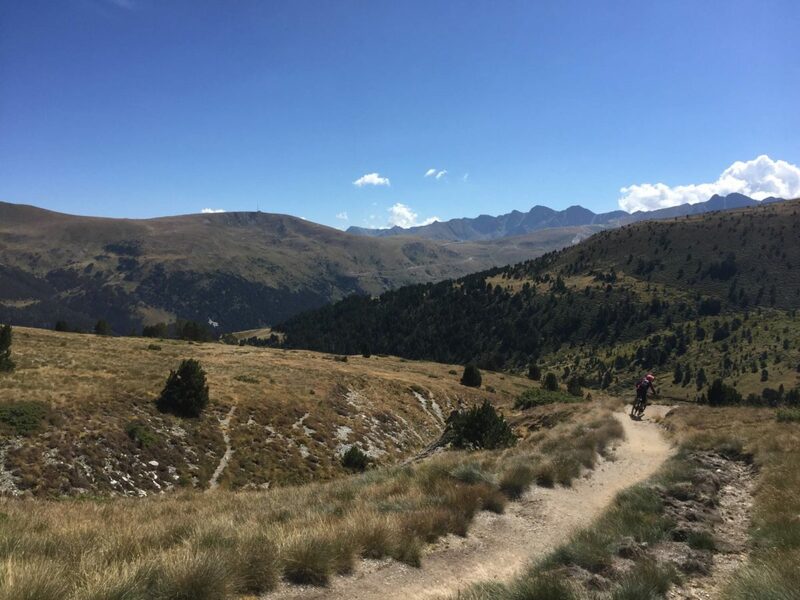 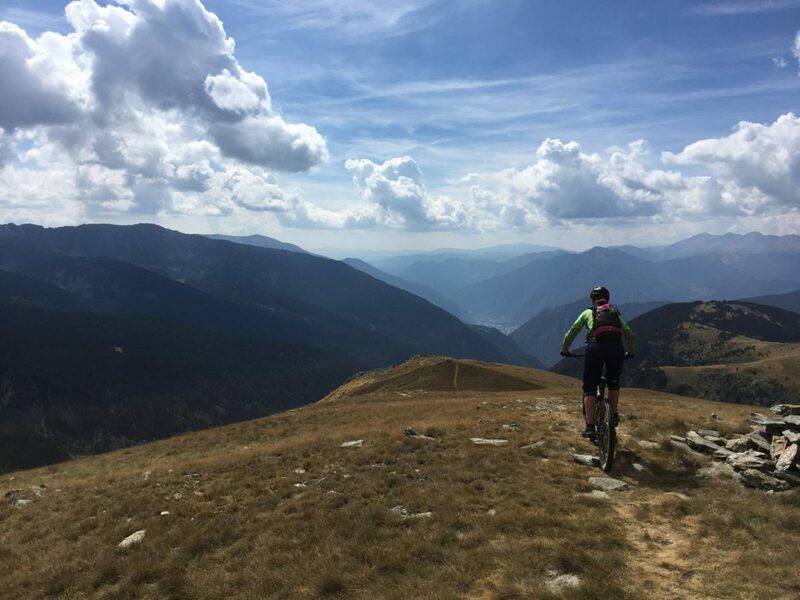 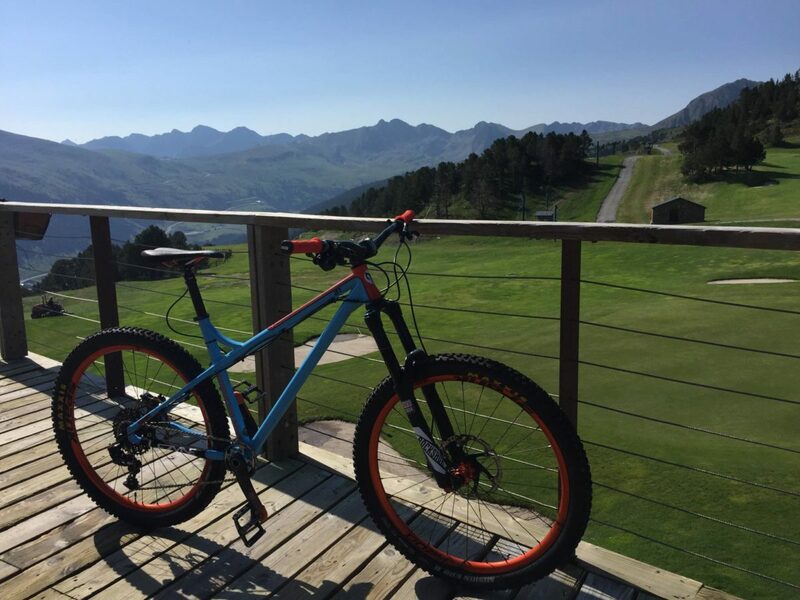 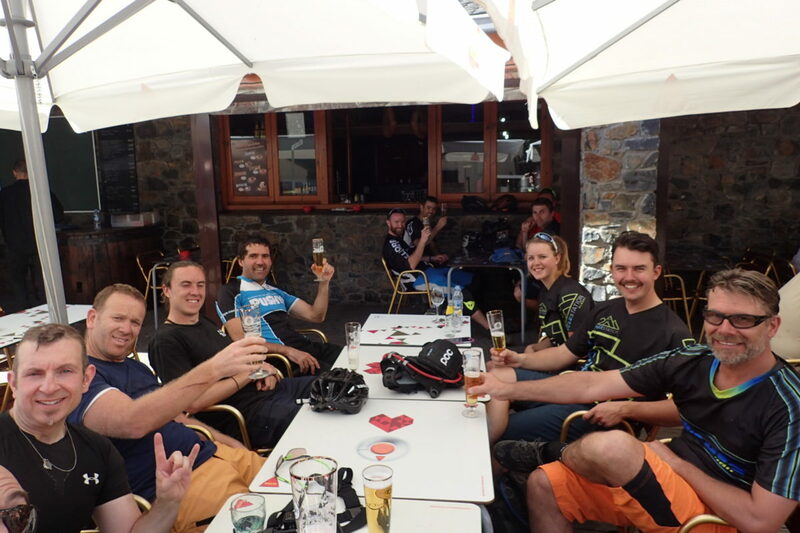 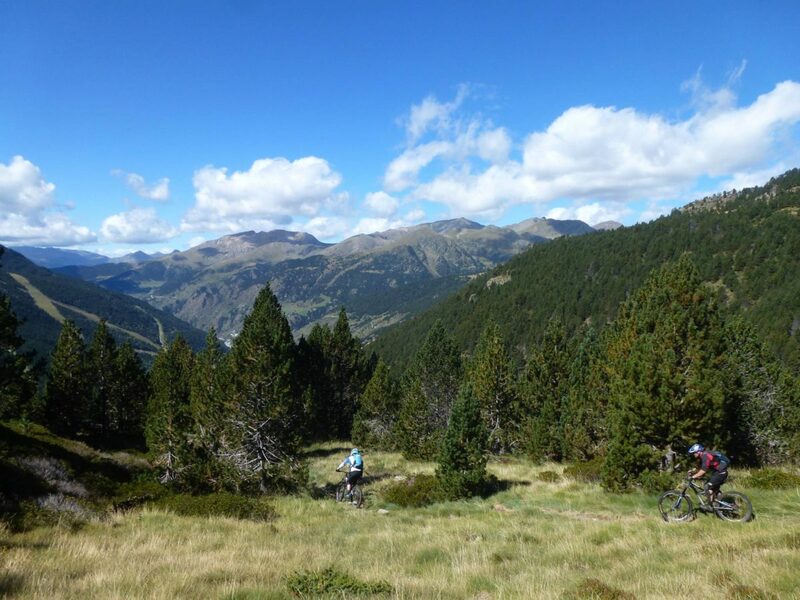 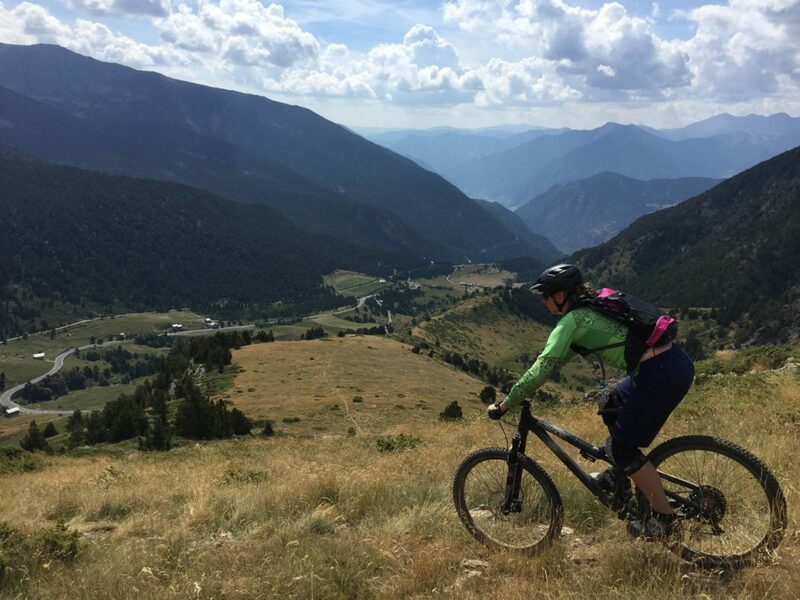 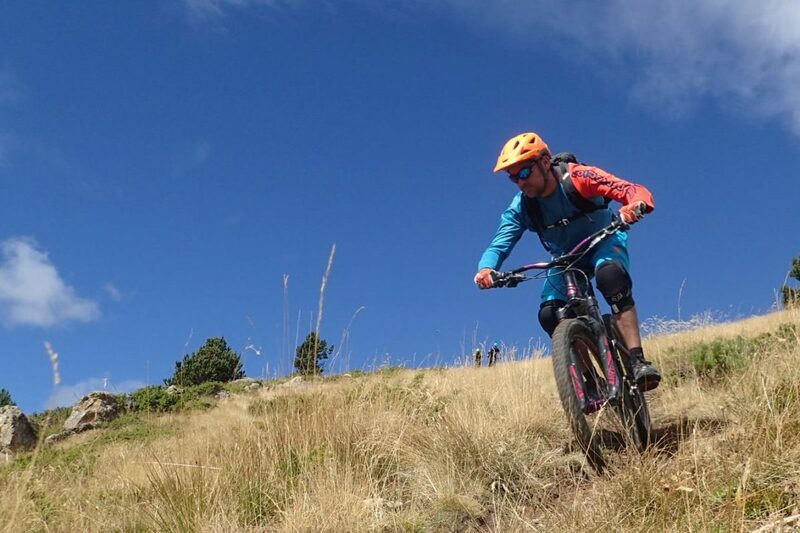 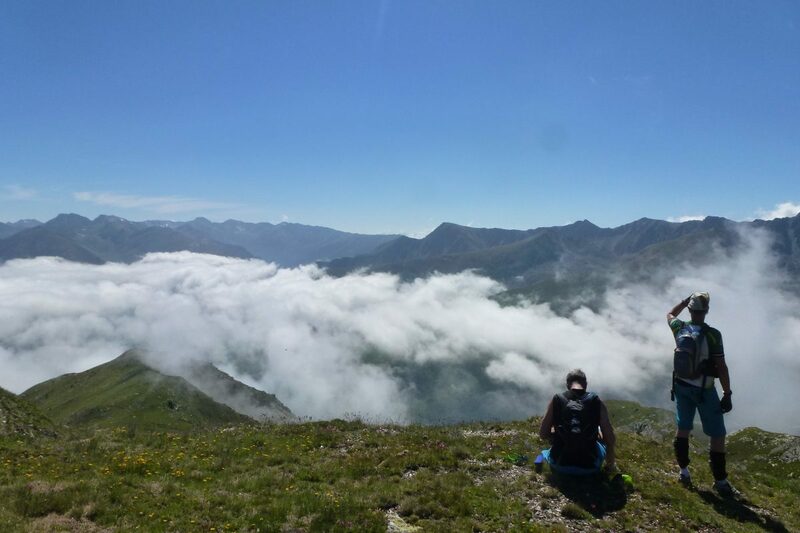 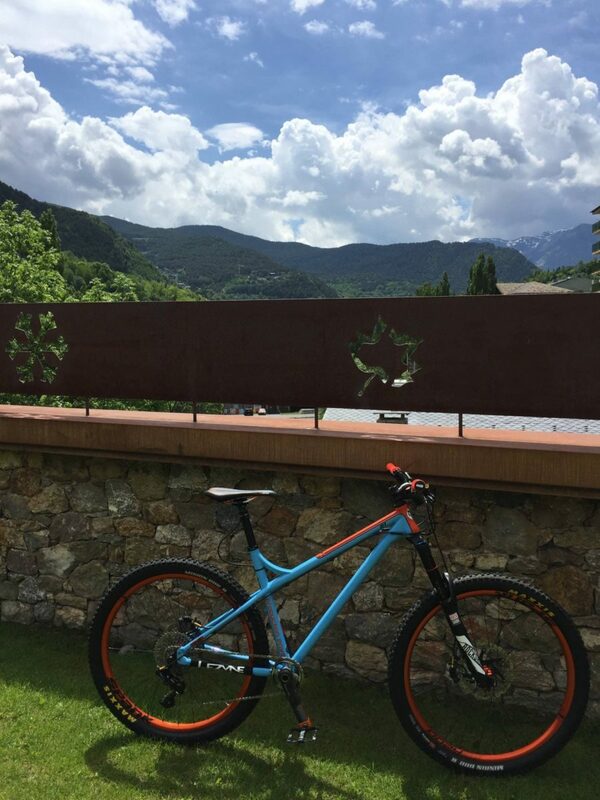 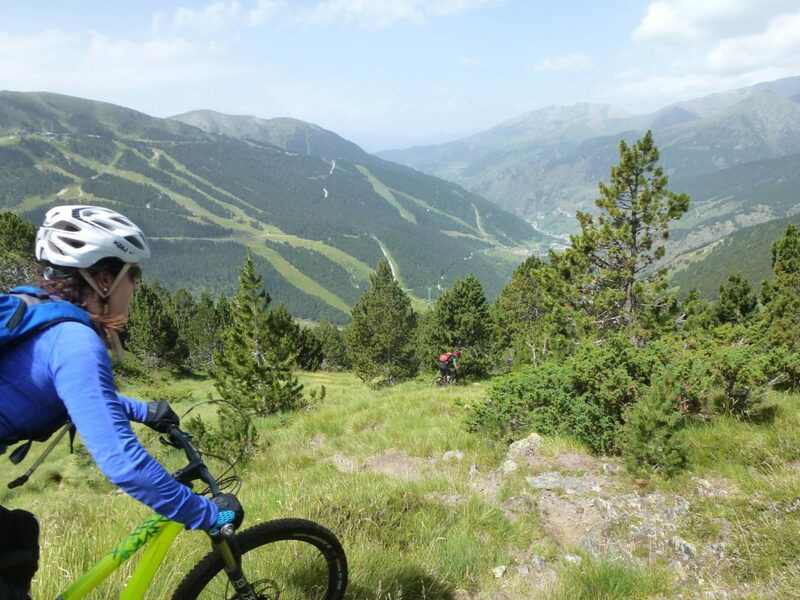 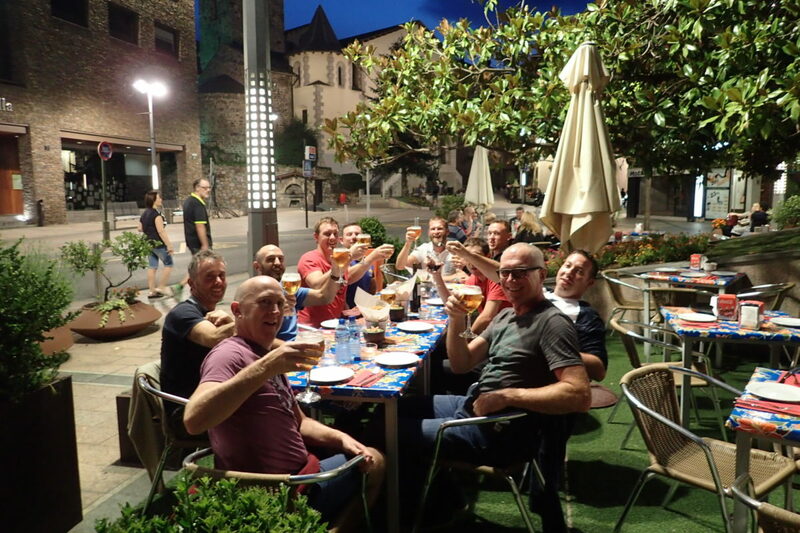 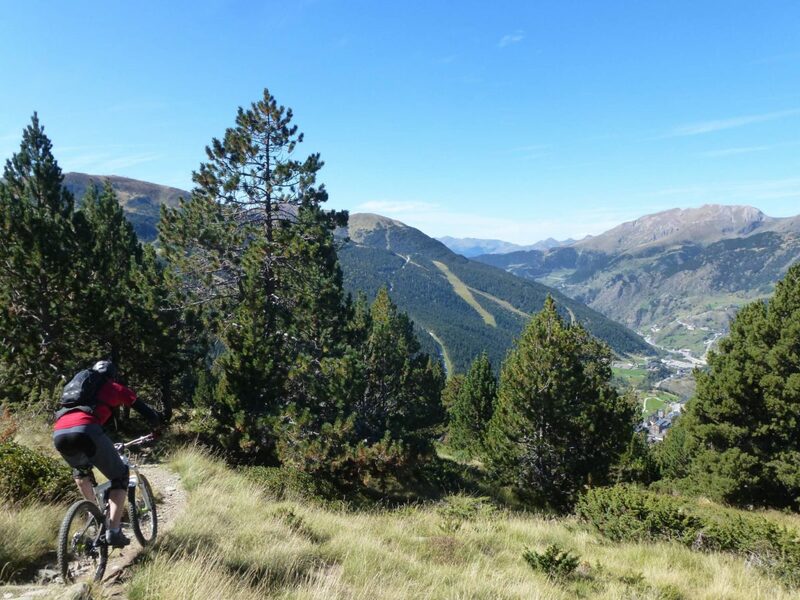 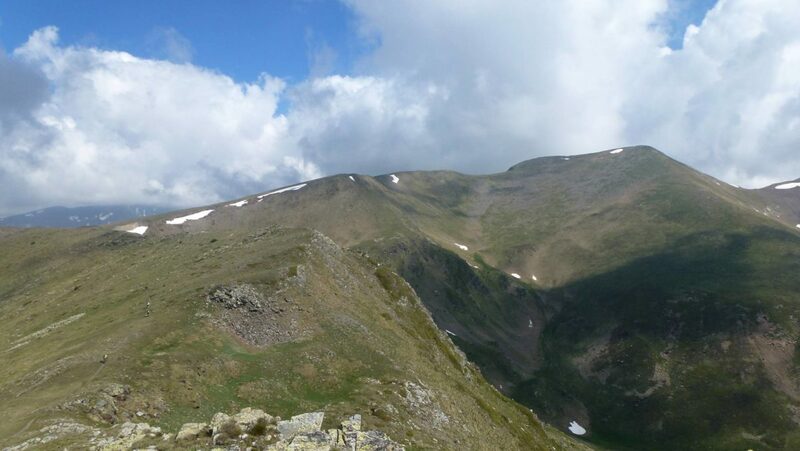 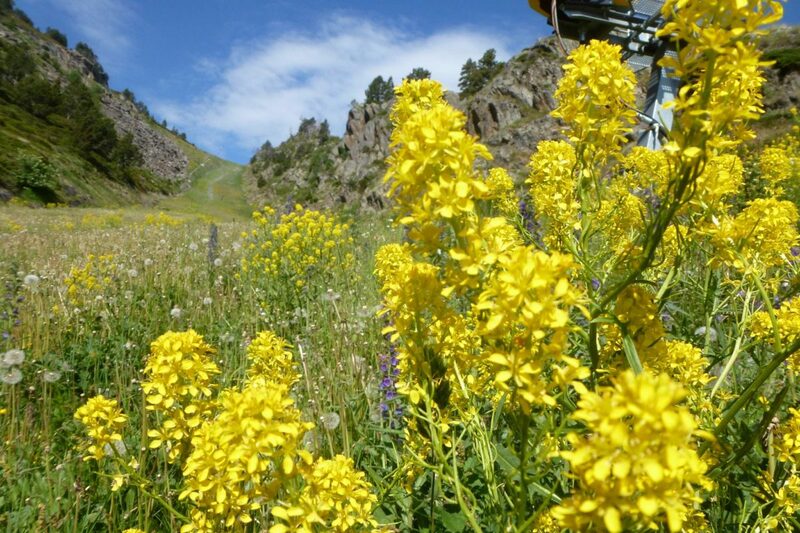 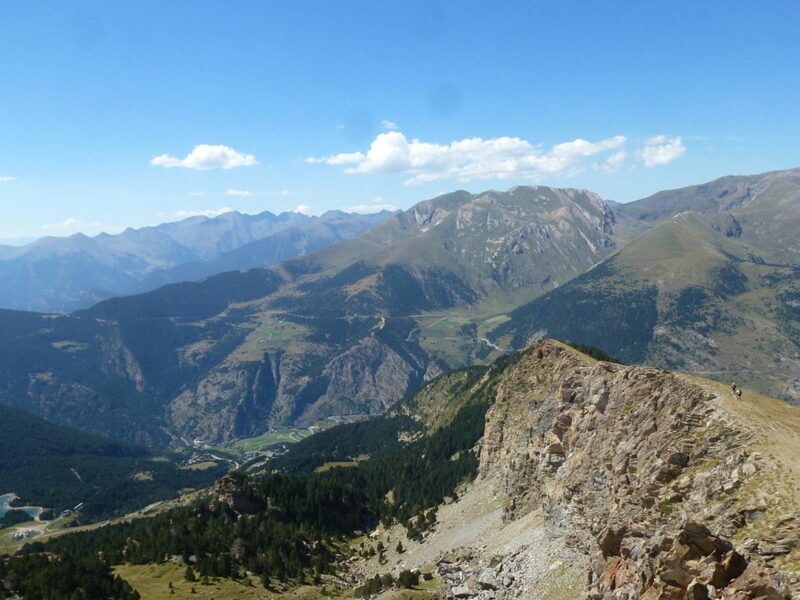 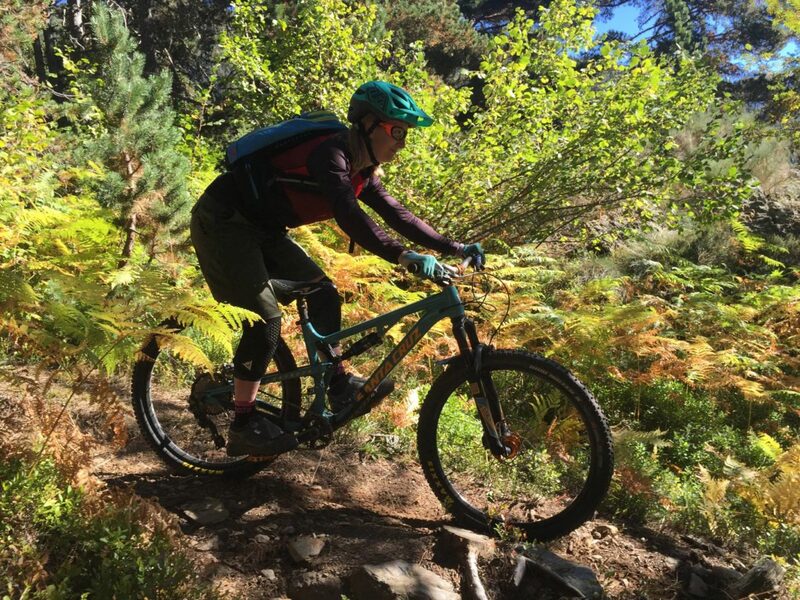 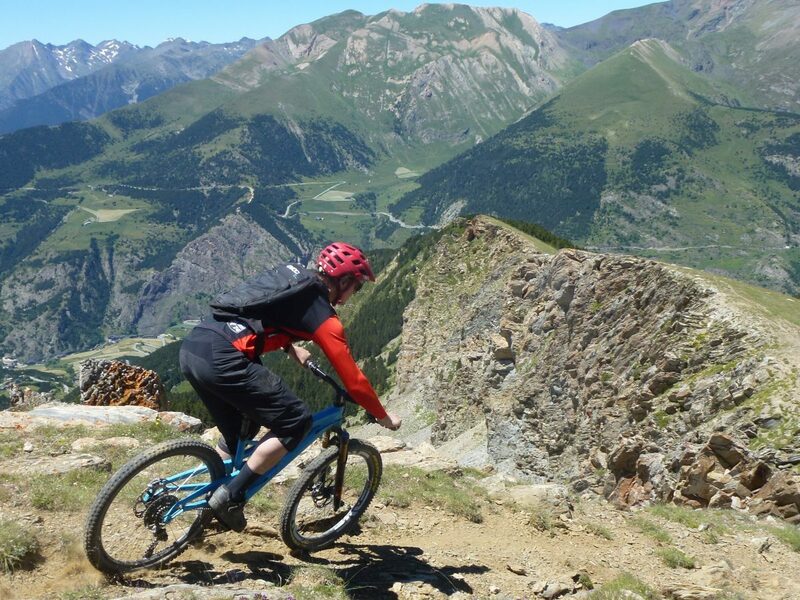 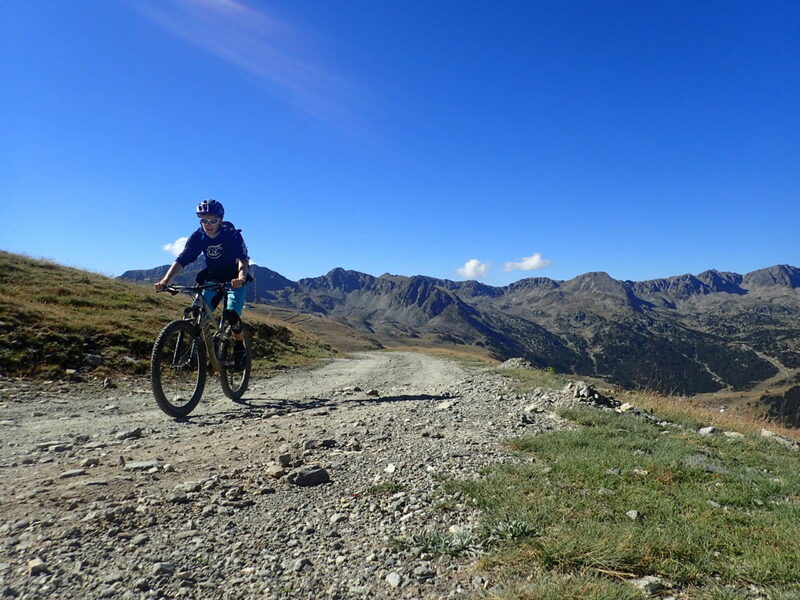 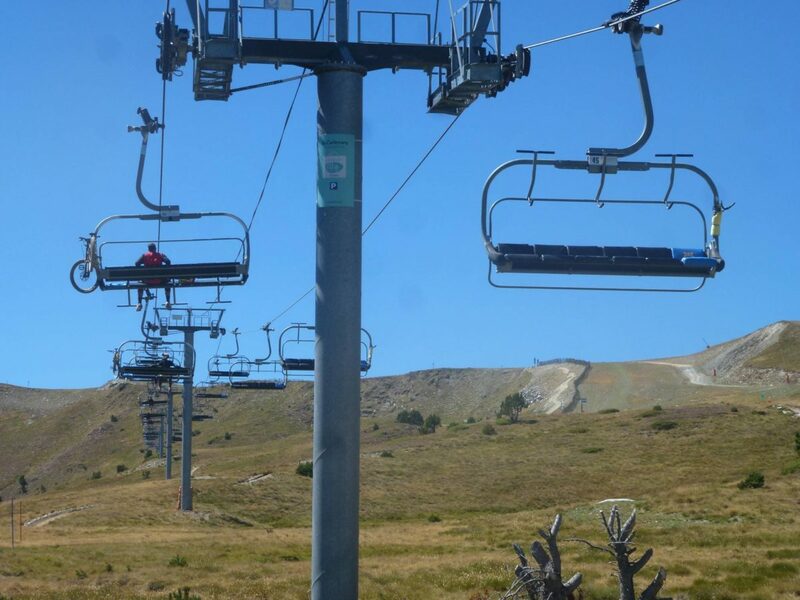 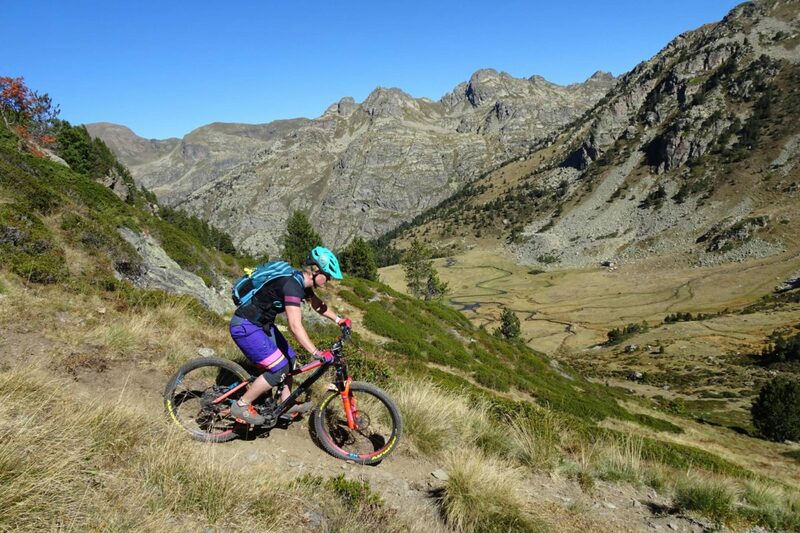 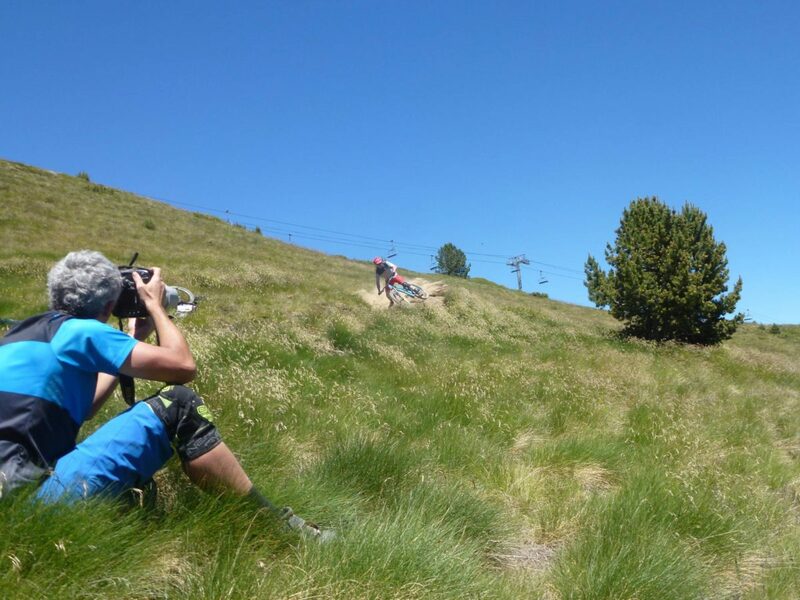 Andorra is simply a stunning place to spend time, whether that is on or off the bike – and yes, the skies really are as blue as in these pictures! 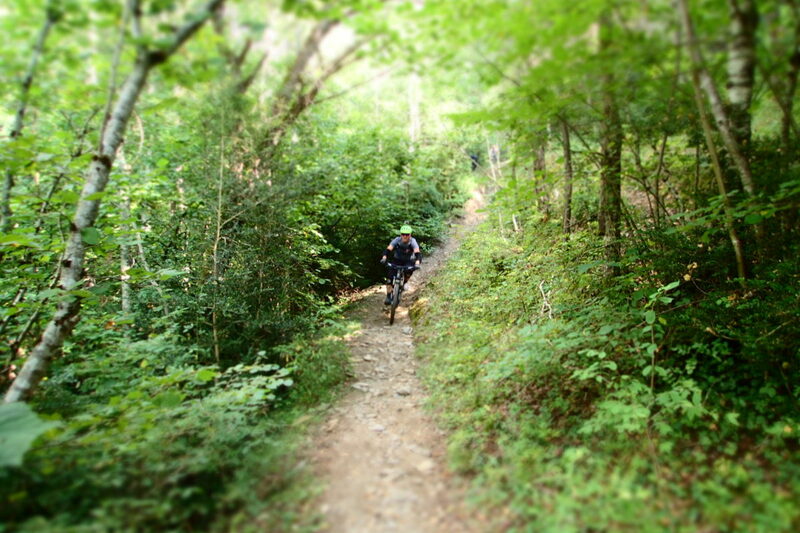 Once you get away from the (one!) 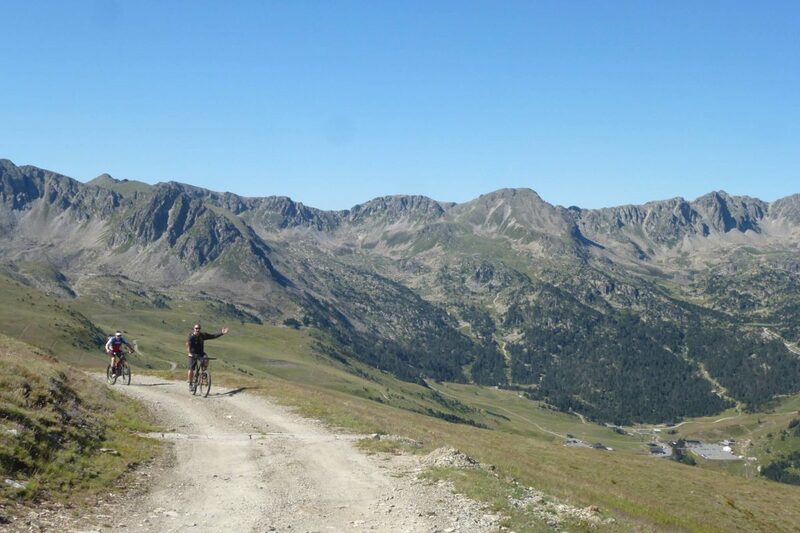 proper main road it is a beautiful, unspoilt country full of untamed mountains, and hidden in those mountains are some of the most fantastic trails you will ever ride. 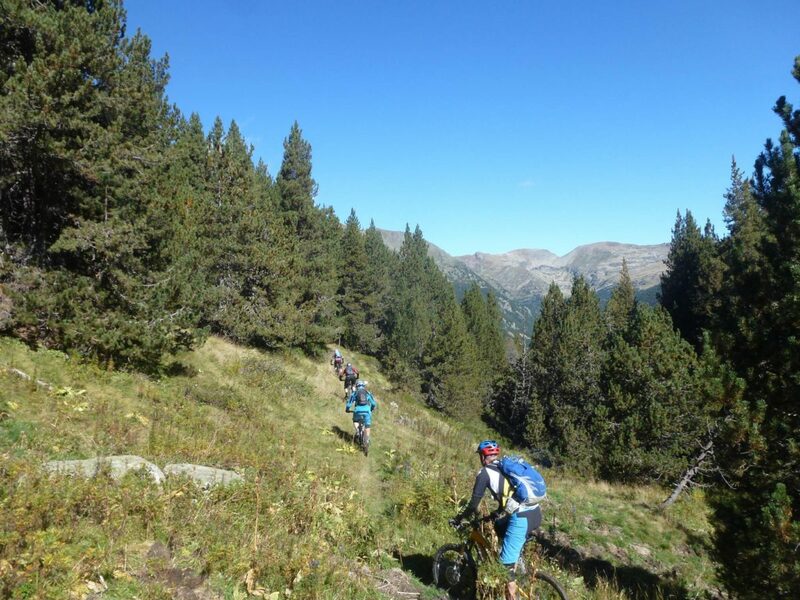 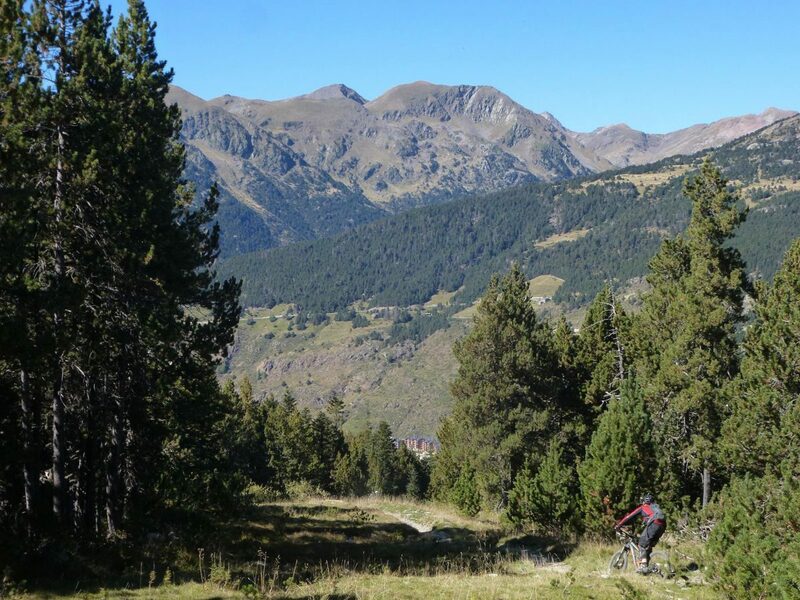 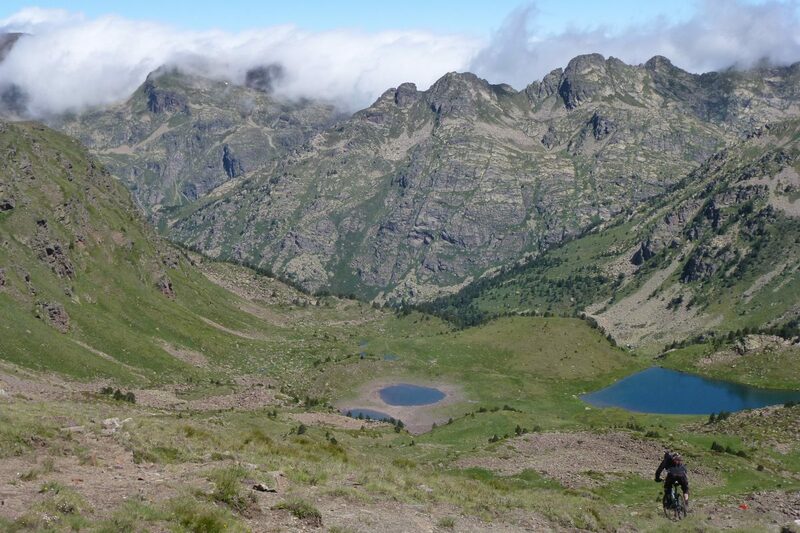 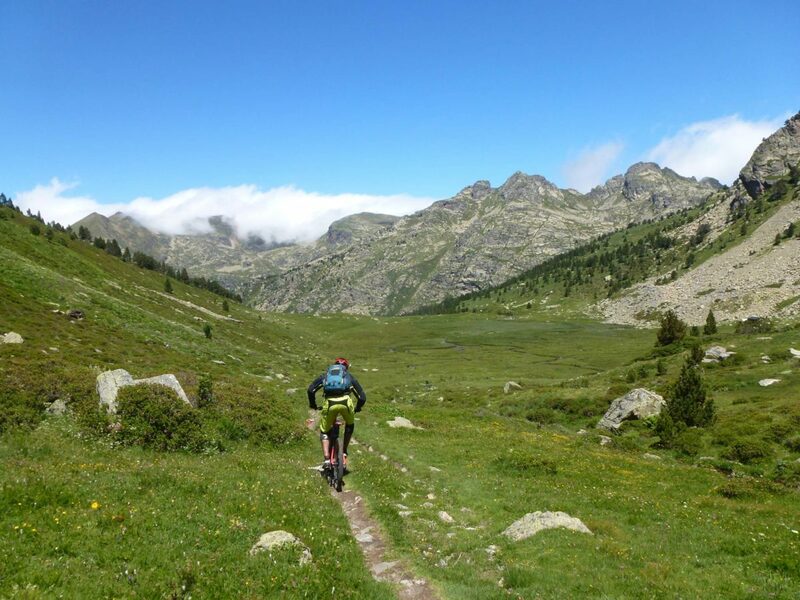 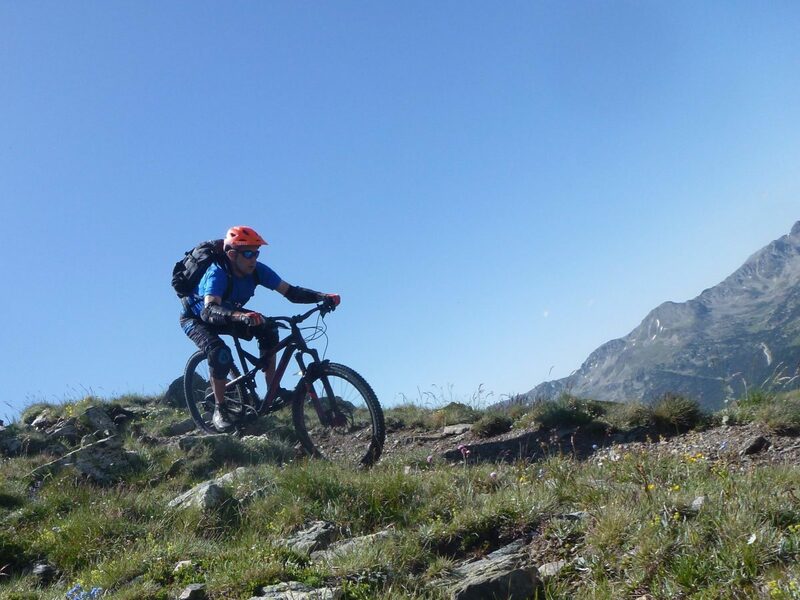 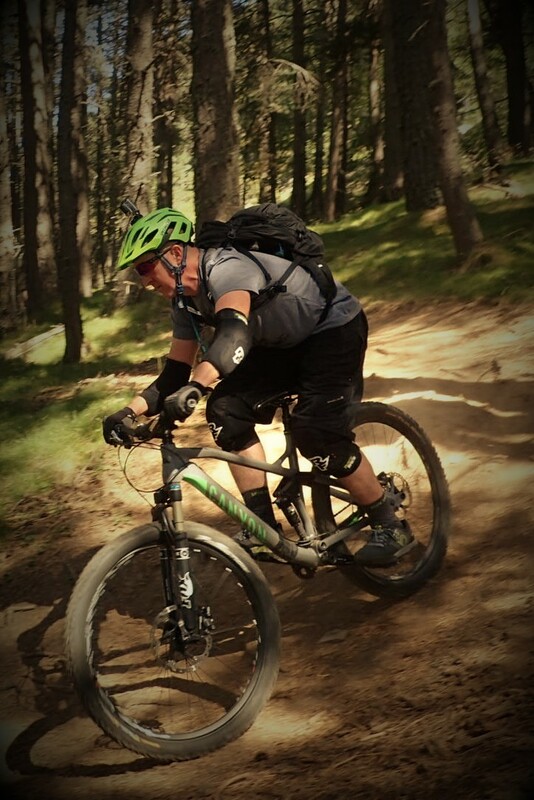 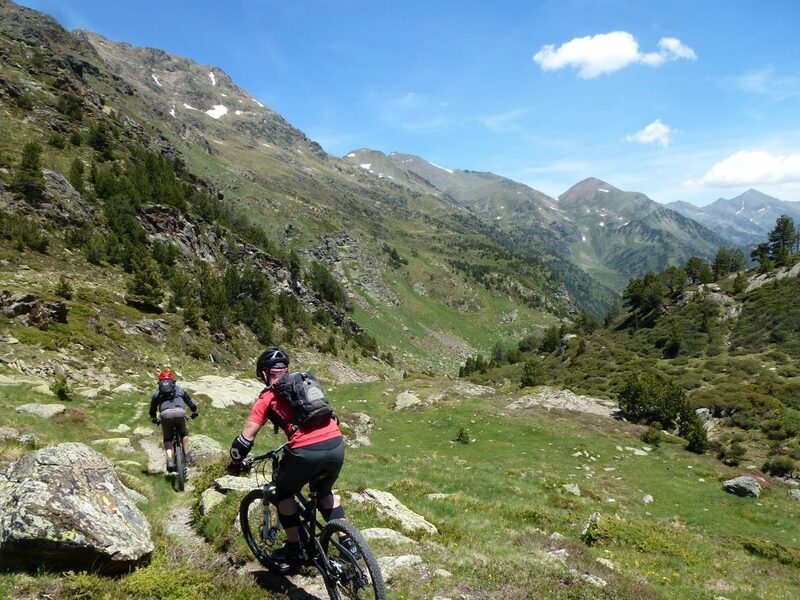 Andorra is a very, very high altitude country – so when you ride in the backcountry you really do get away from civilization. 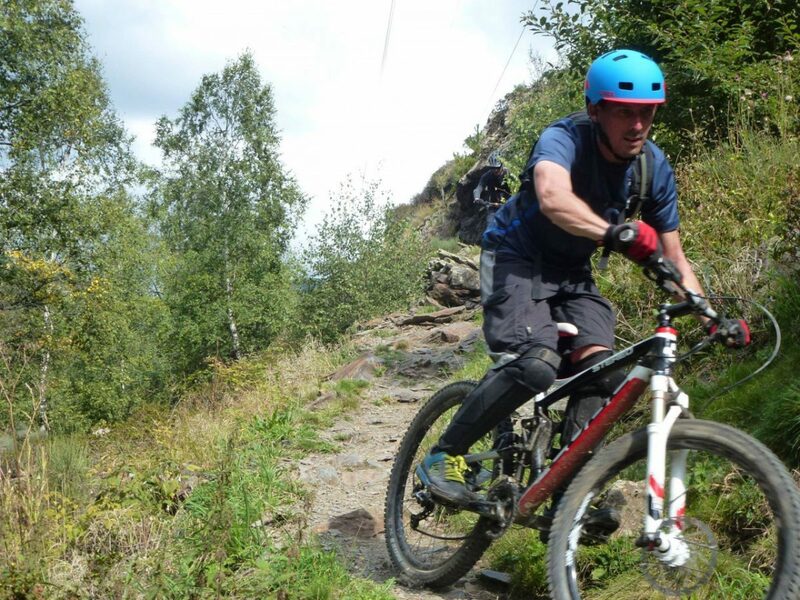 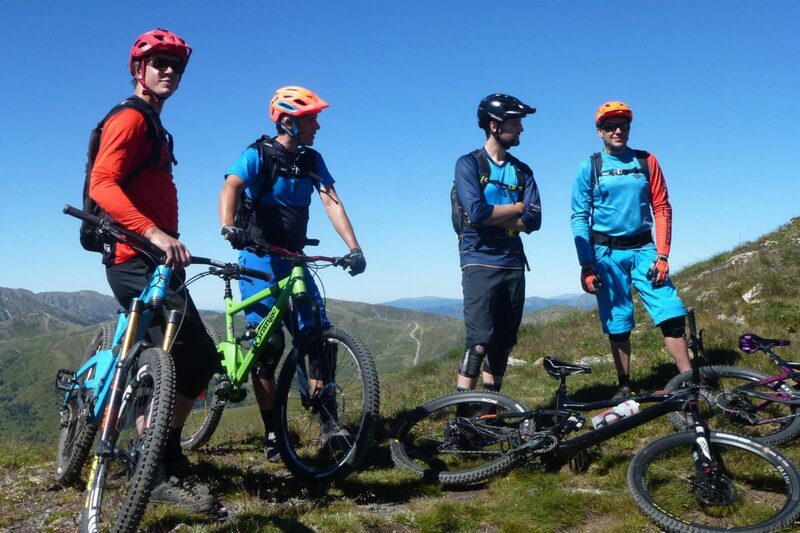 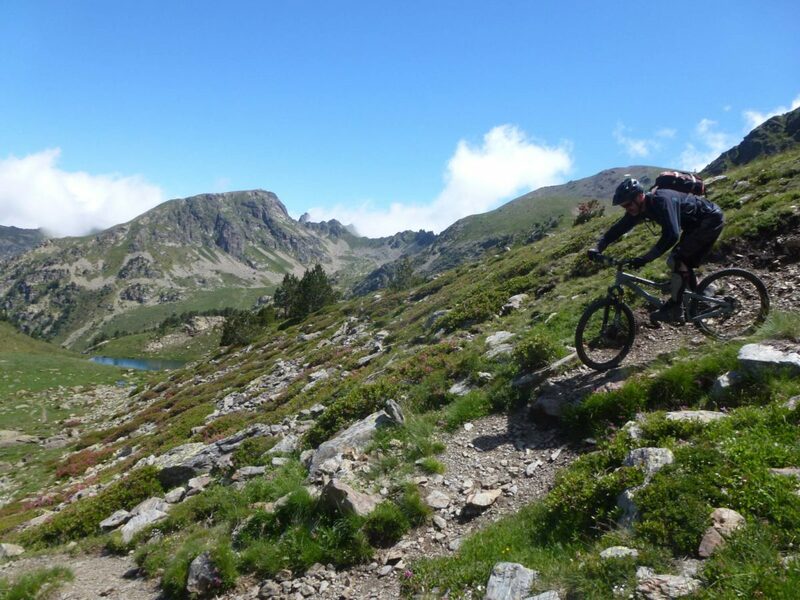 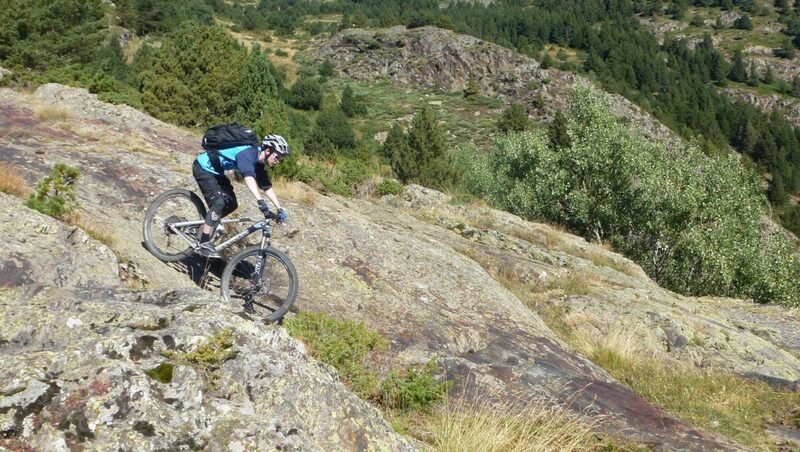 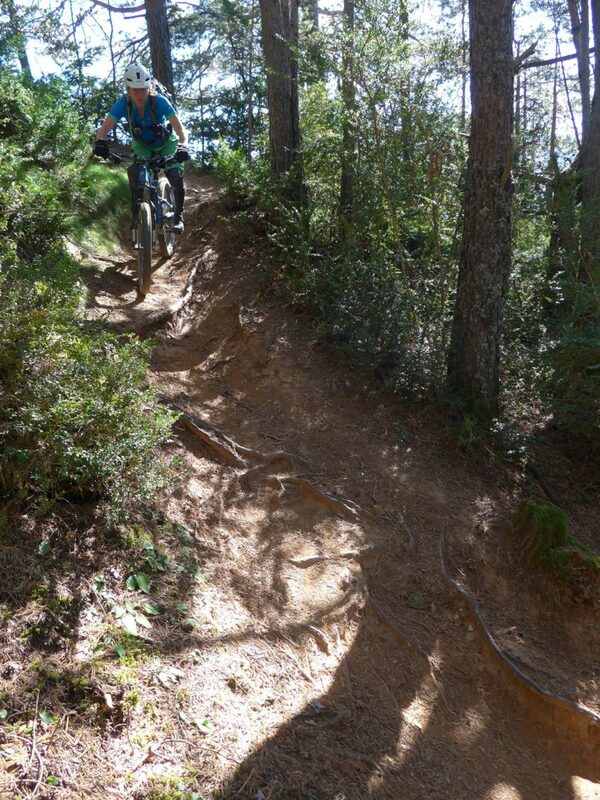 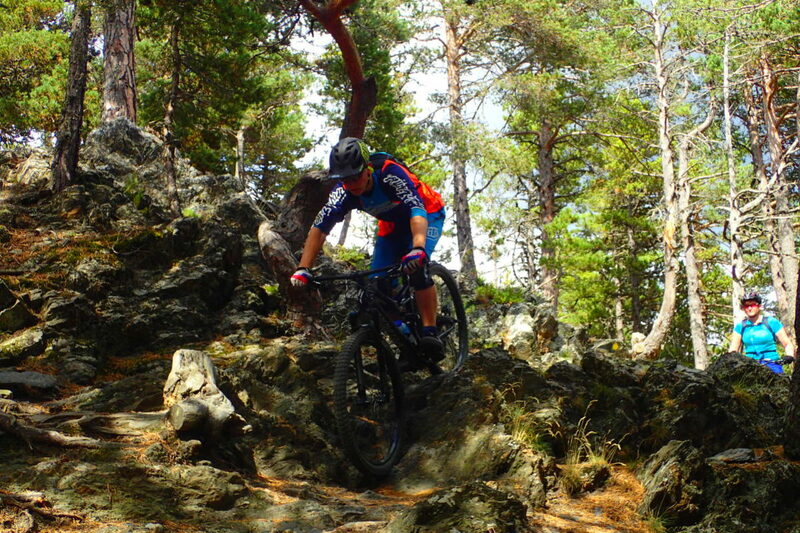 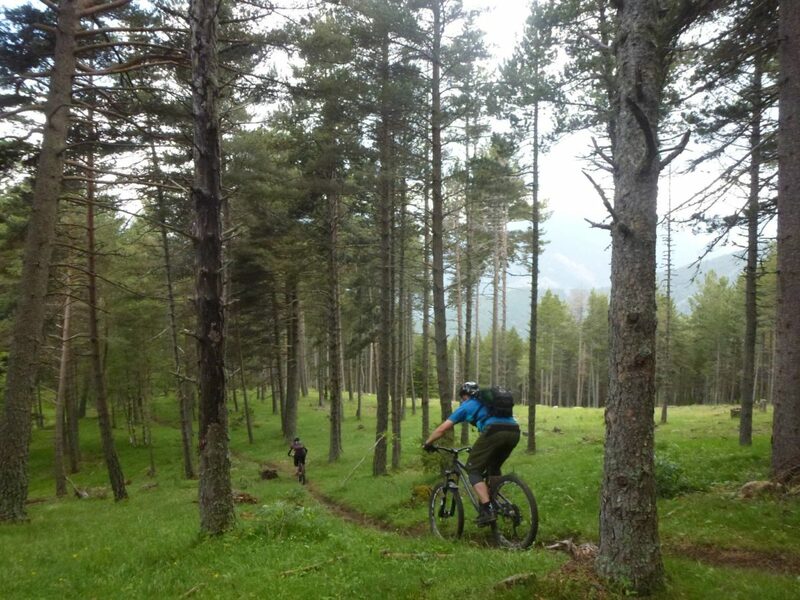 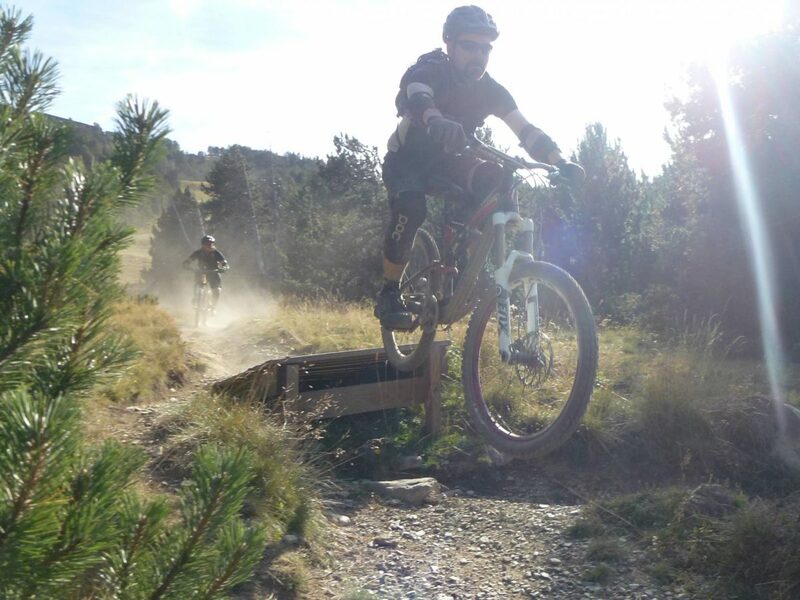 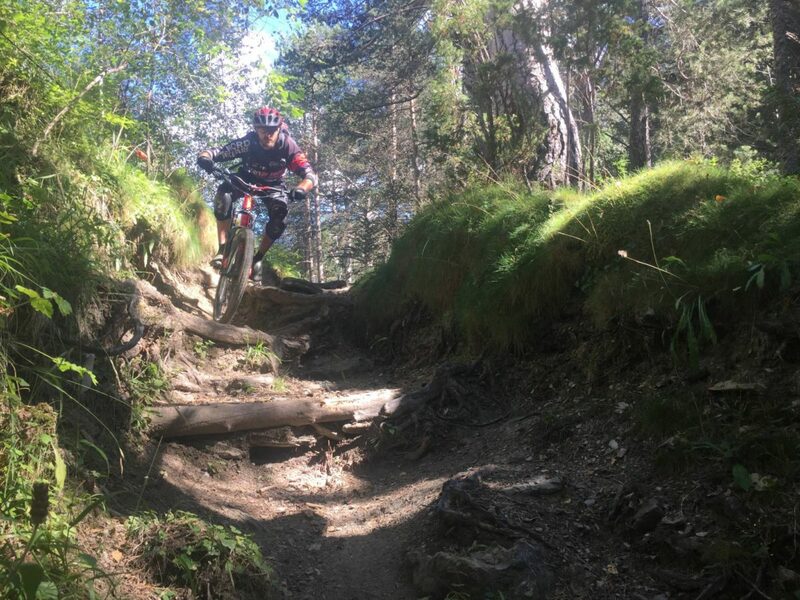 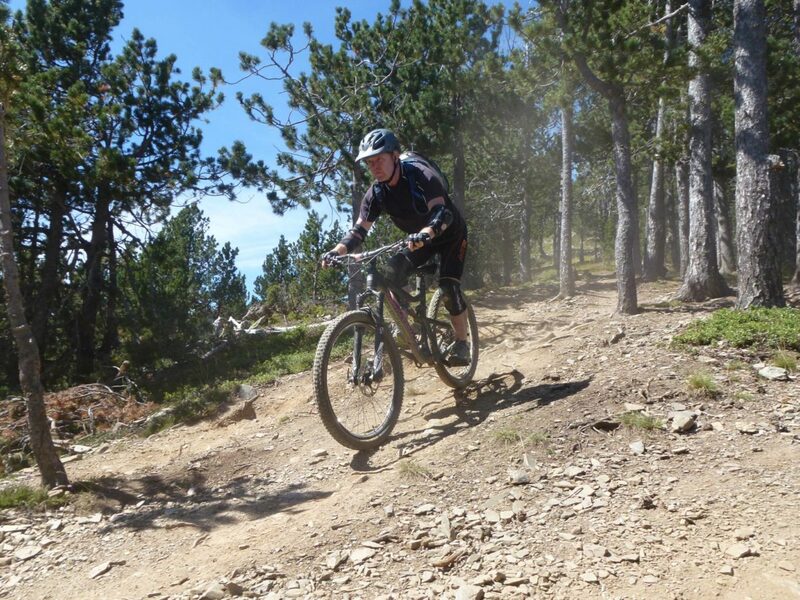 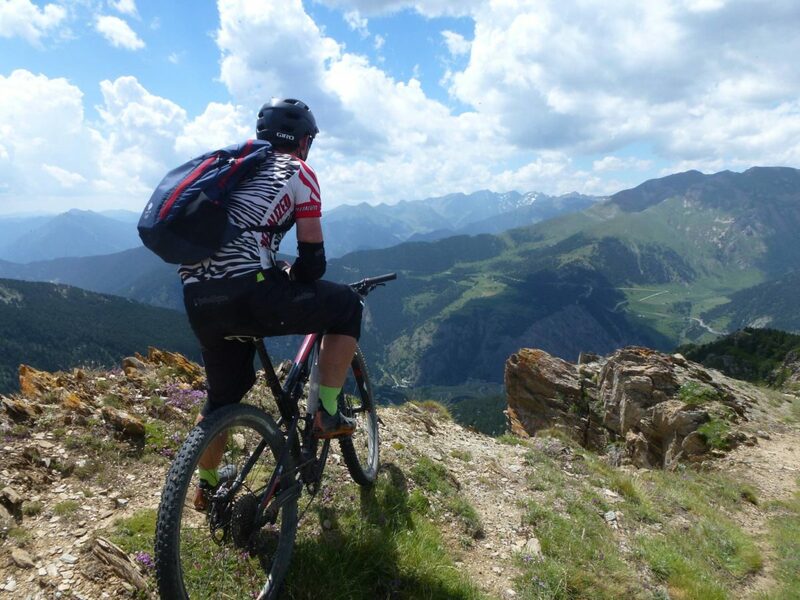 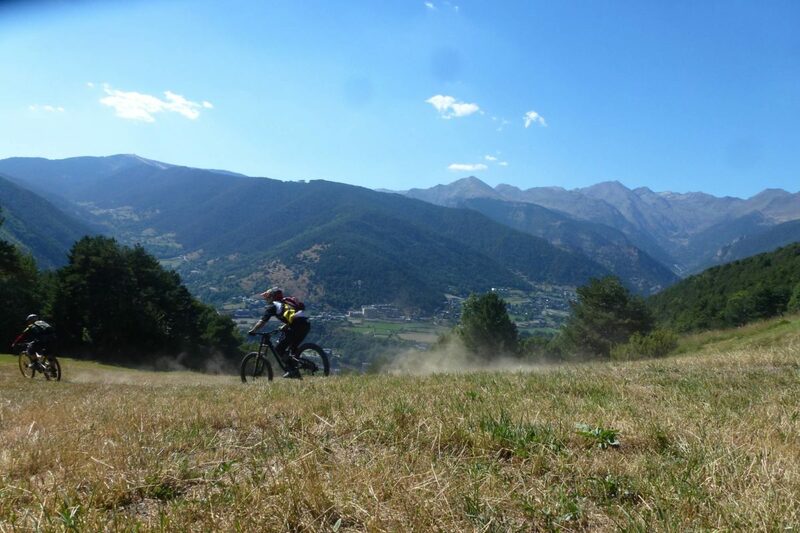 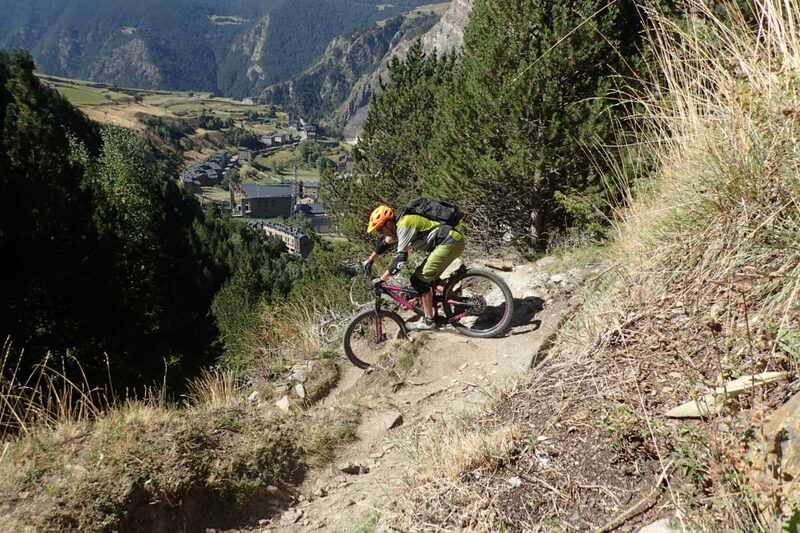 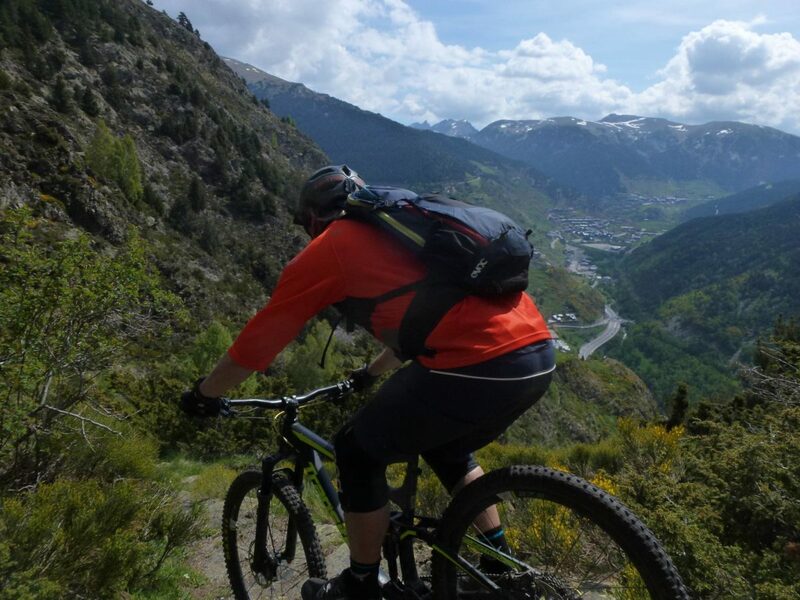 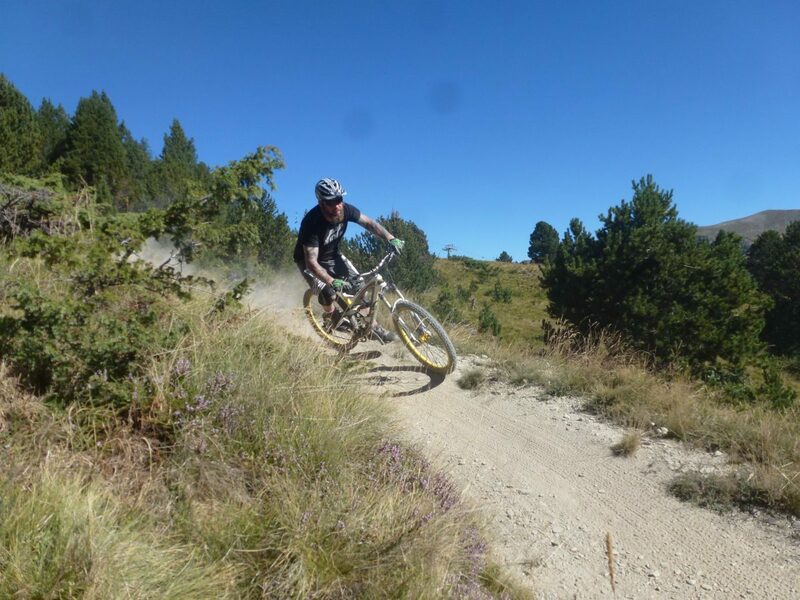 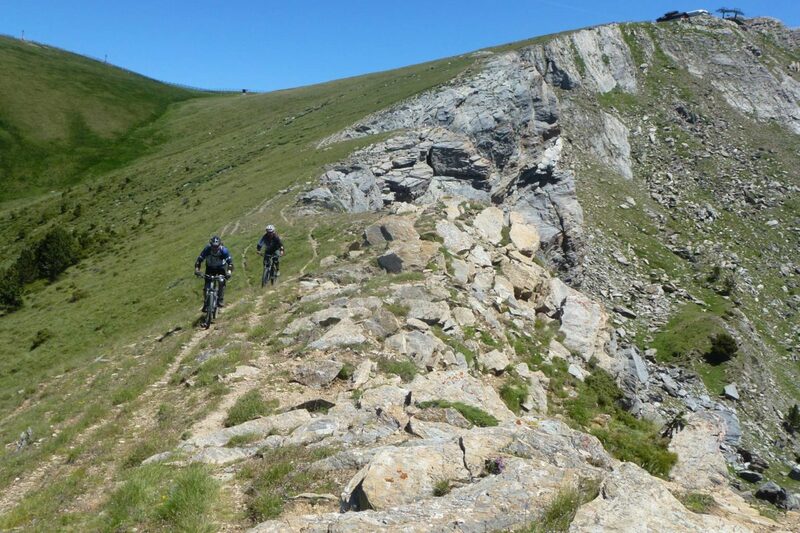 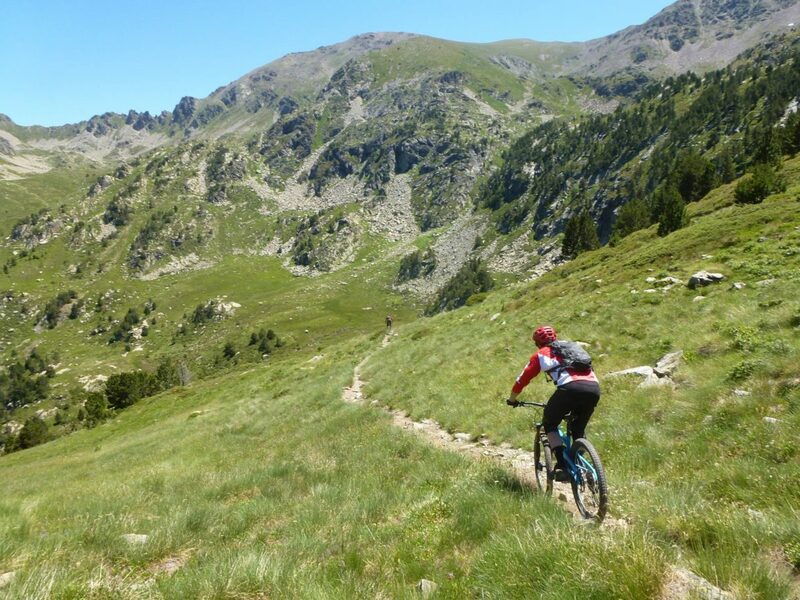 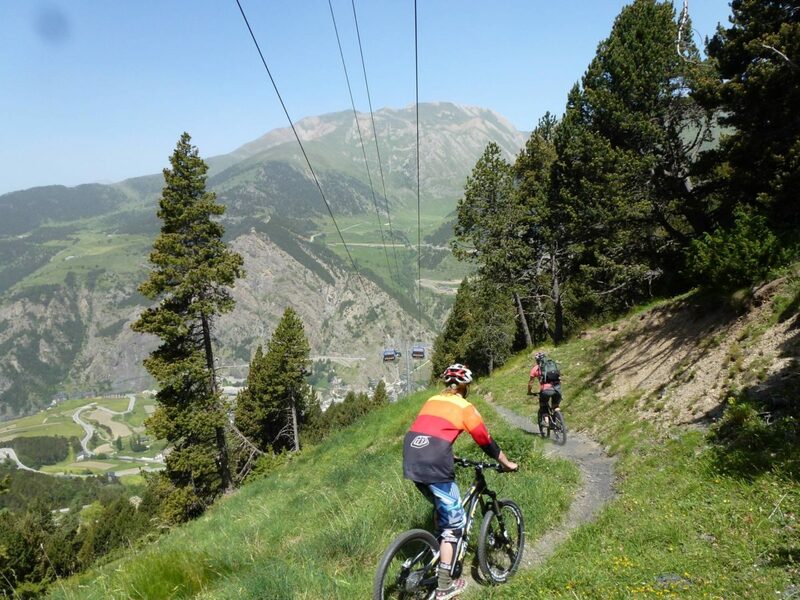 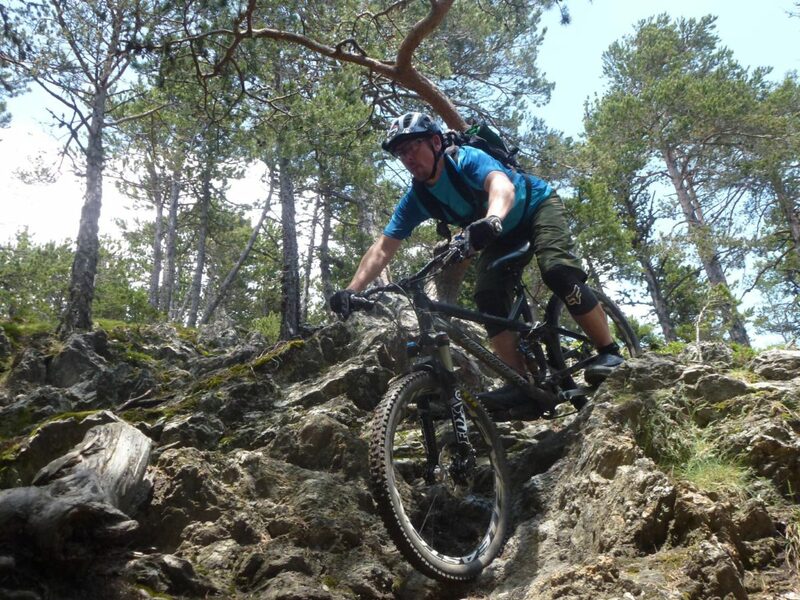 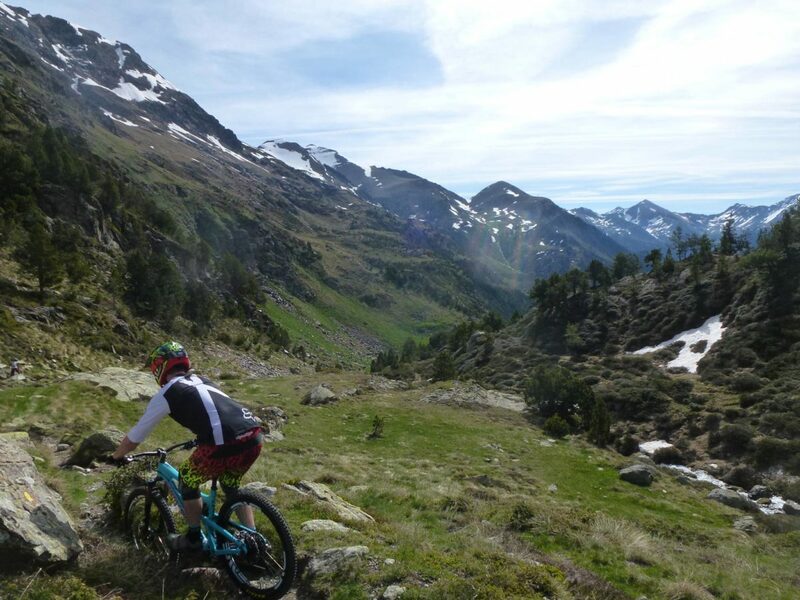 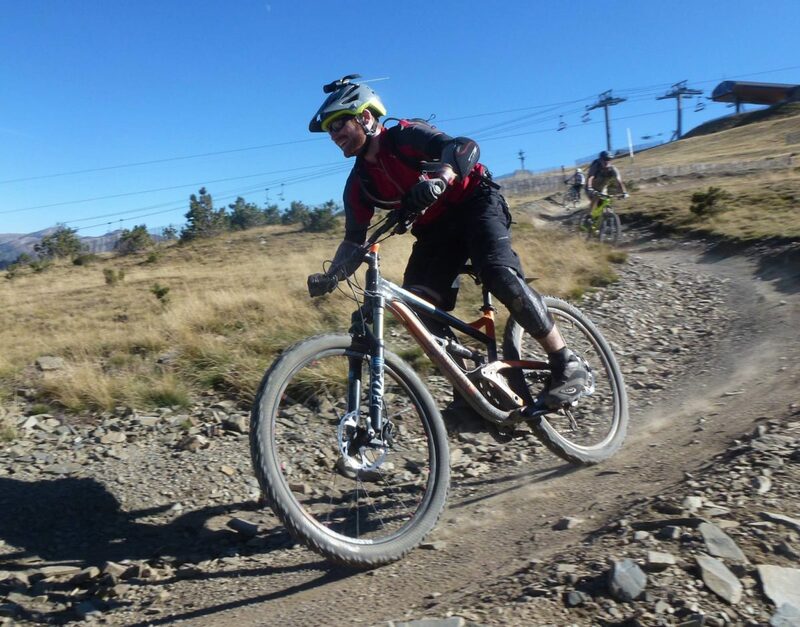 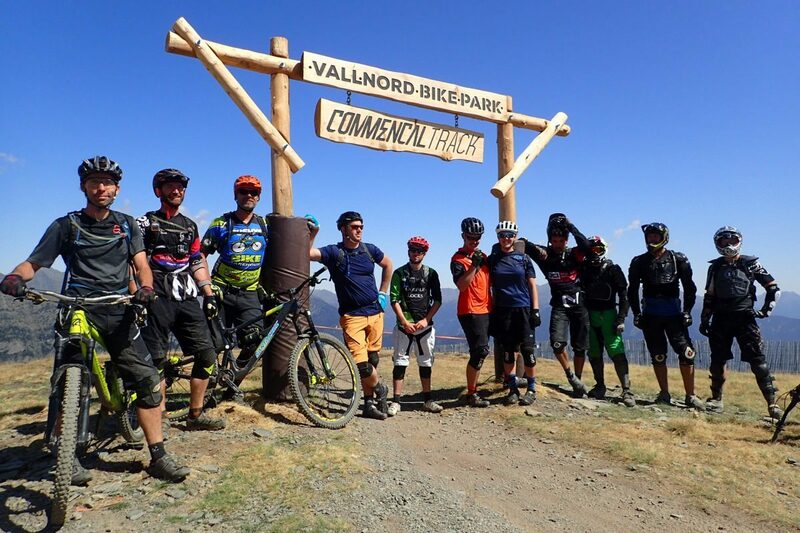 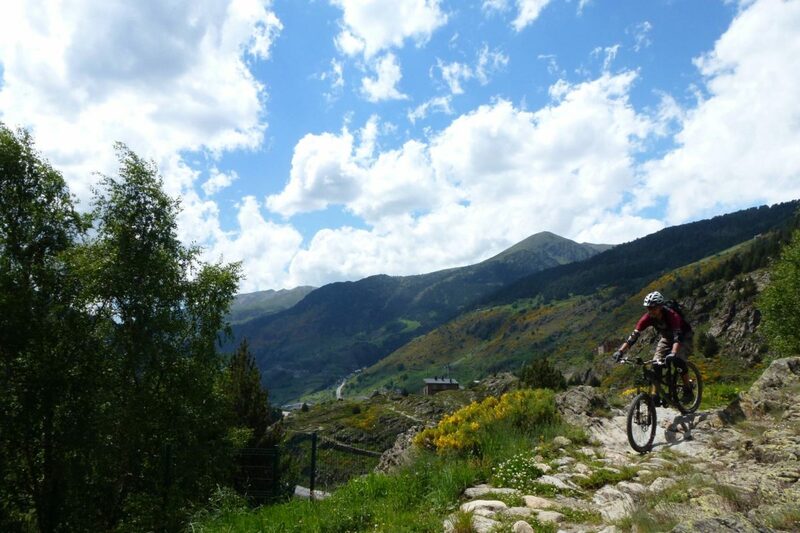 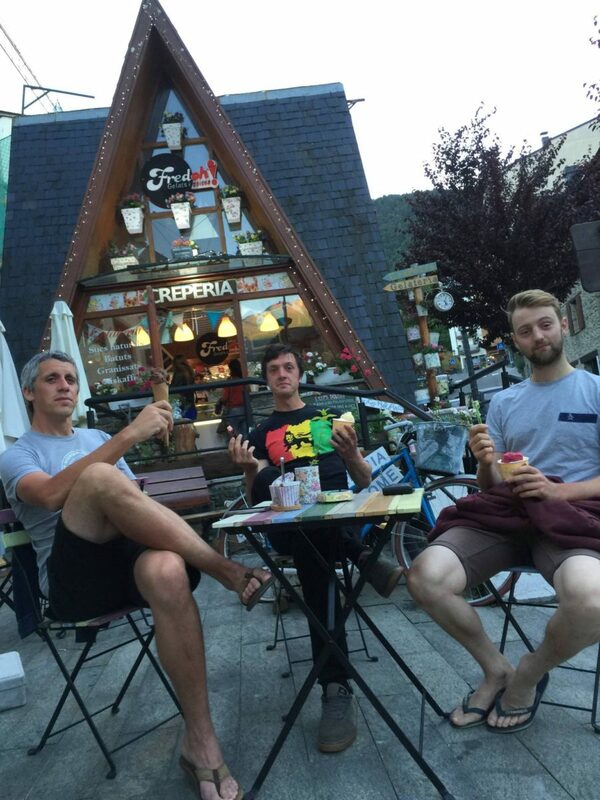 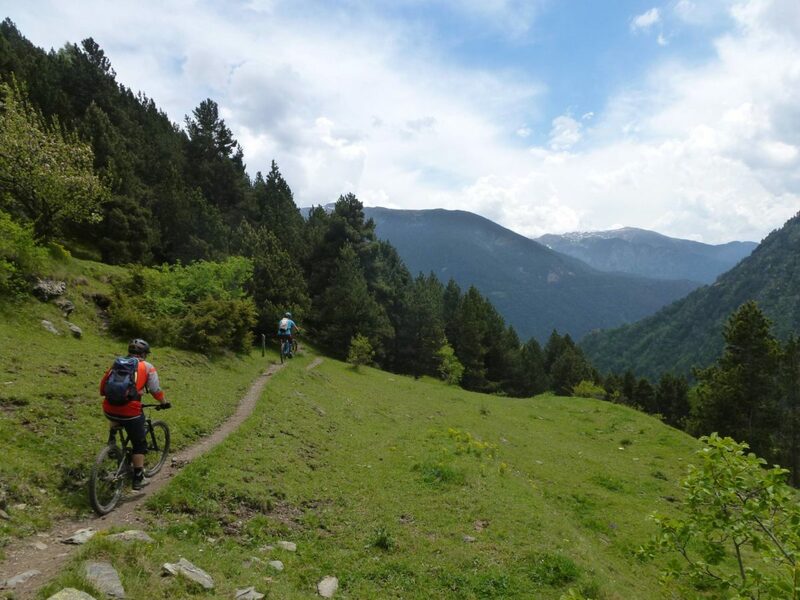 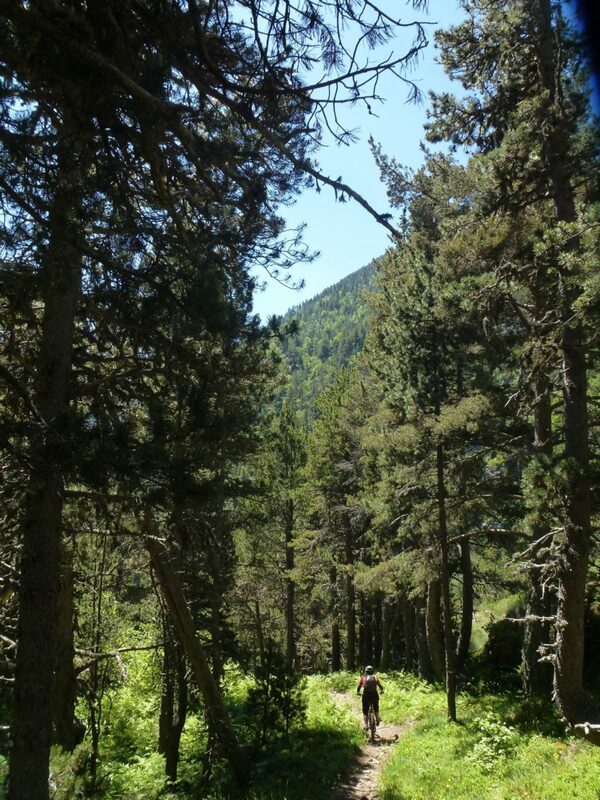 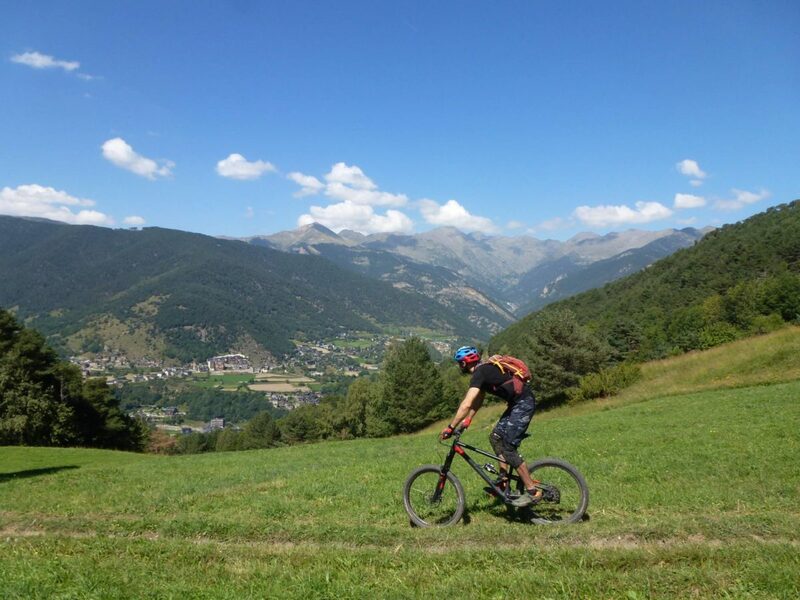 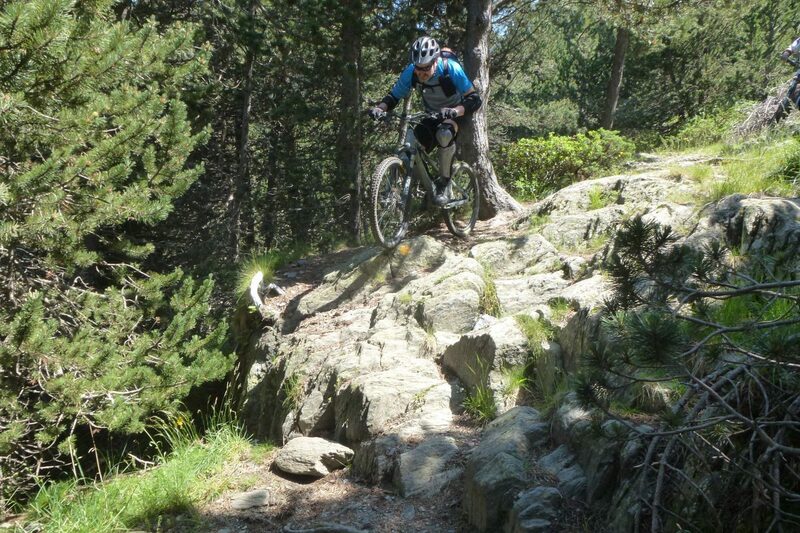 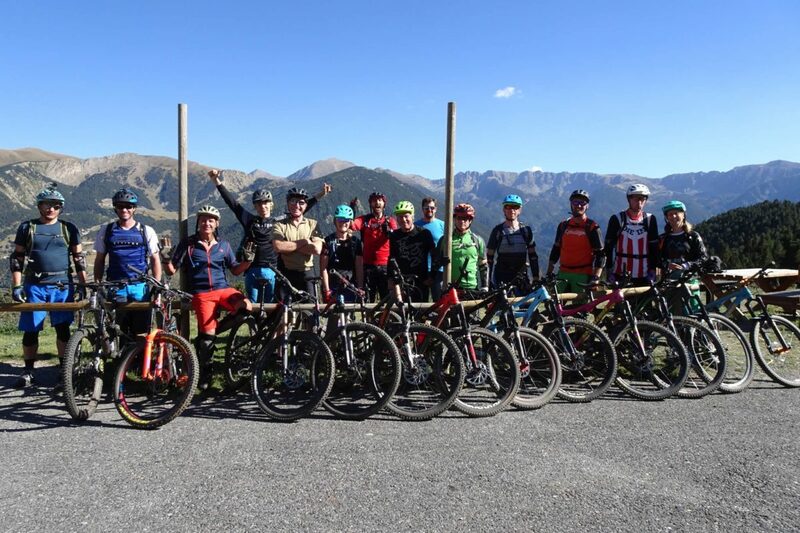 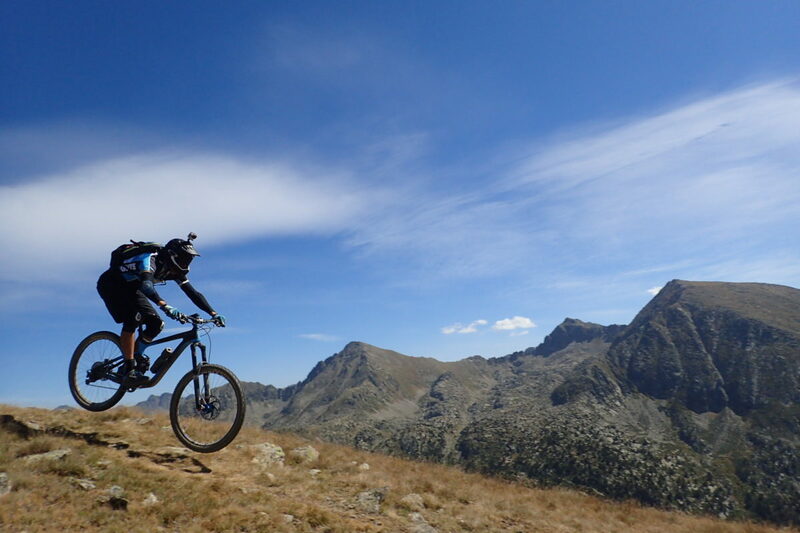 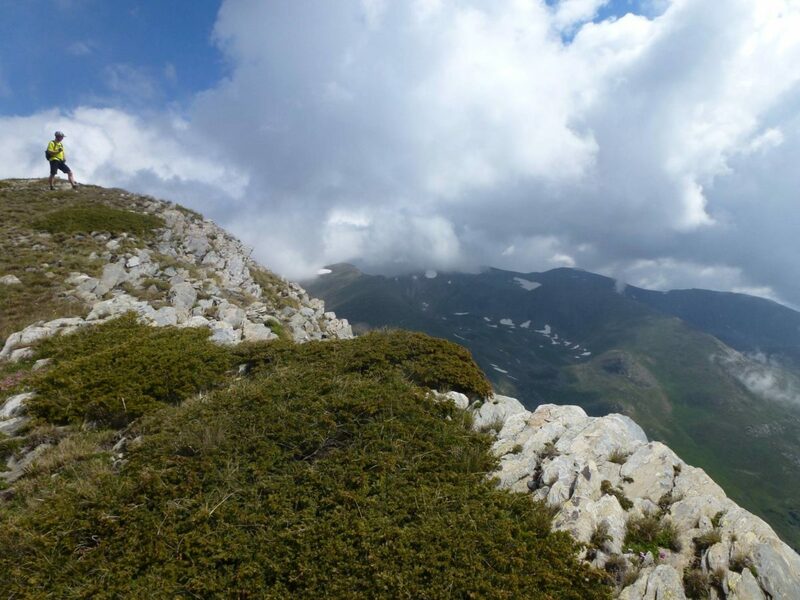 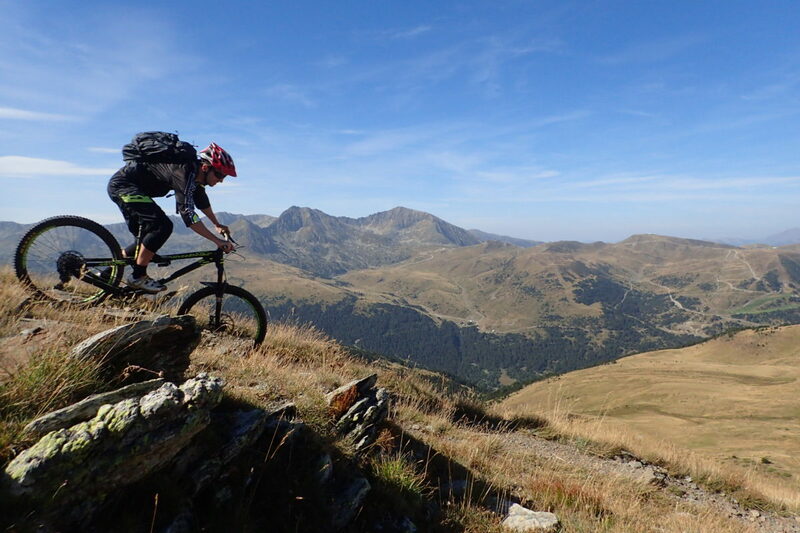 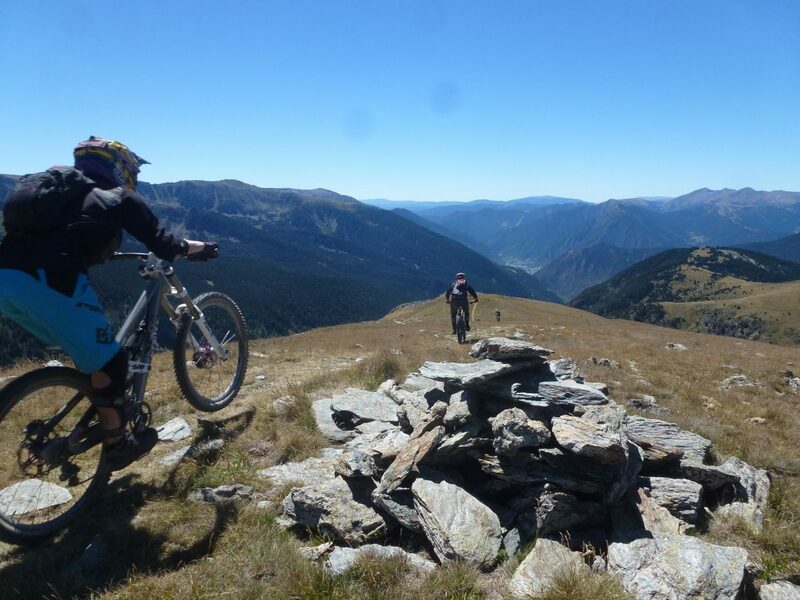 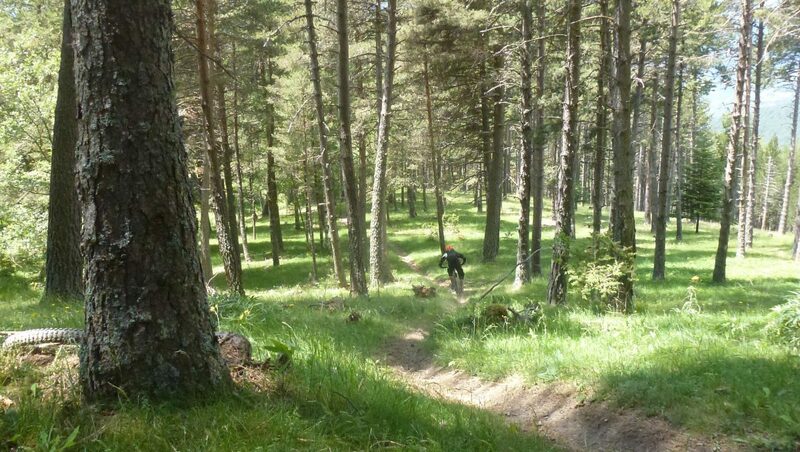 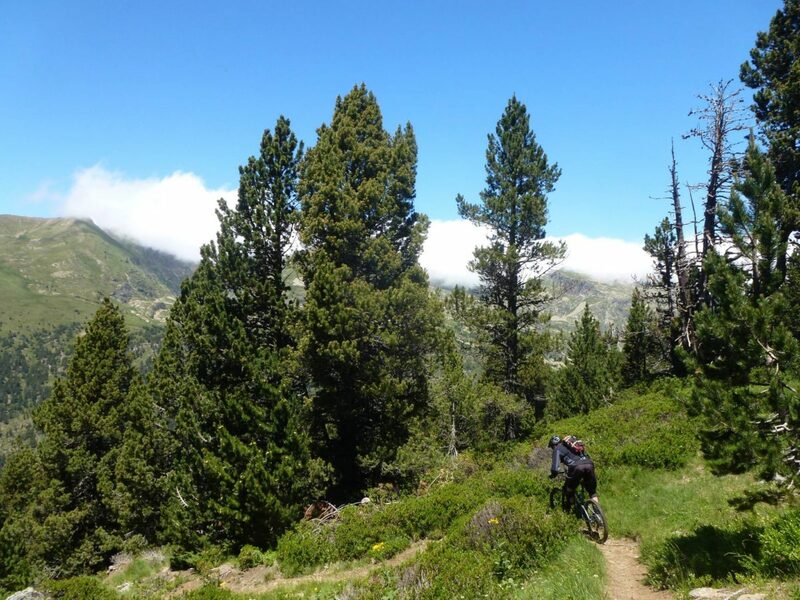 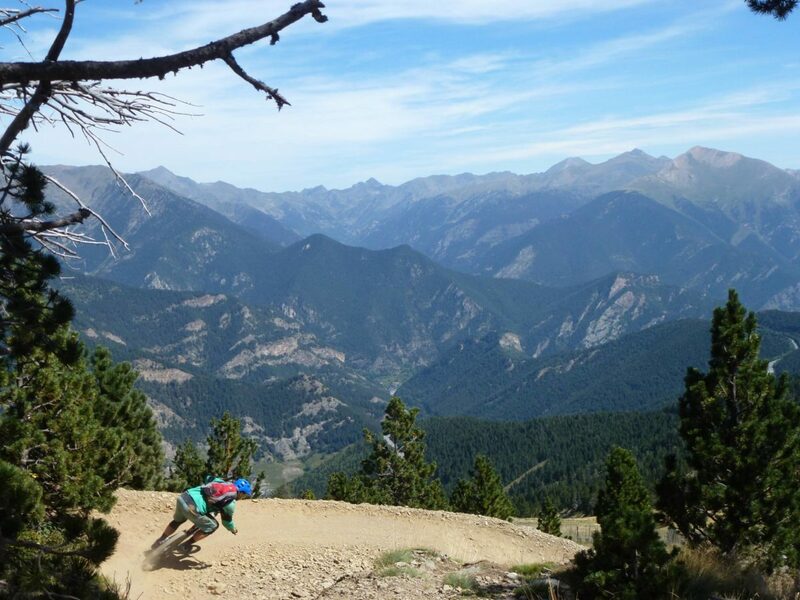 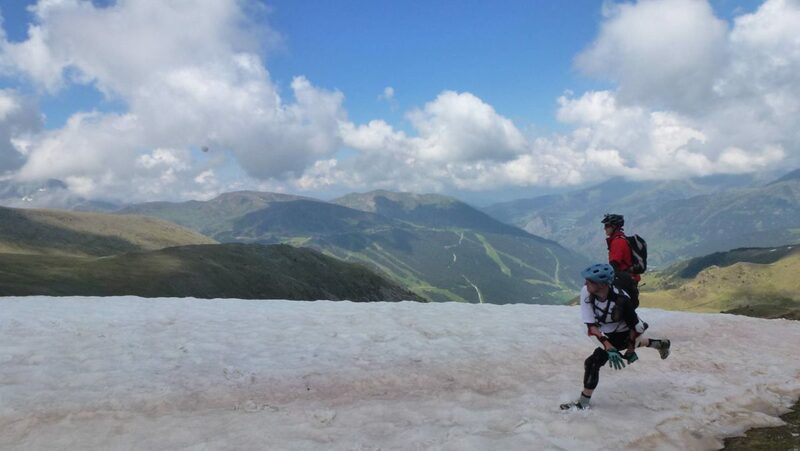 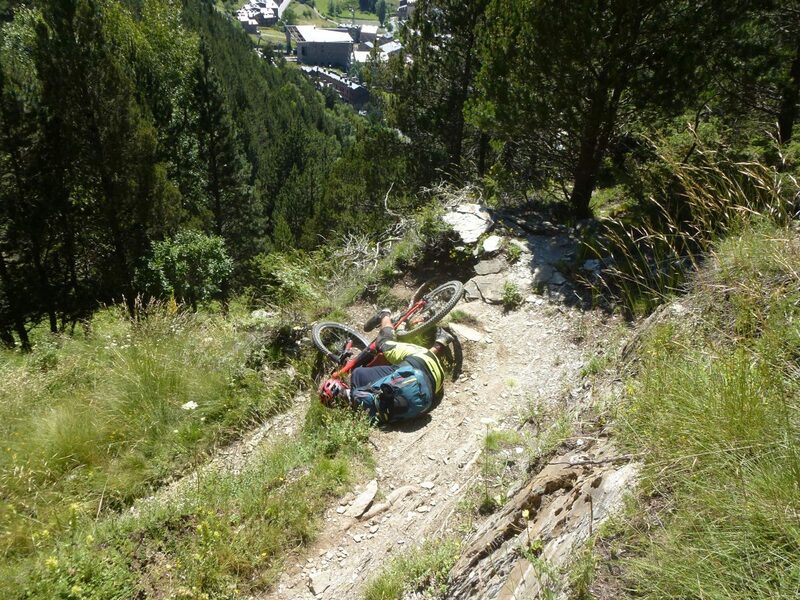 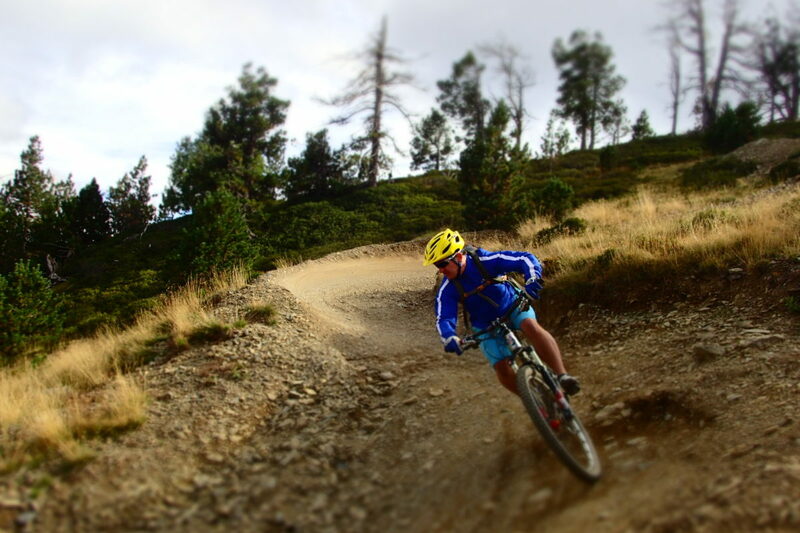 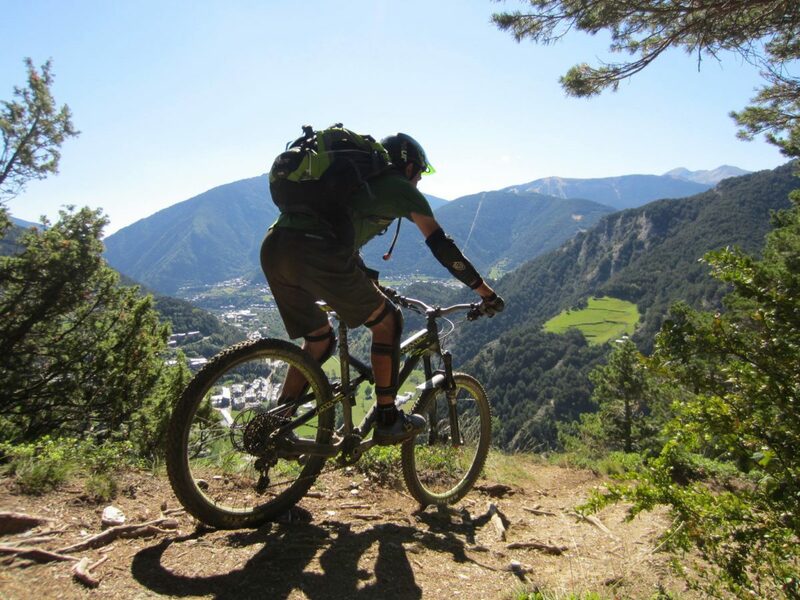 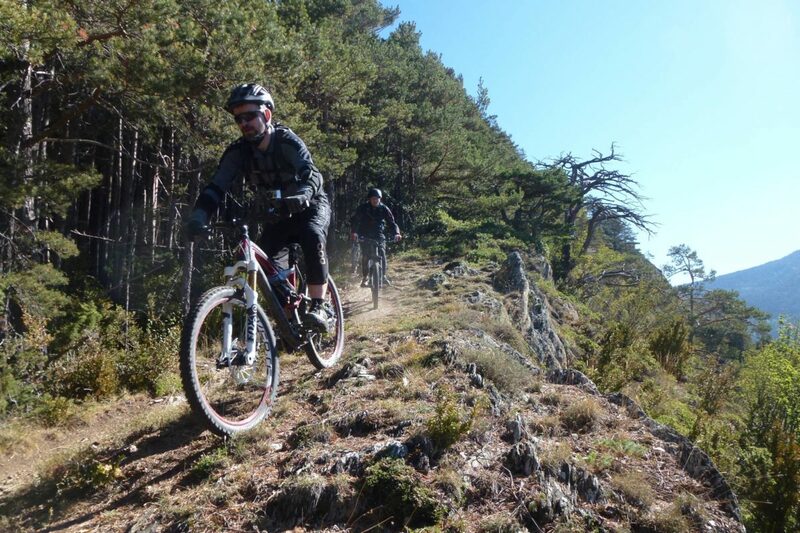 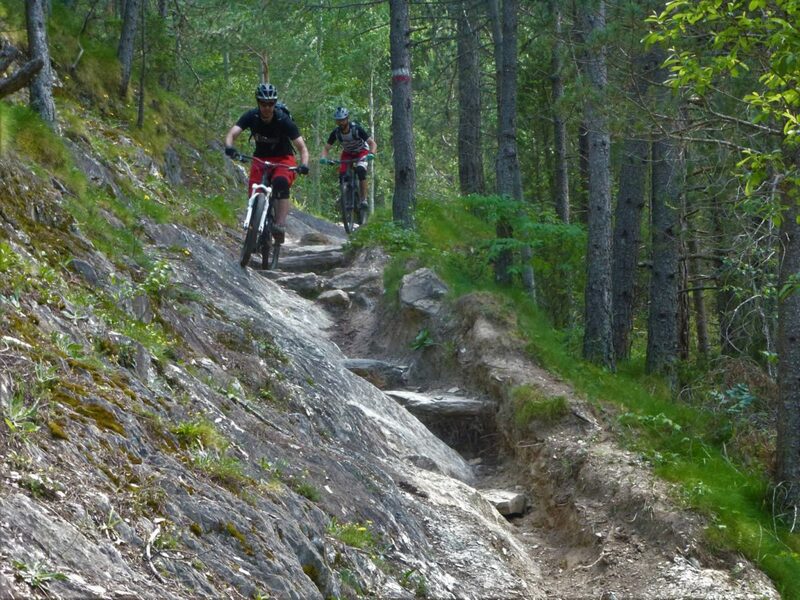 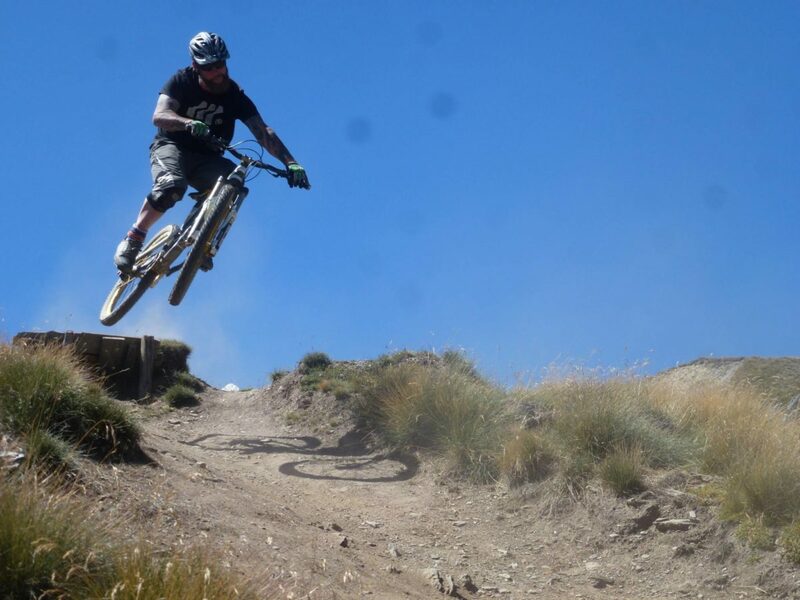 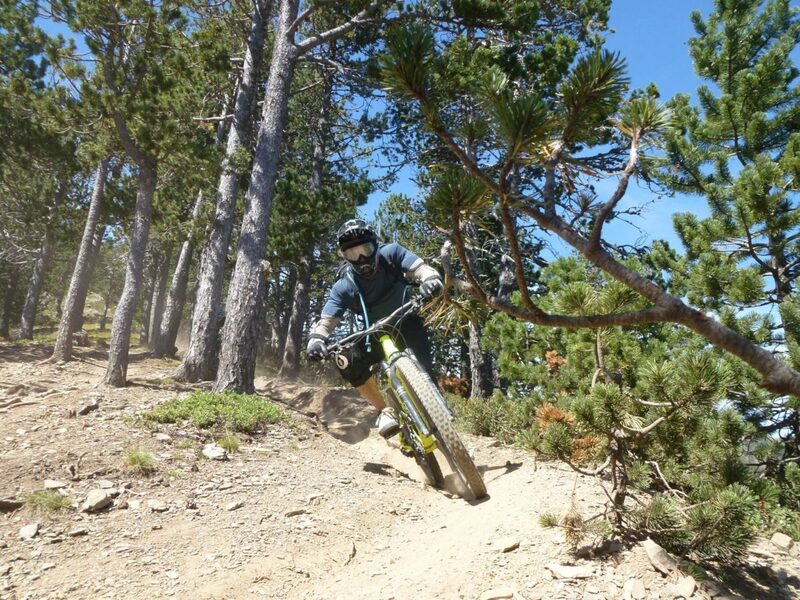 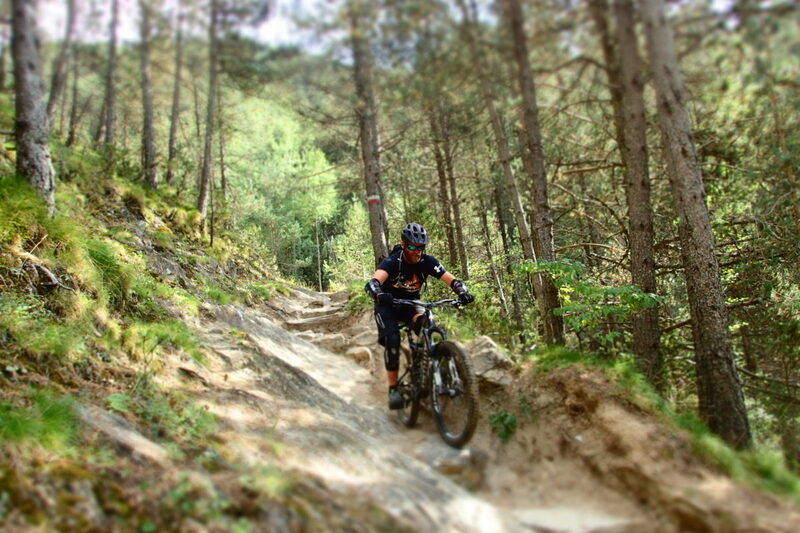 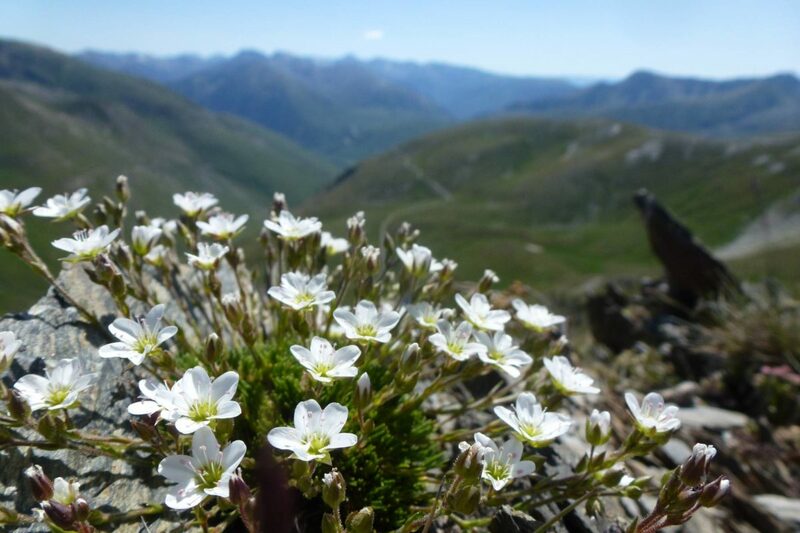 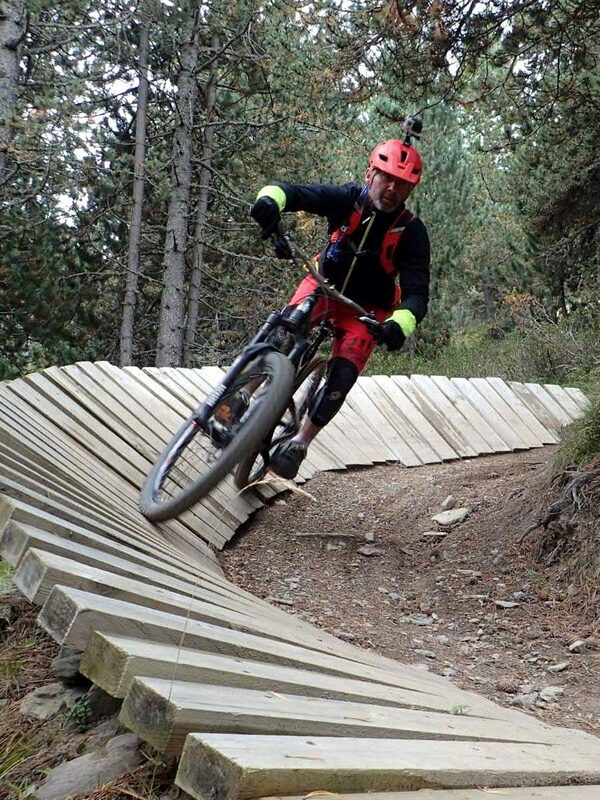 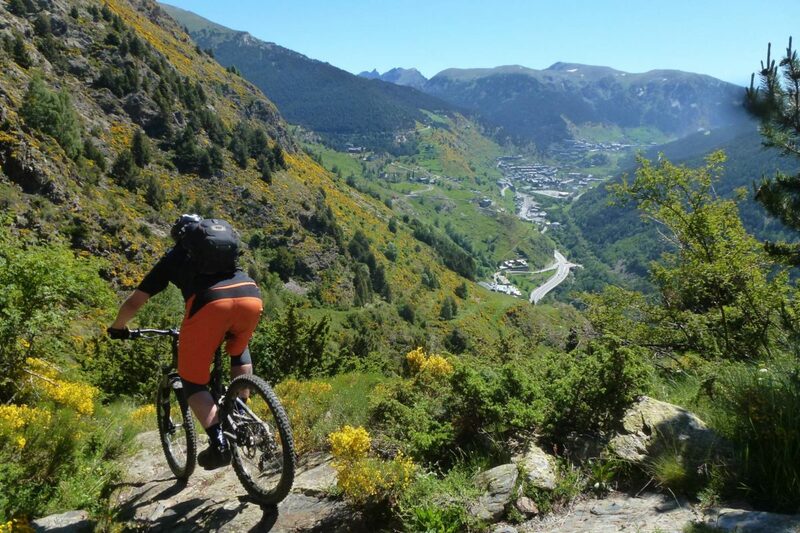 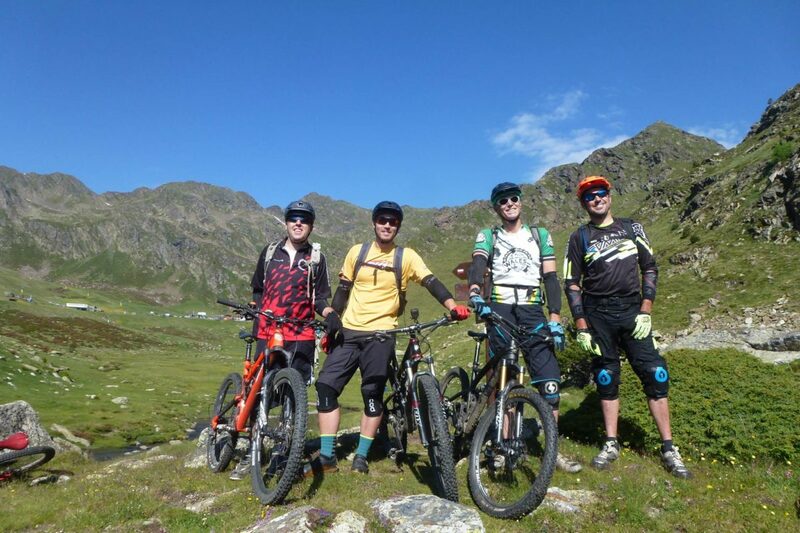 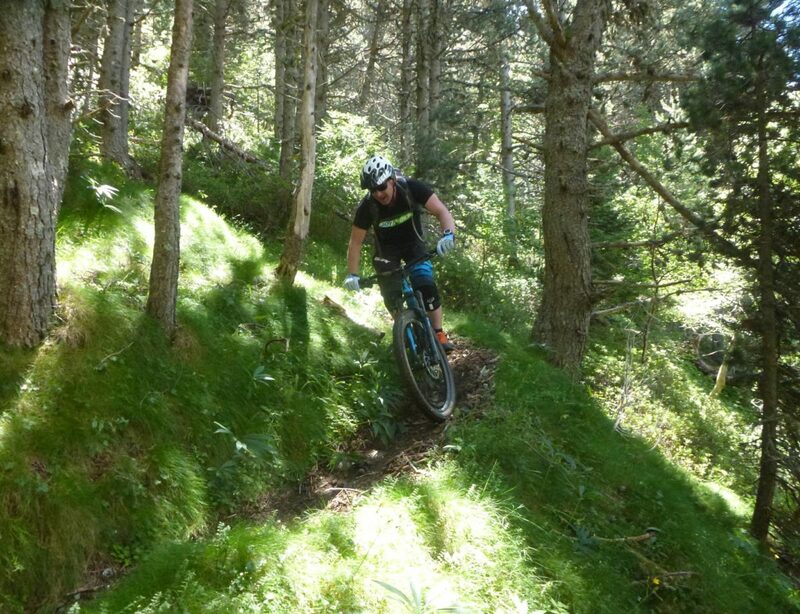 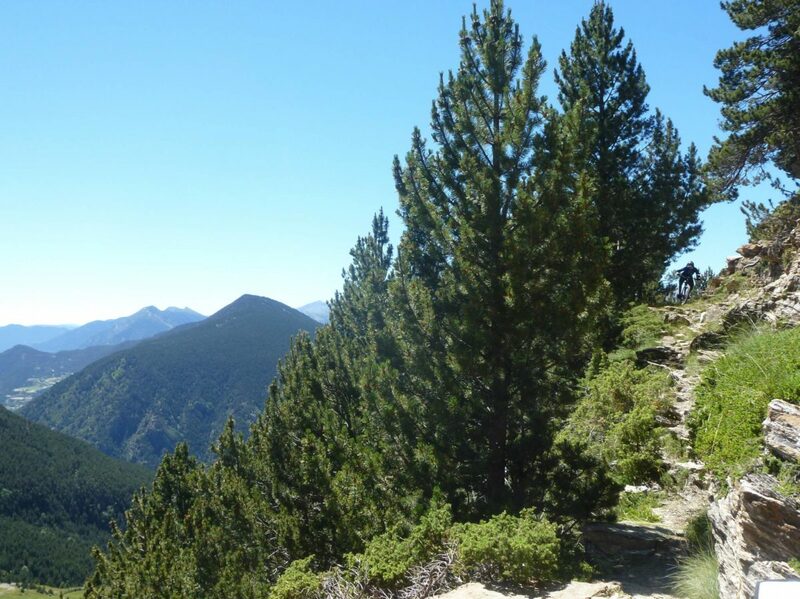 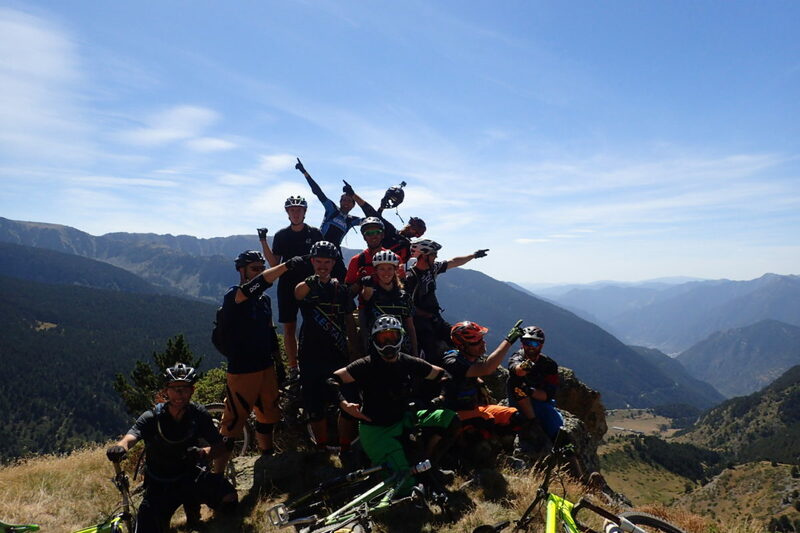 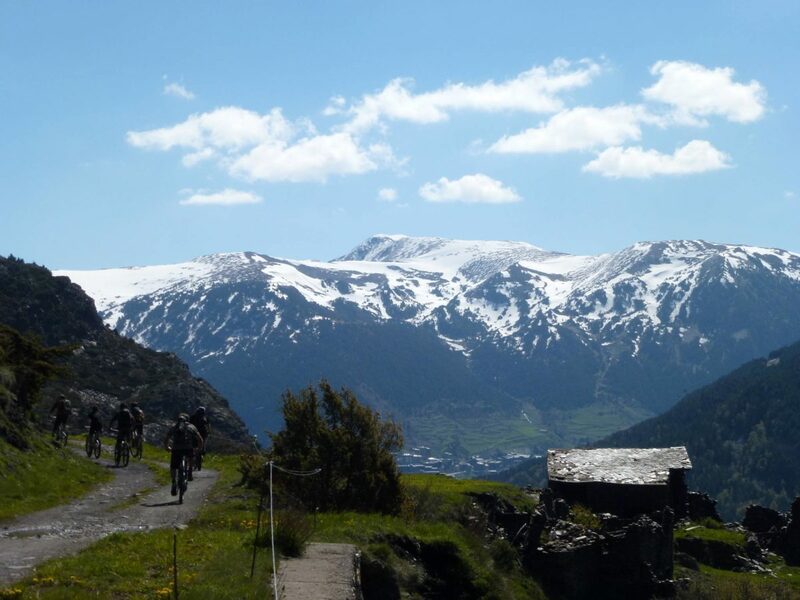 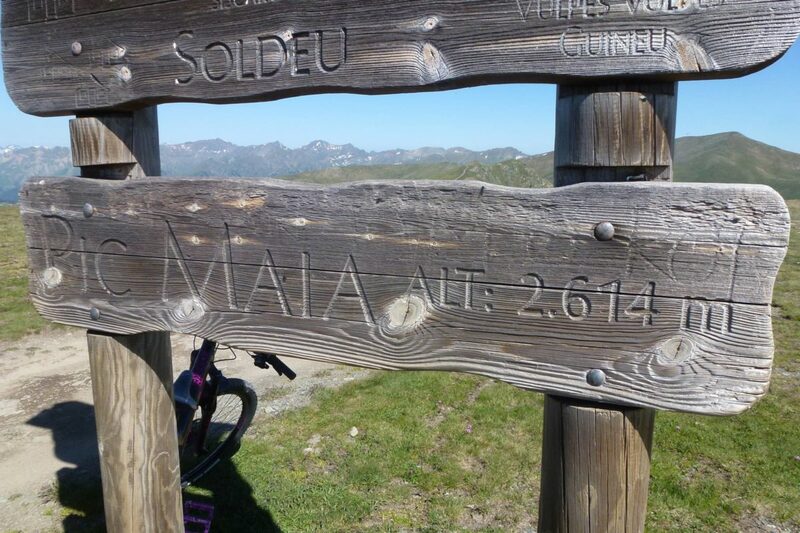 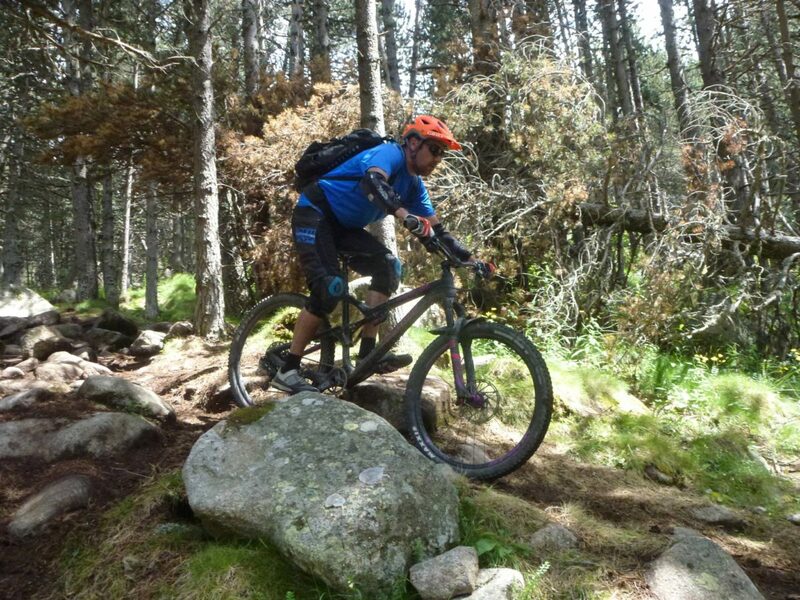 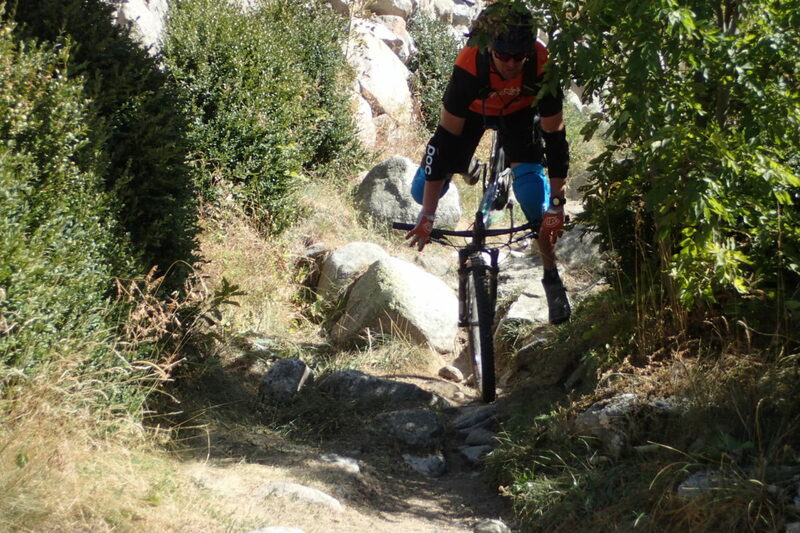 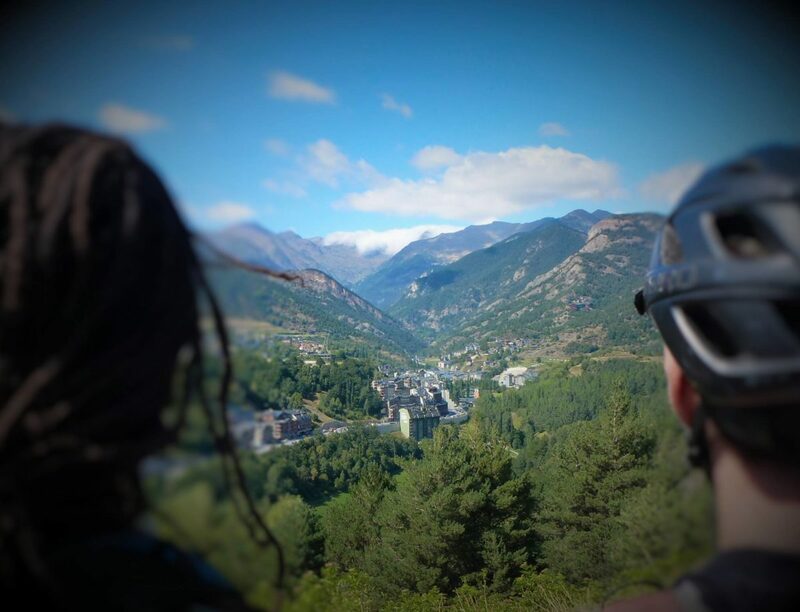 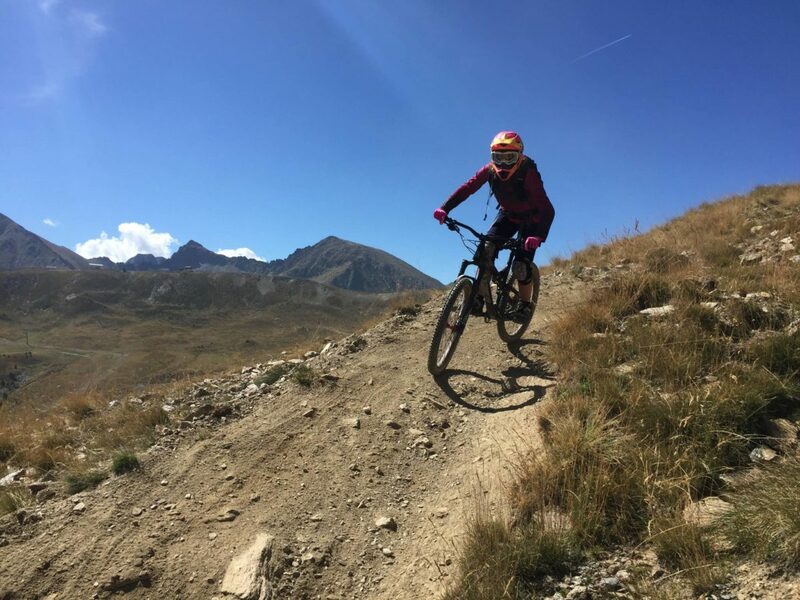 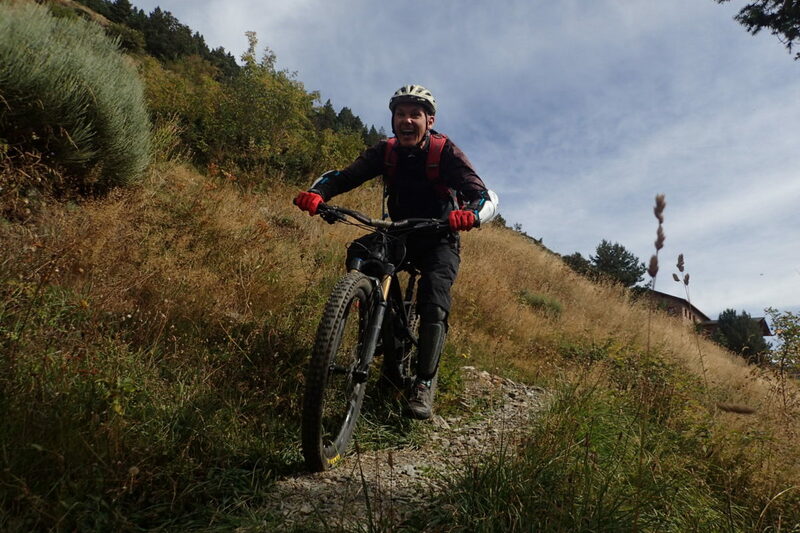 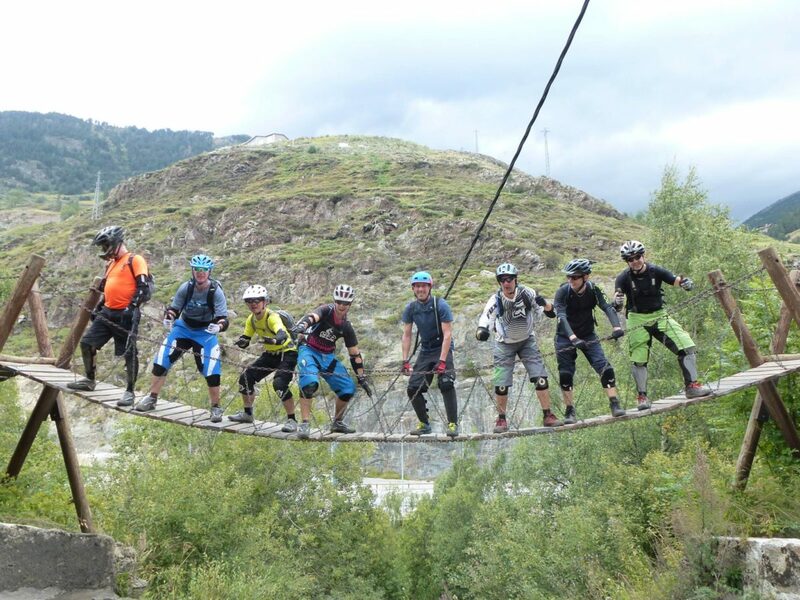 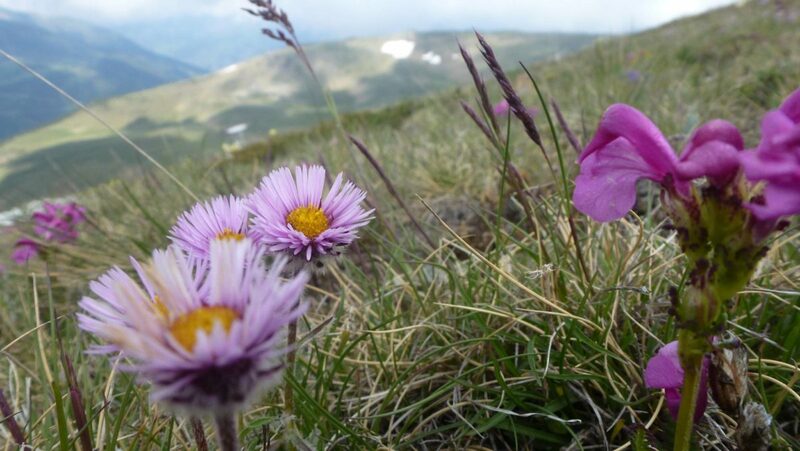 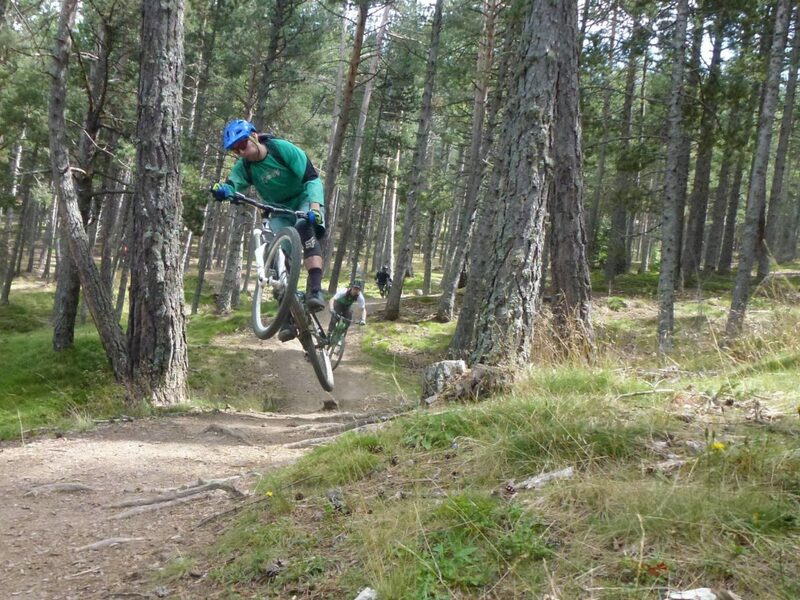 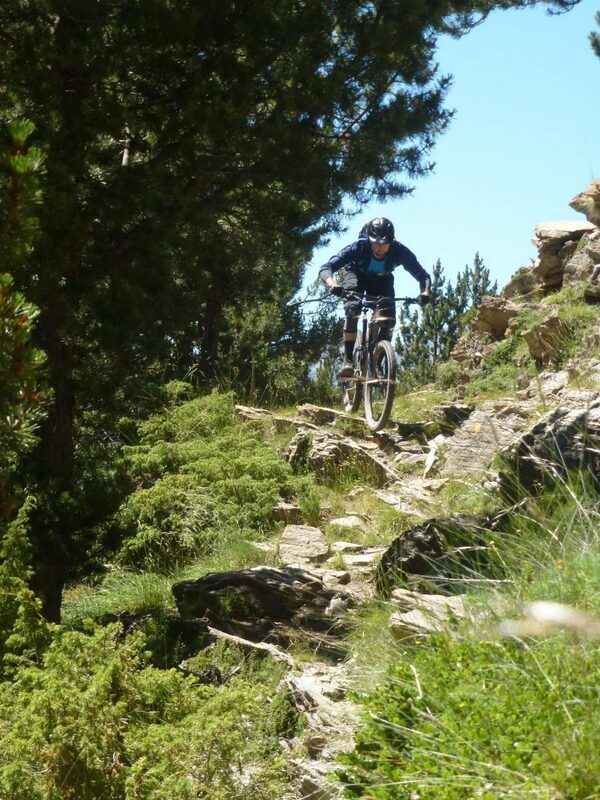 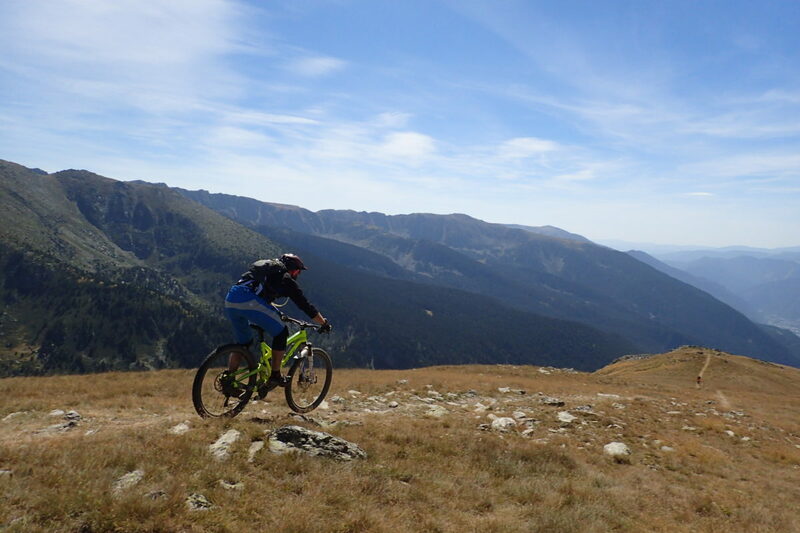 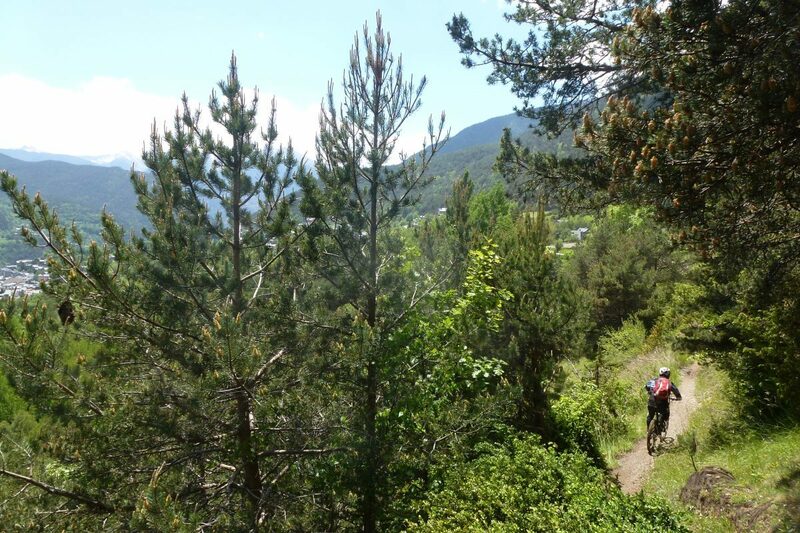 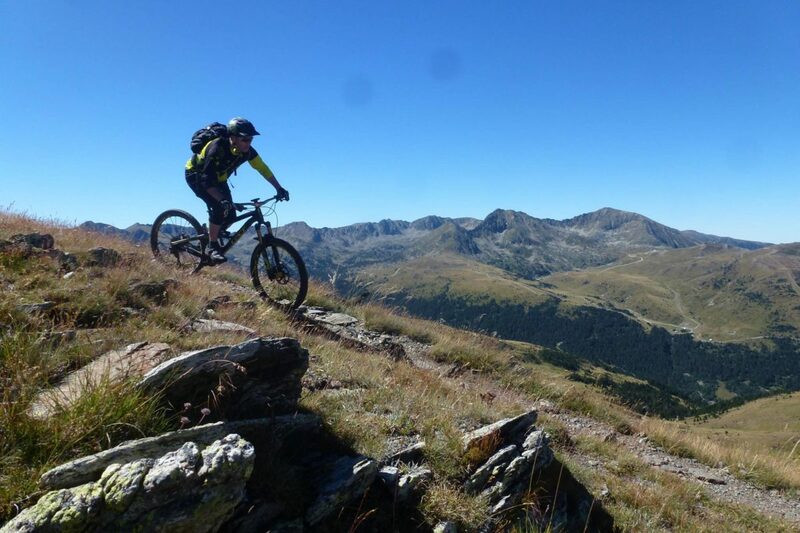 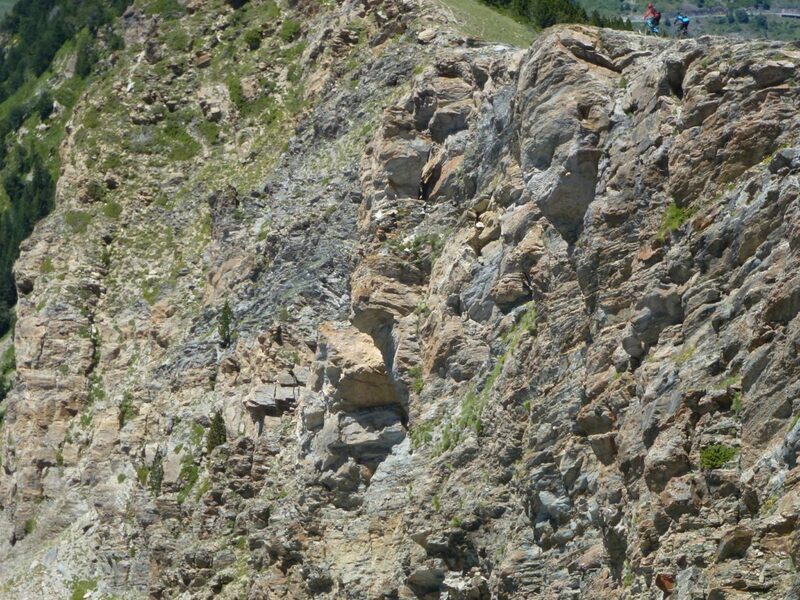 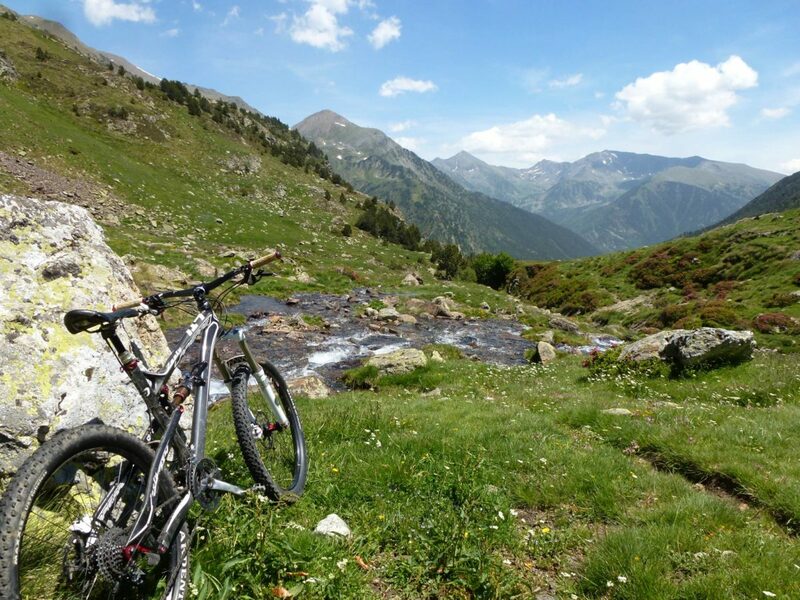 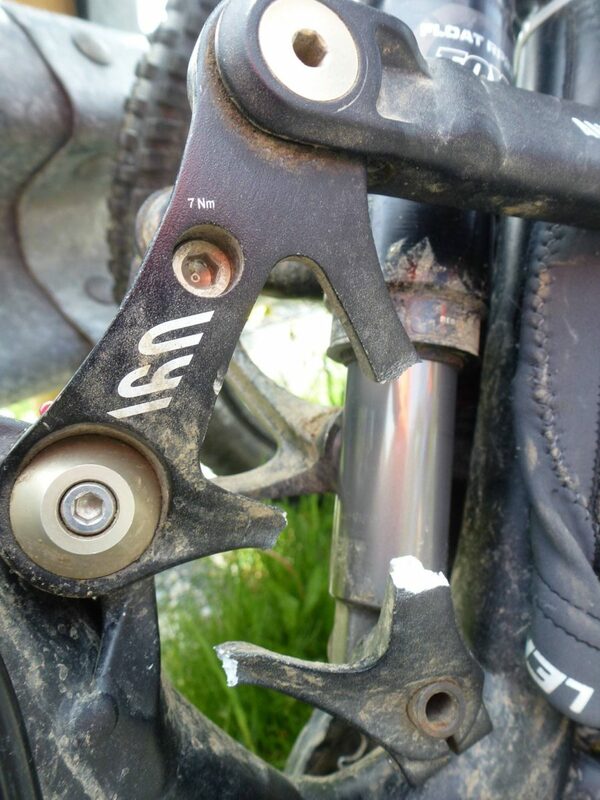 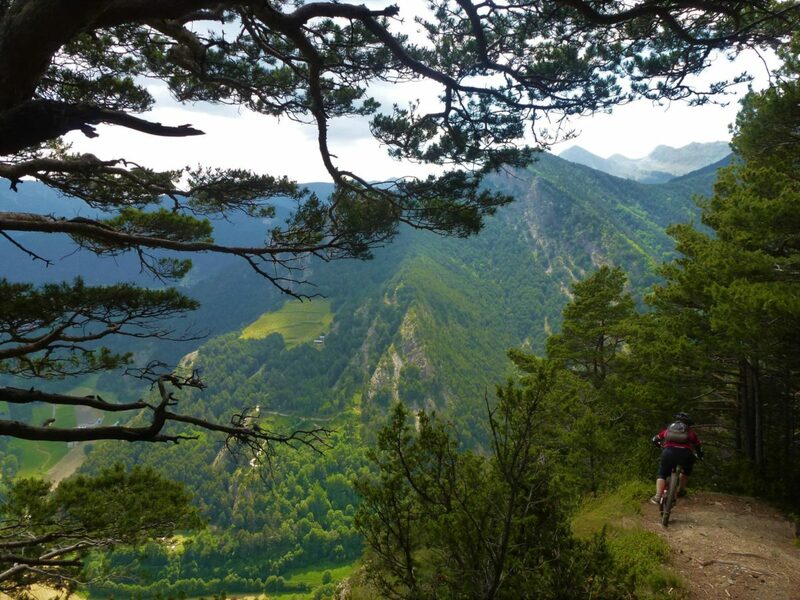 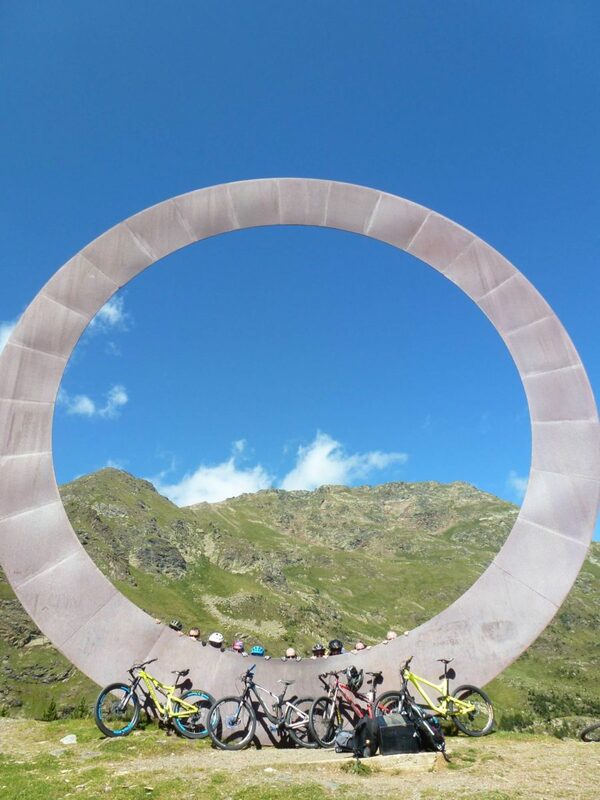 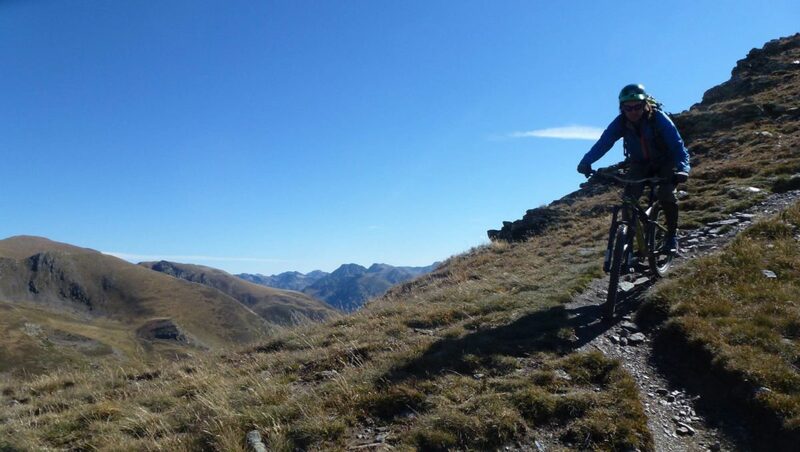 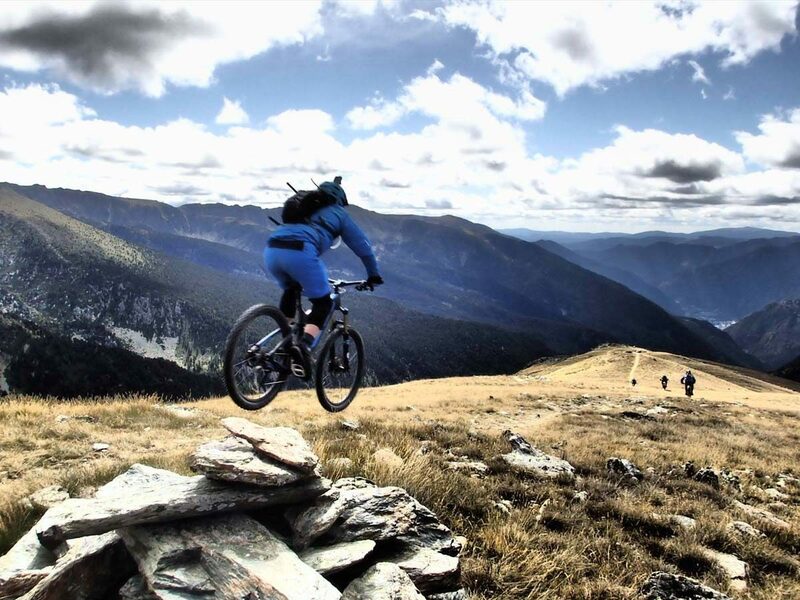 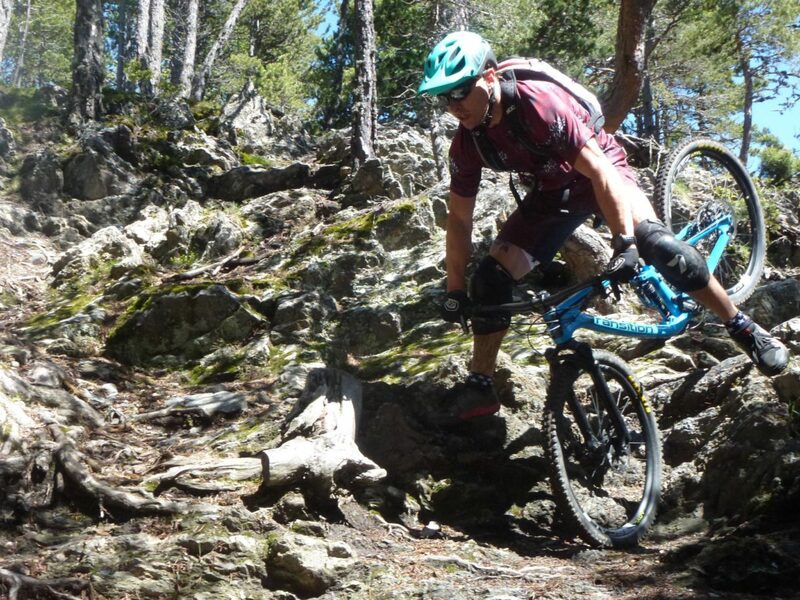 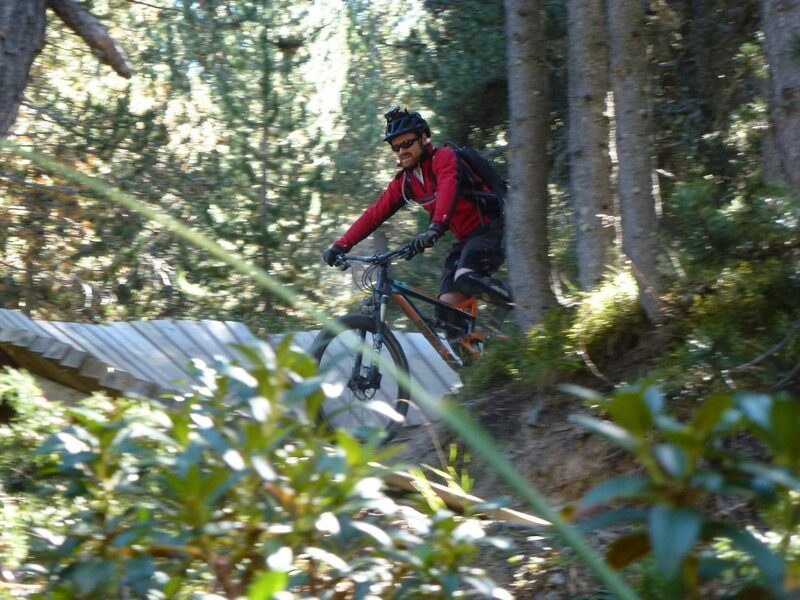 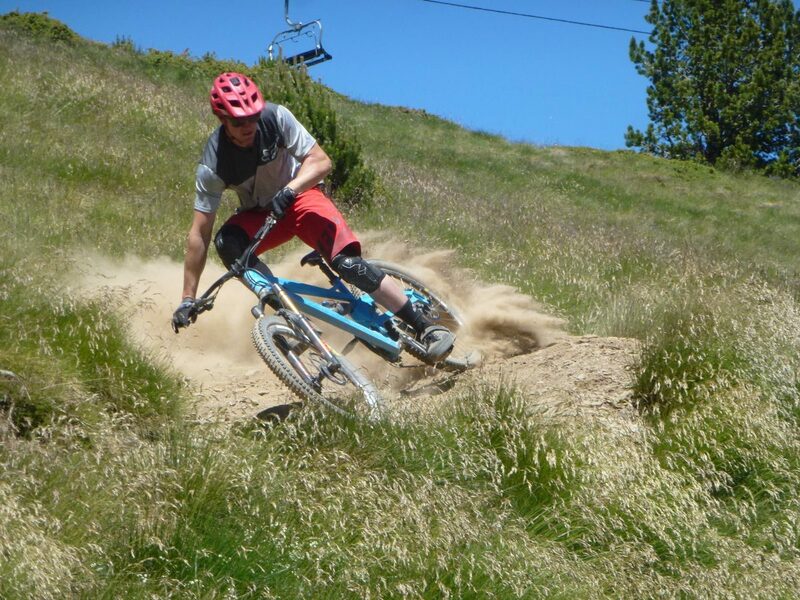 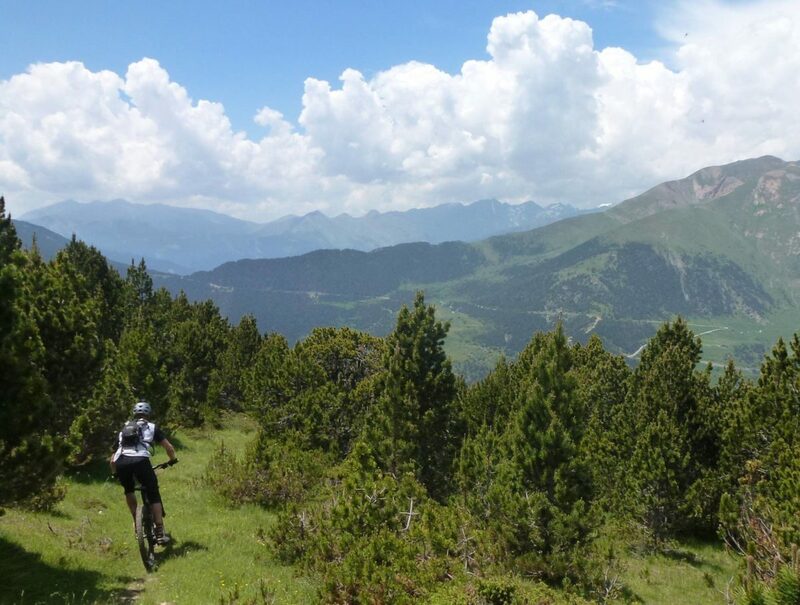 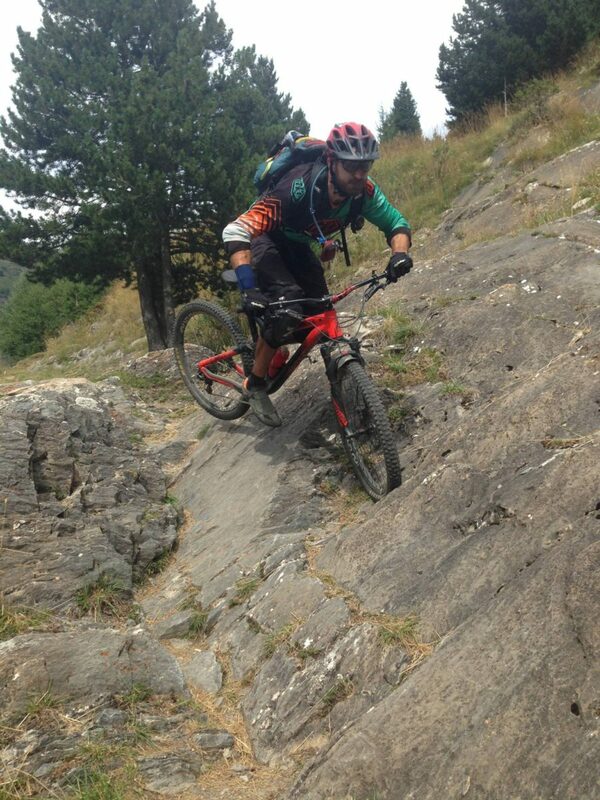 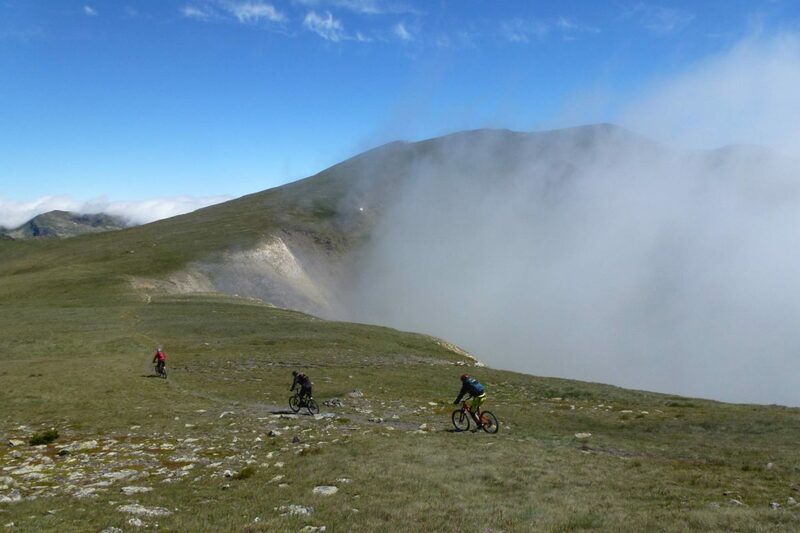 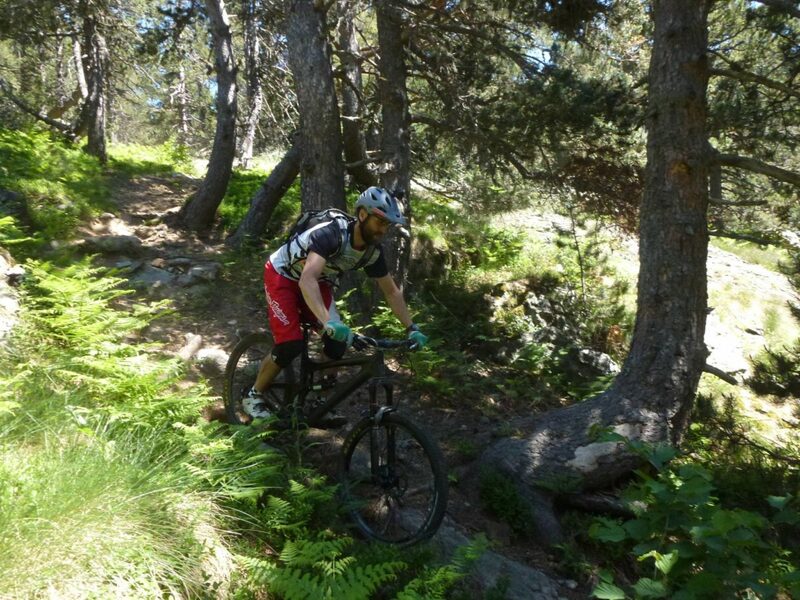 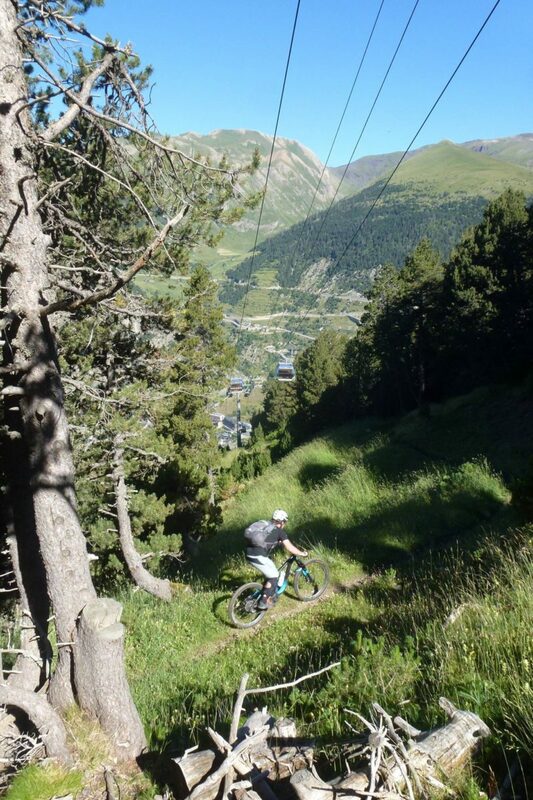 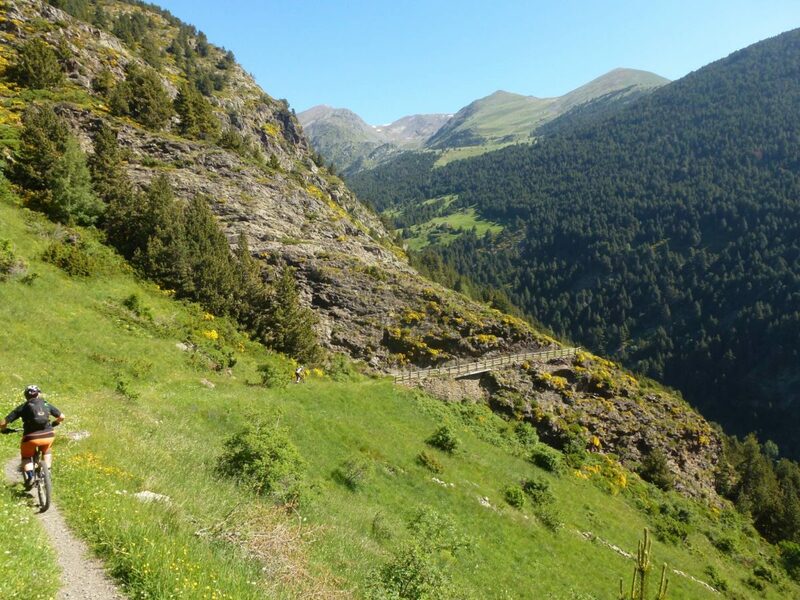 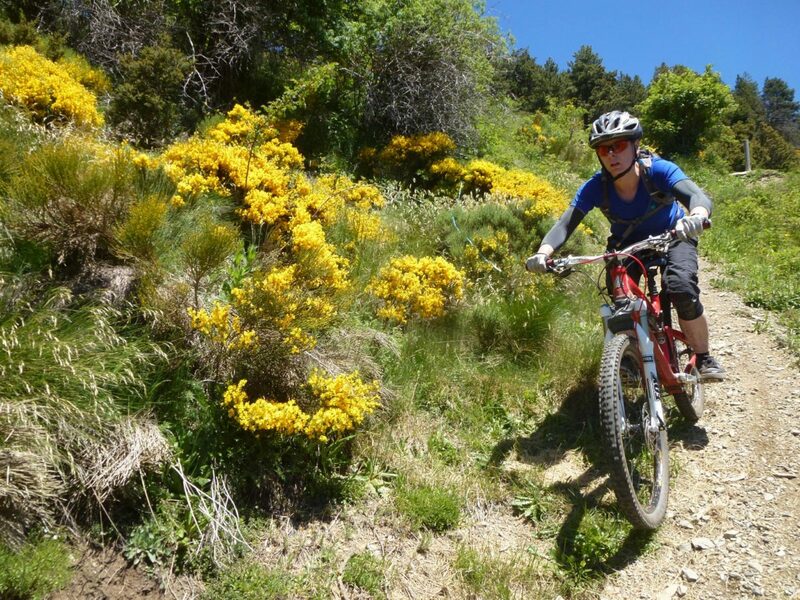 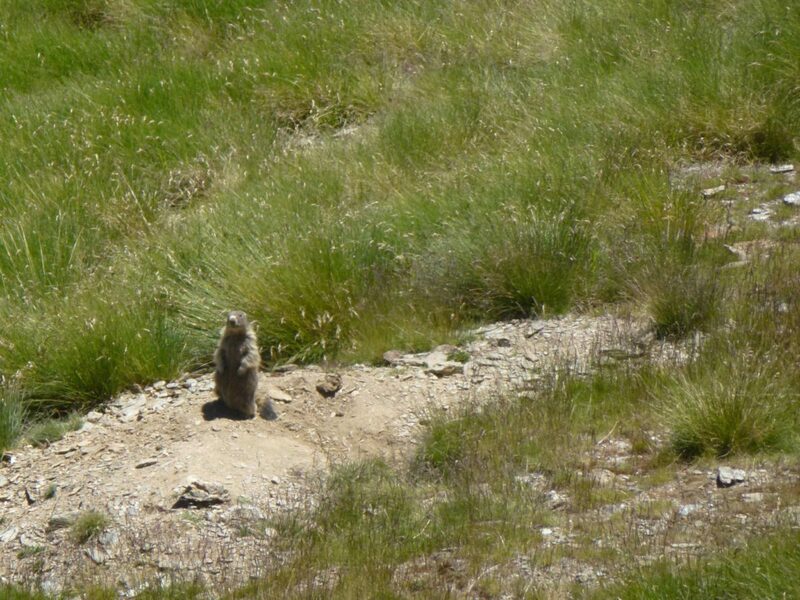 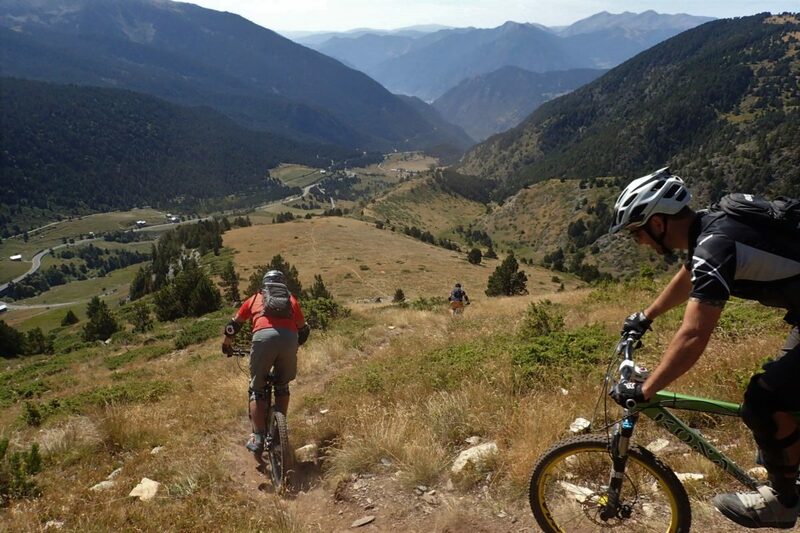 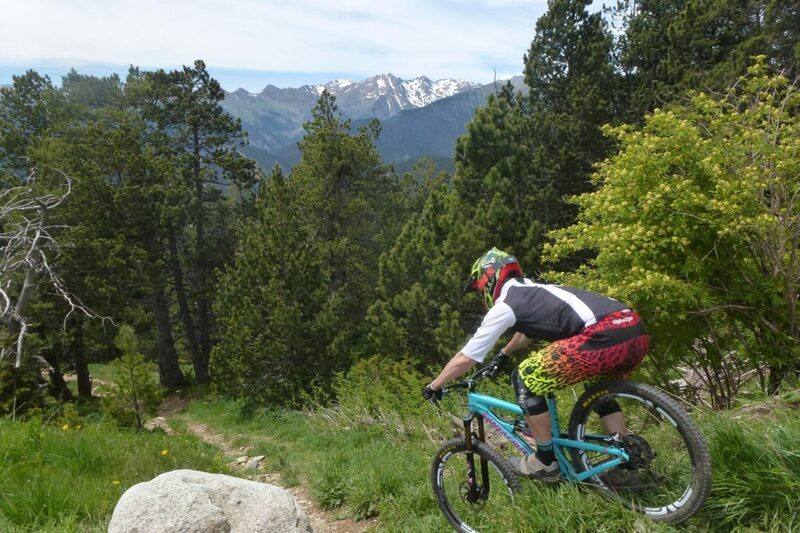 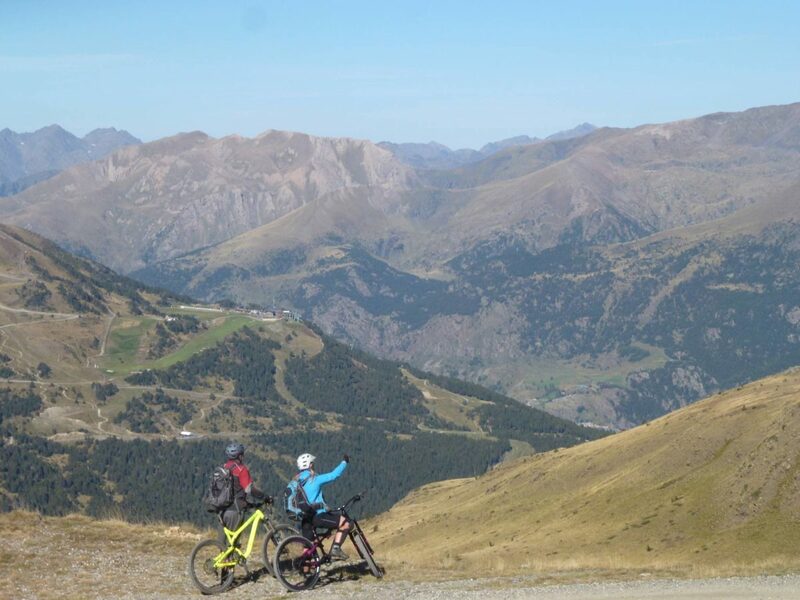 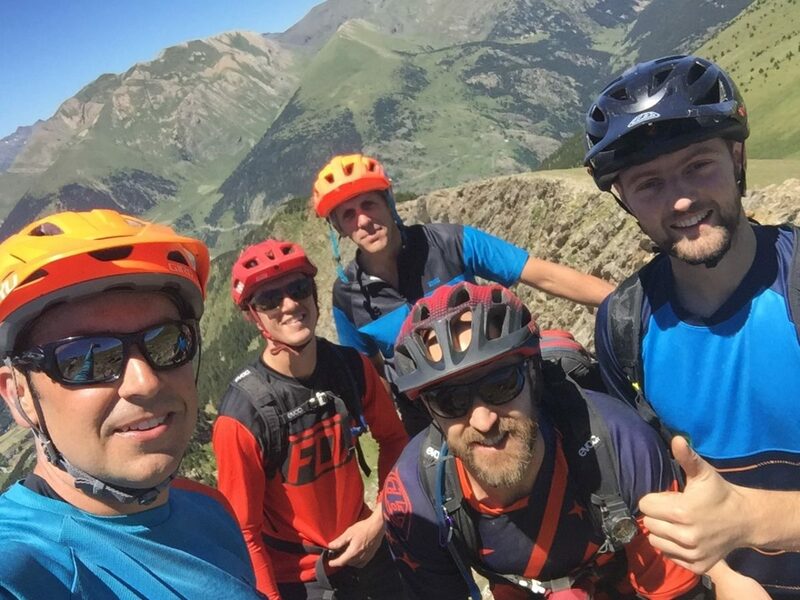 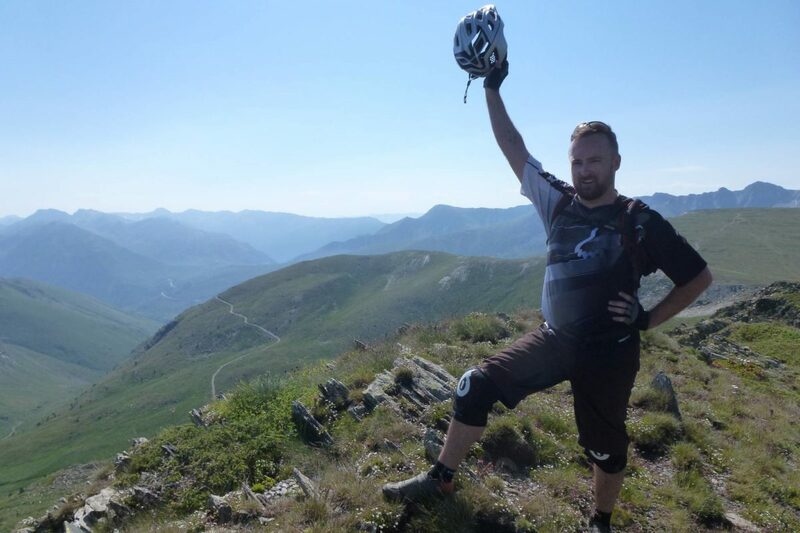 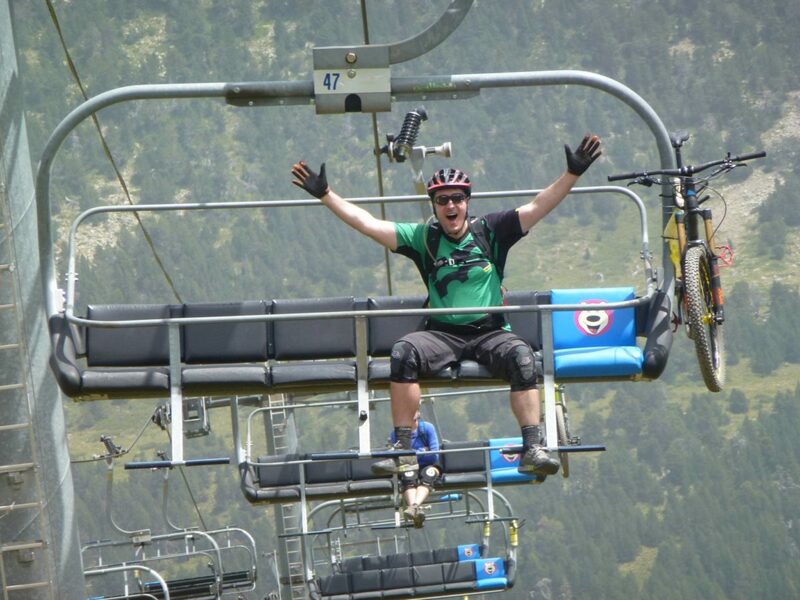 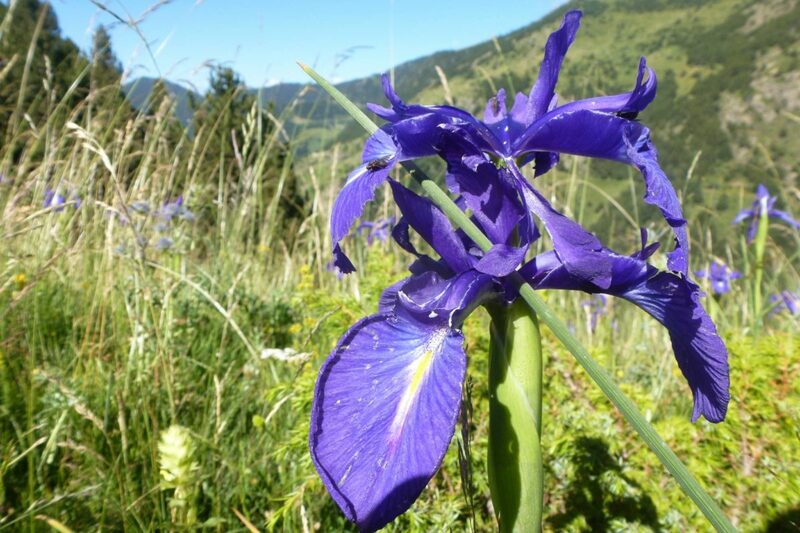 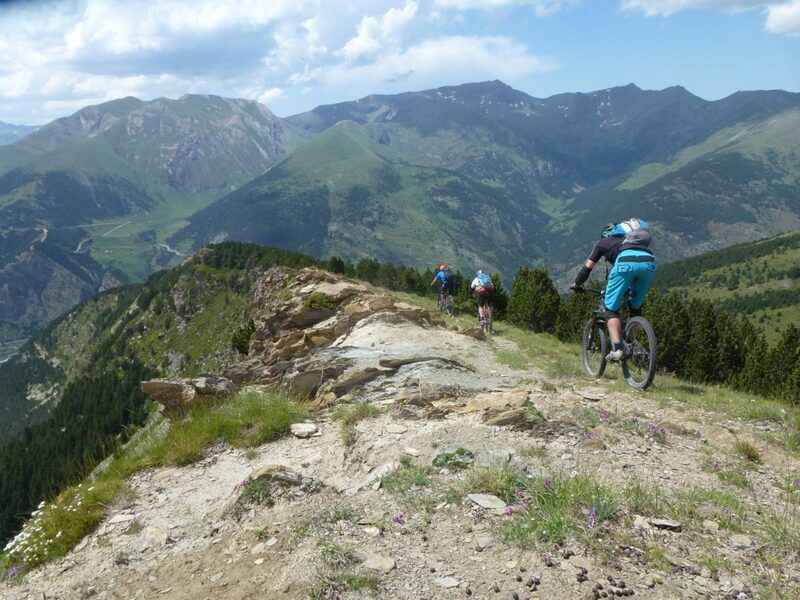 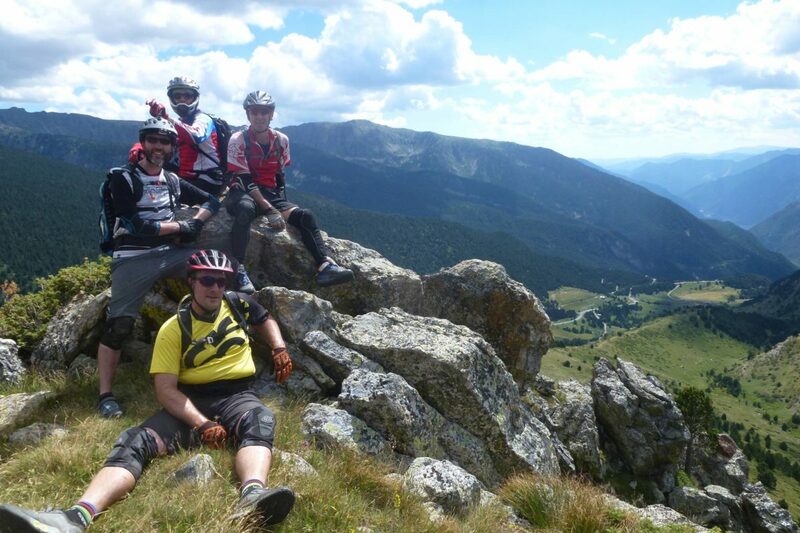 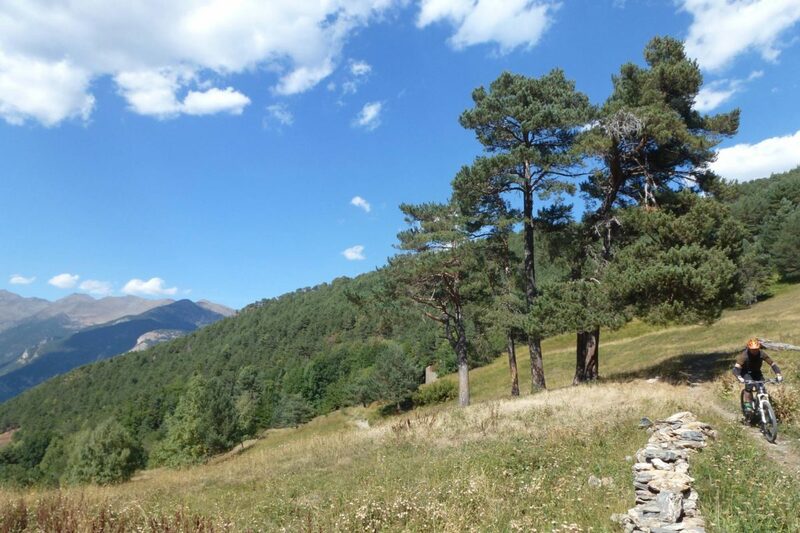 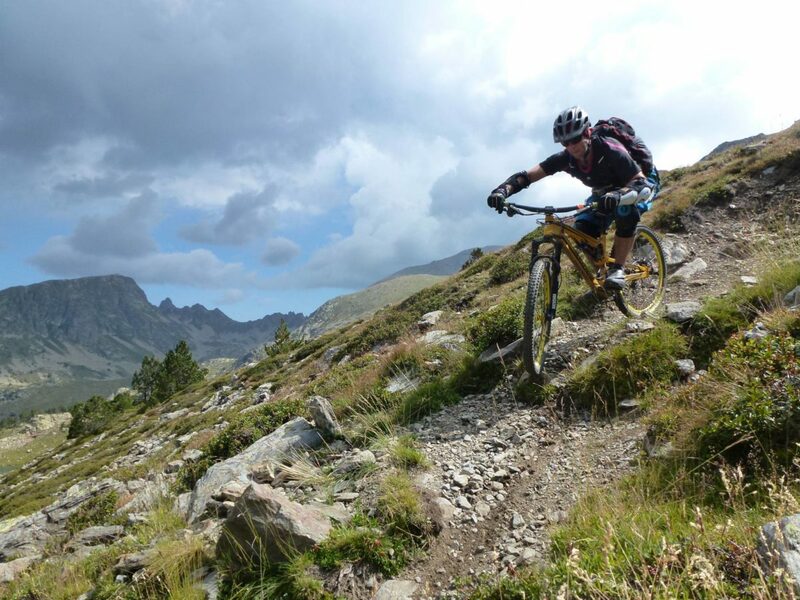 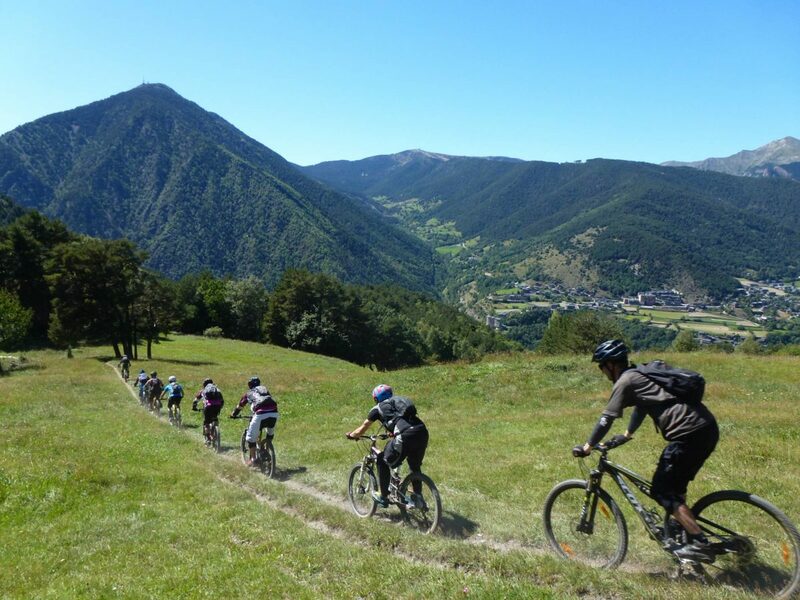 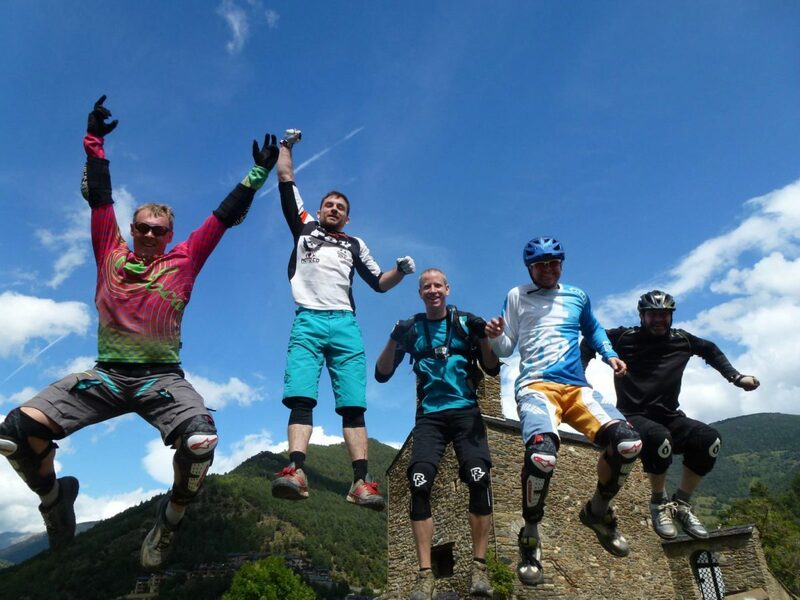 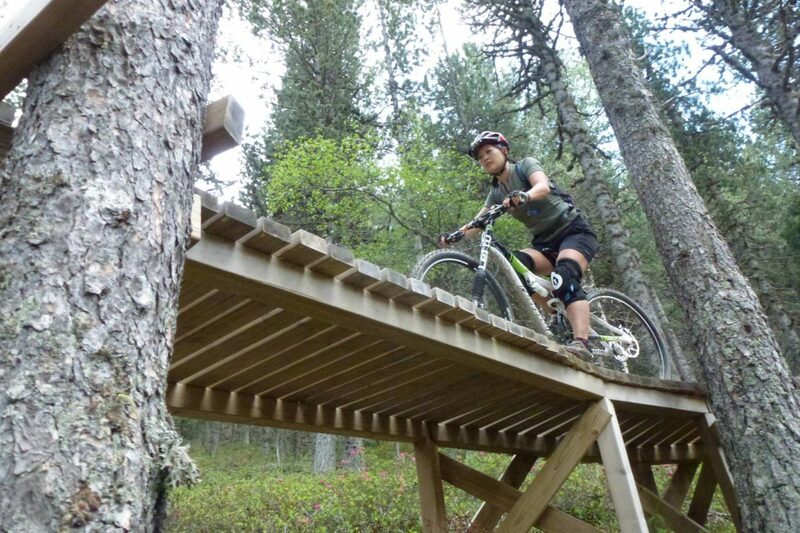 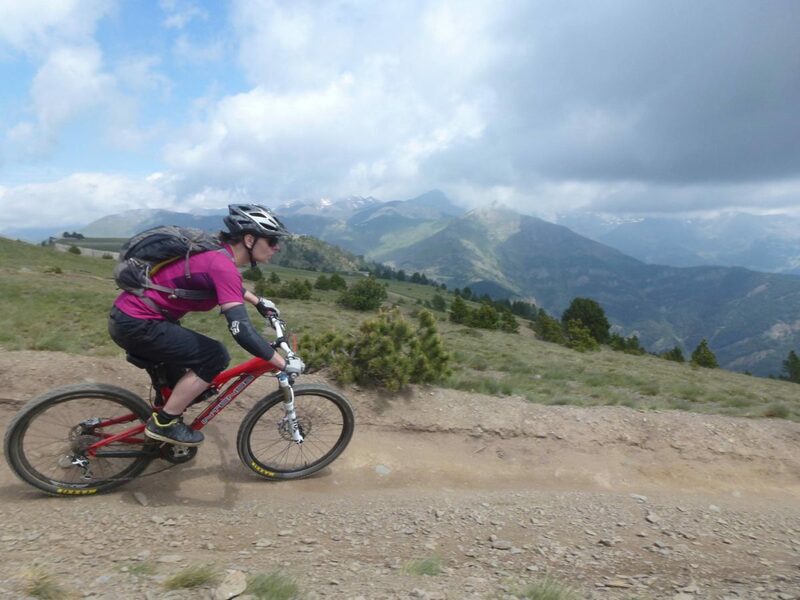 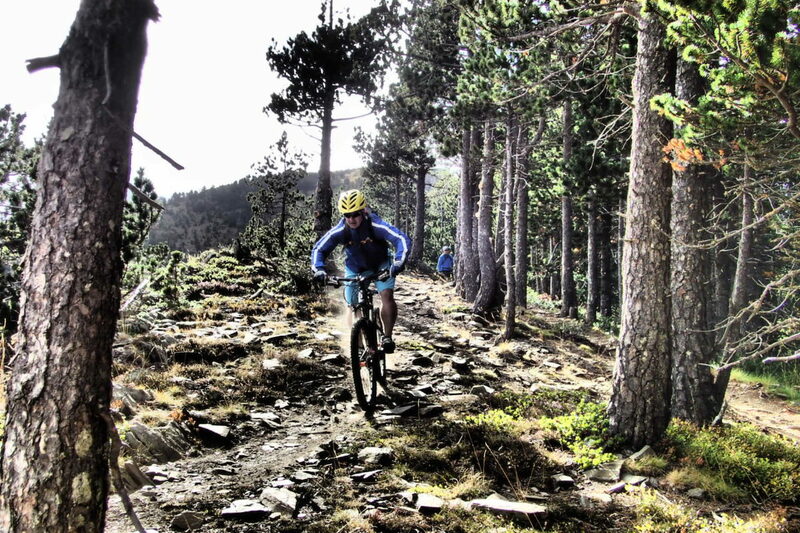 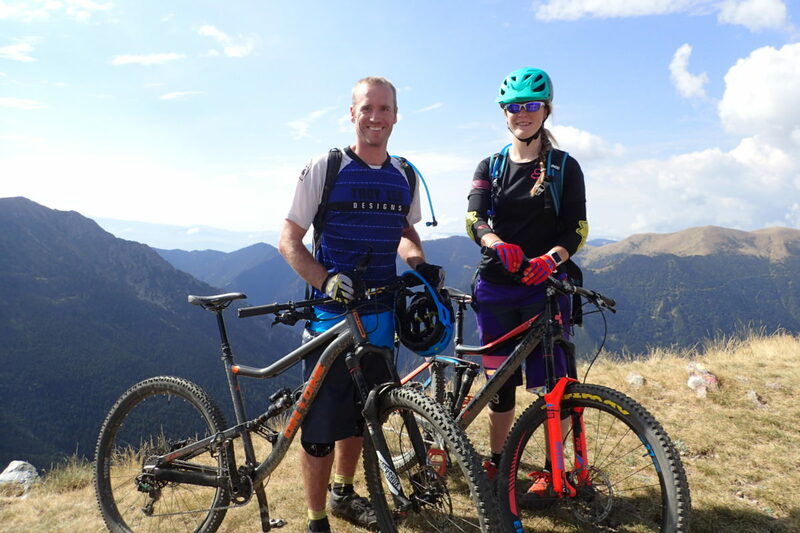 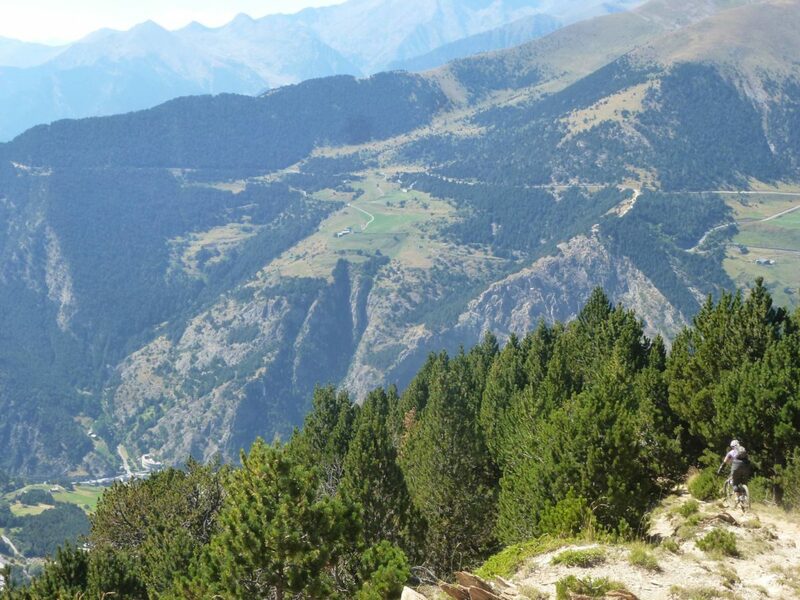 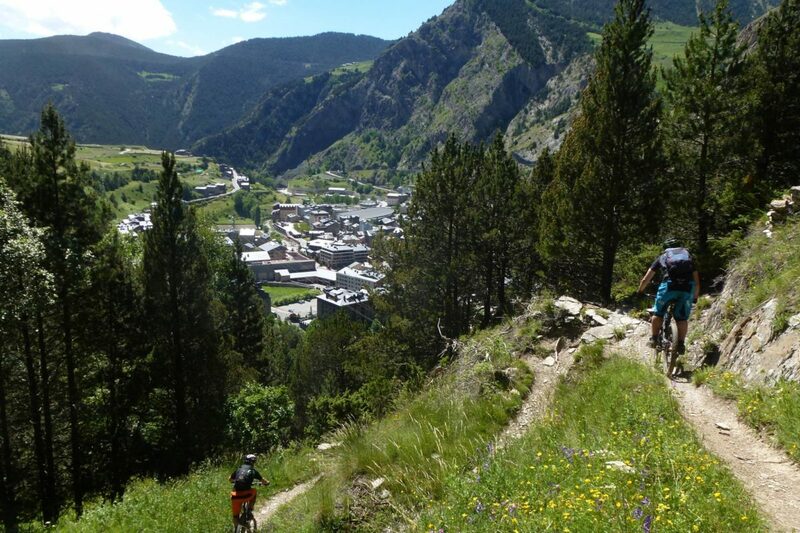 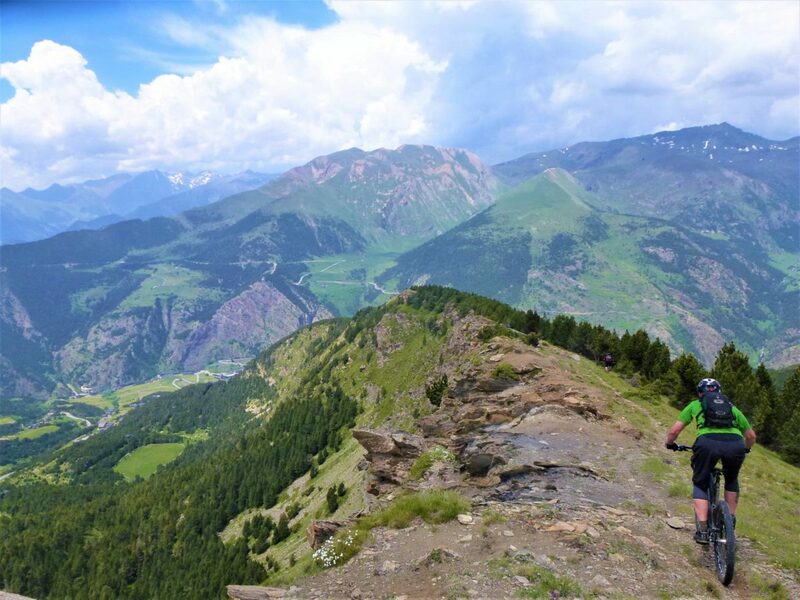 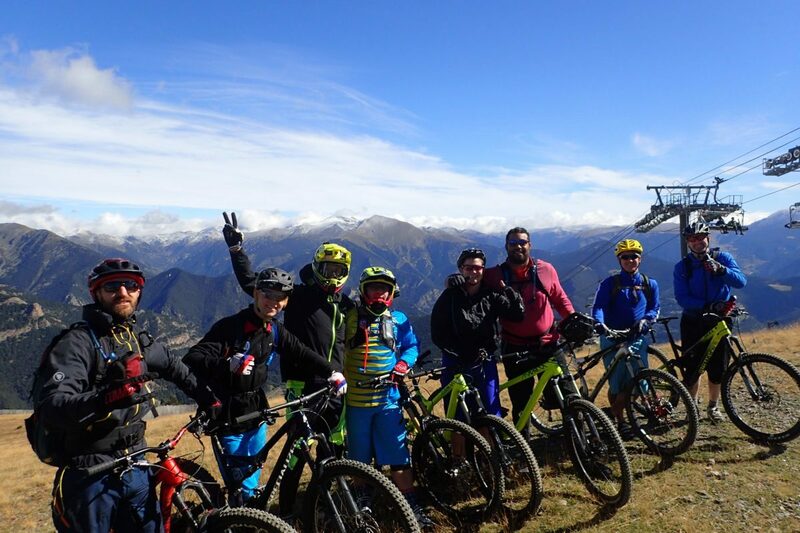 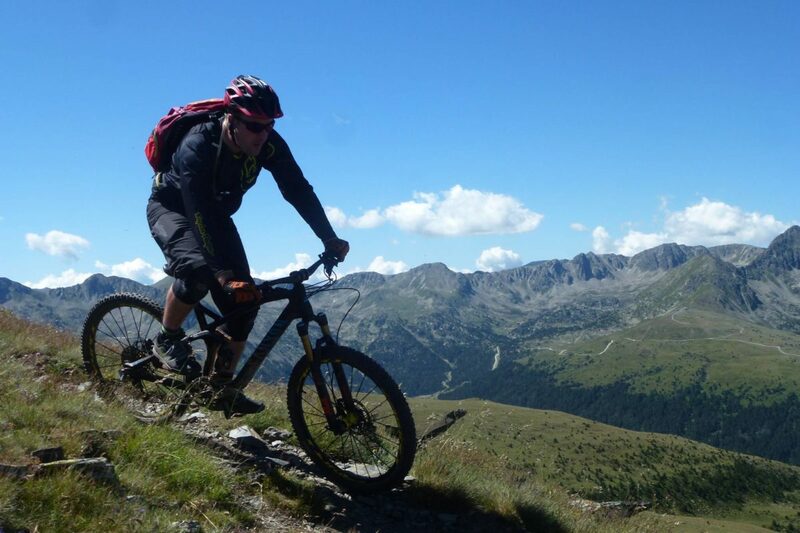 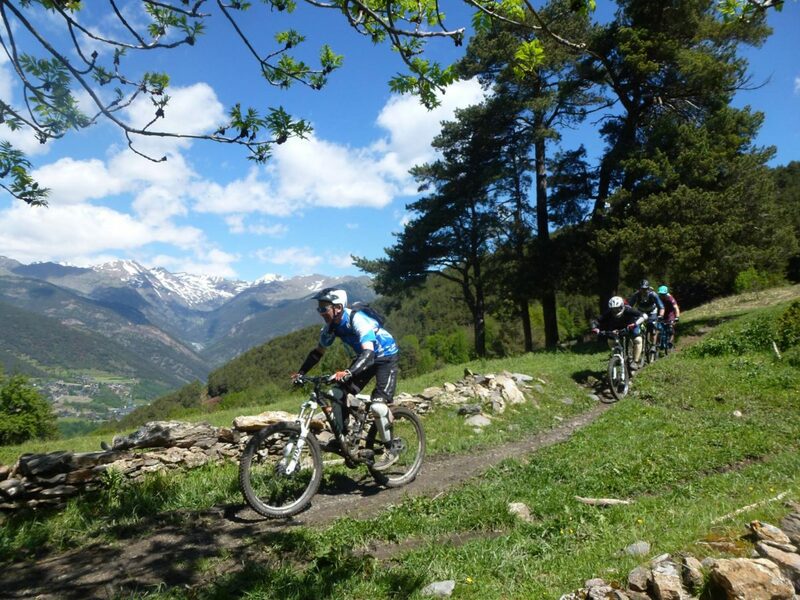 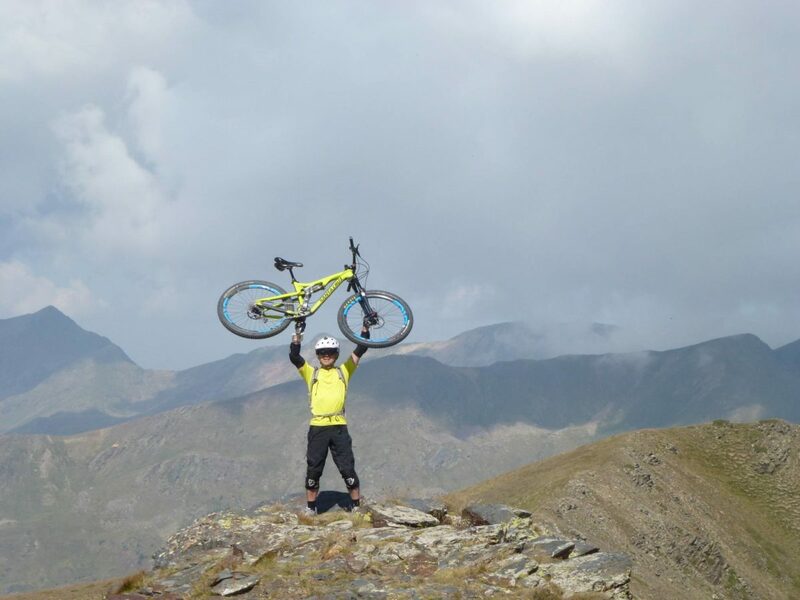 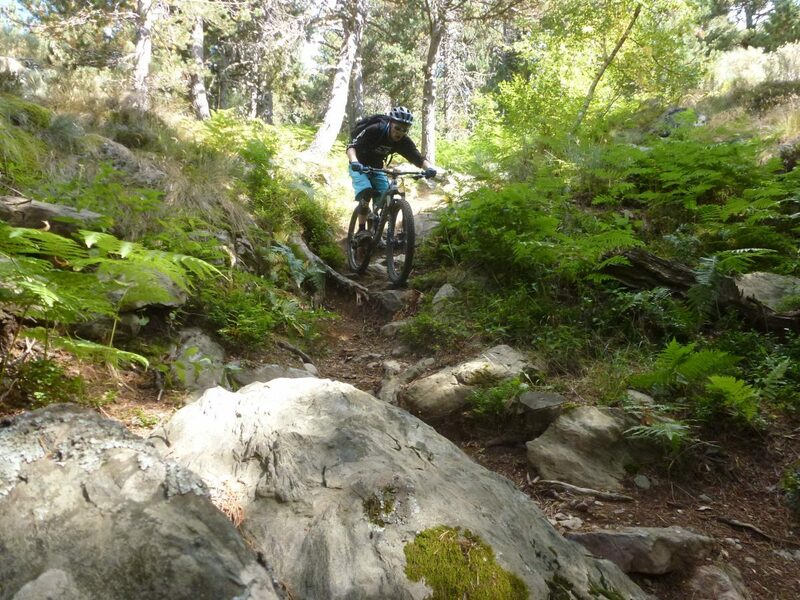 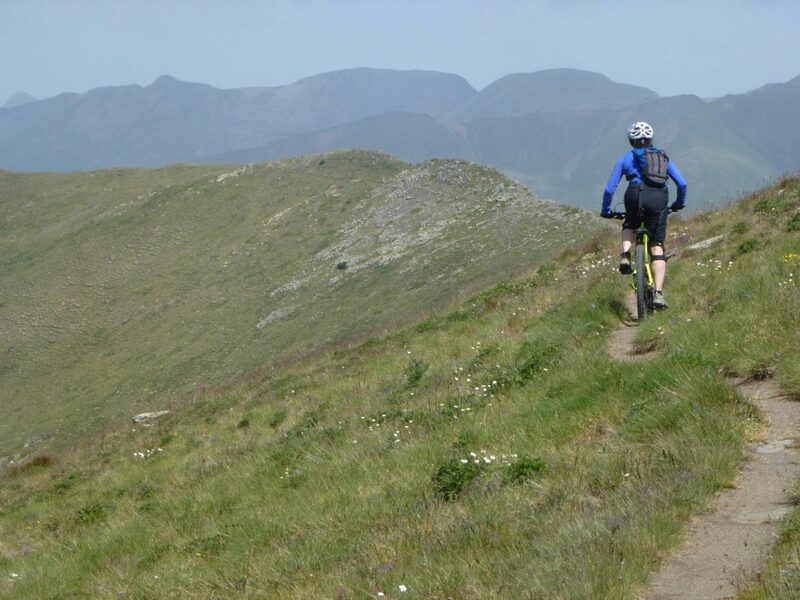 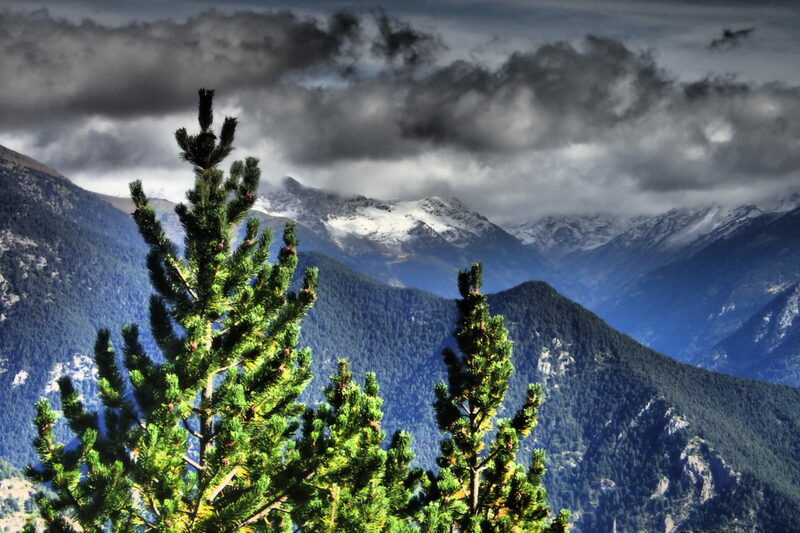 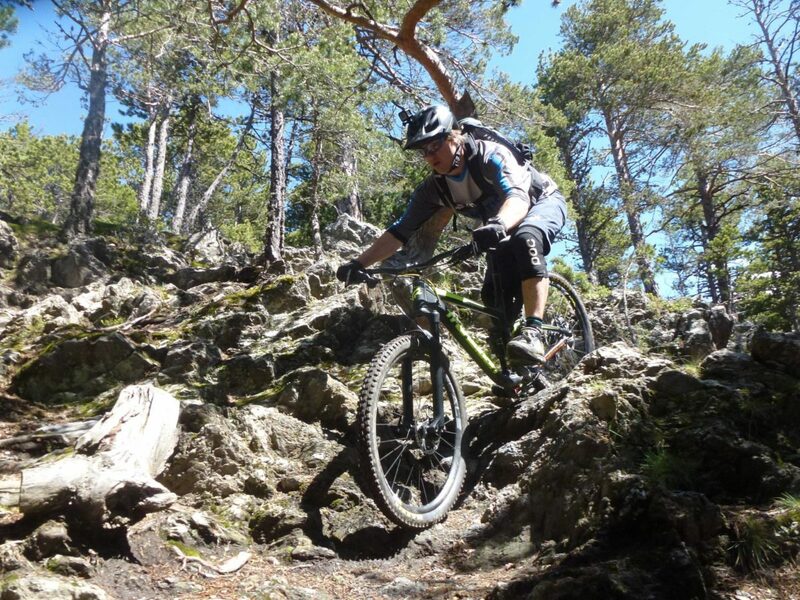 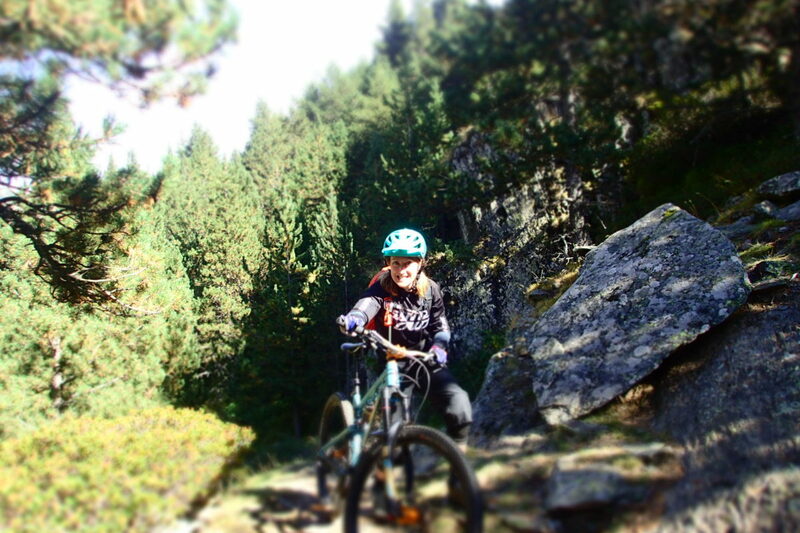 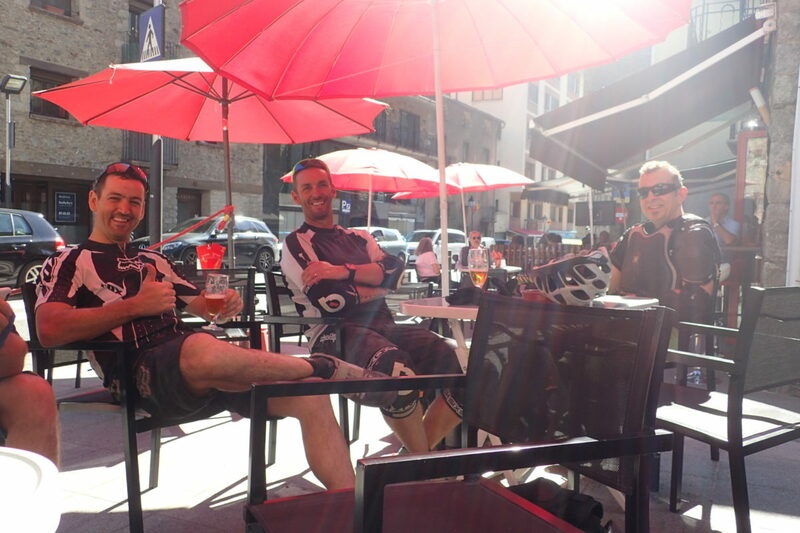 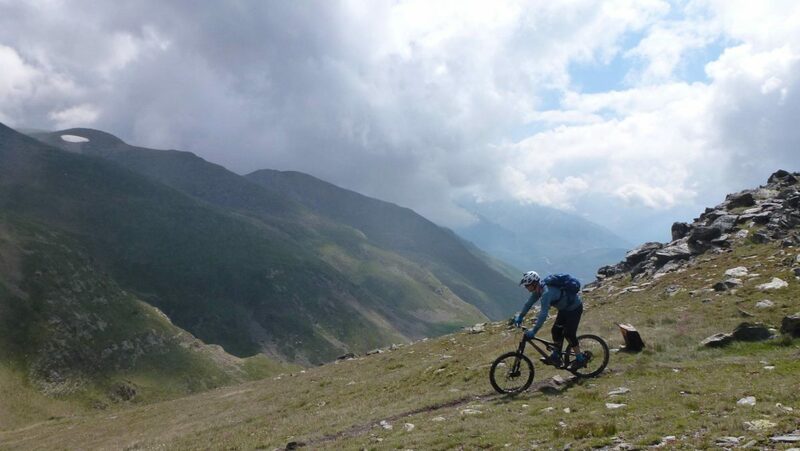 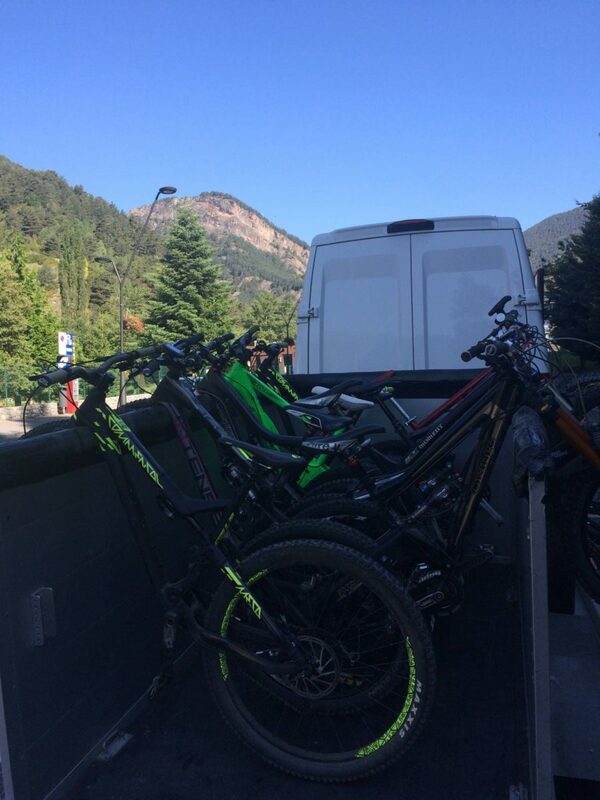 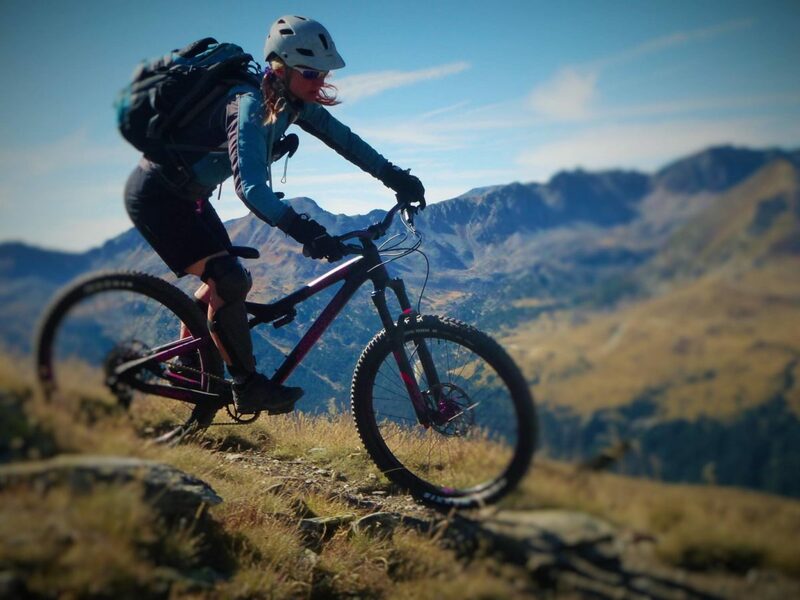 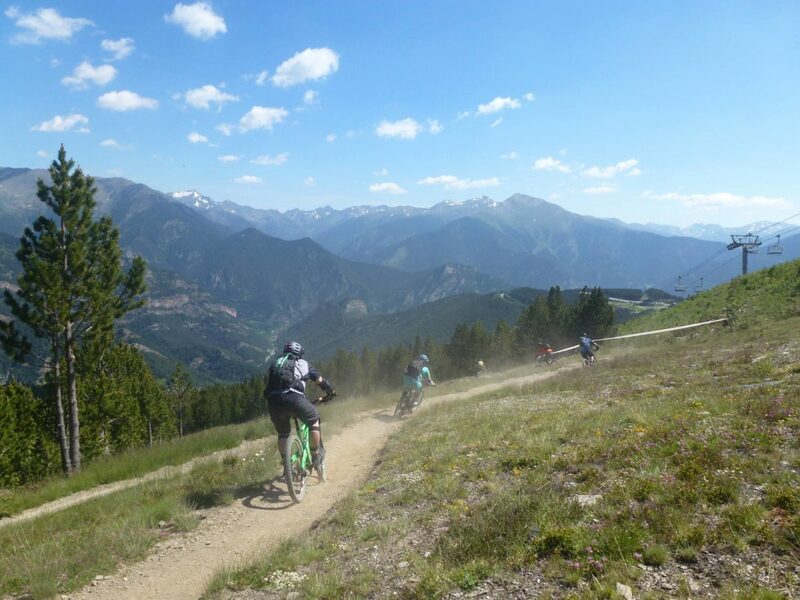 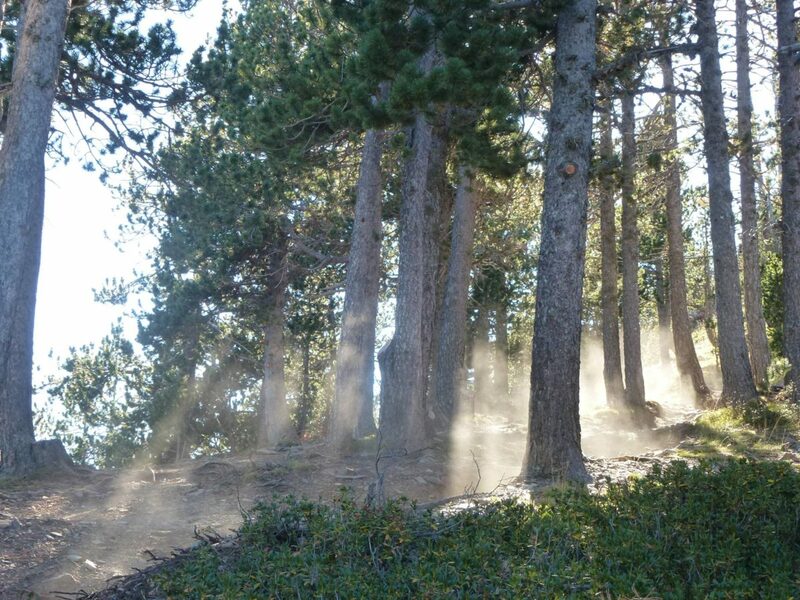 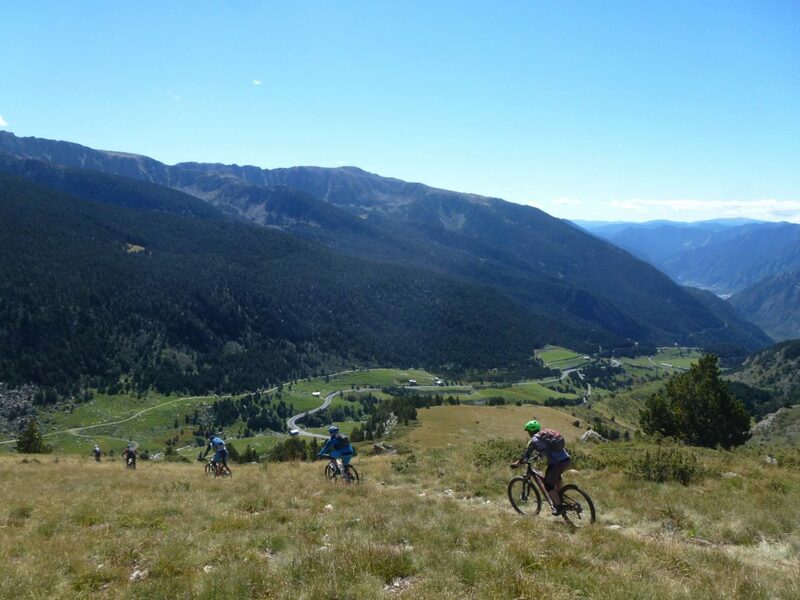 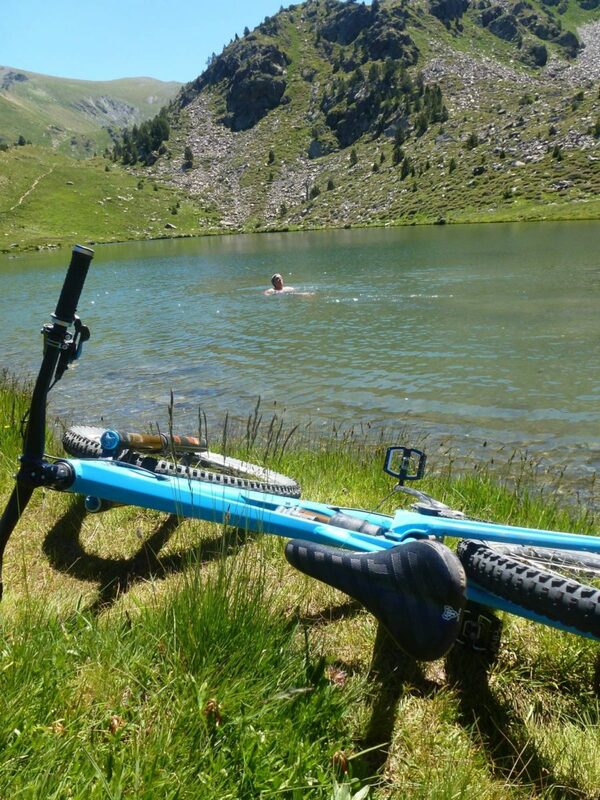 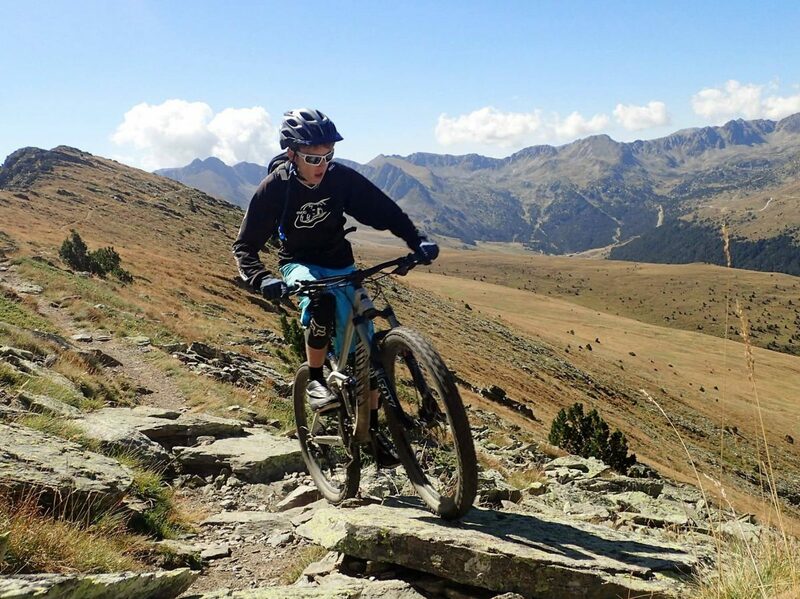 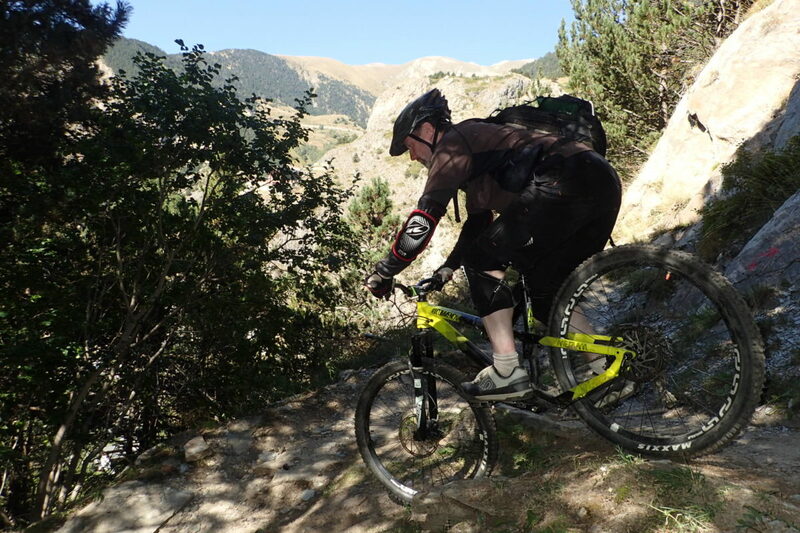 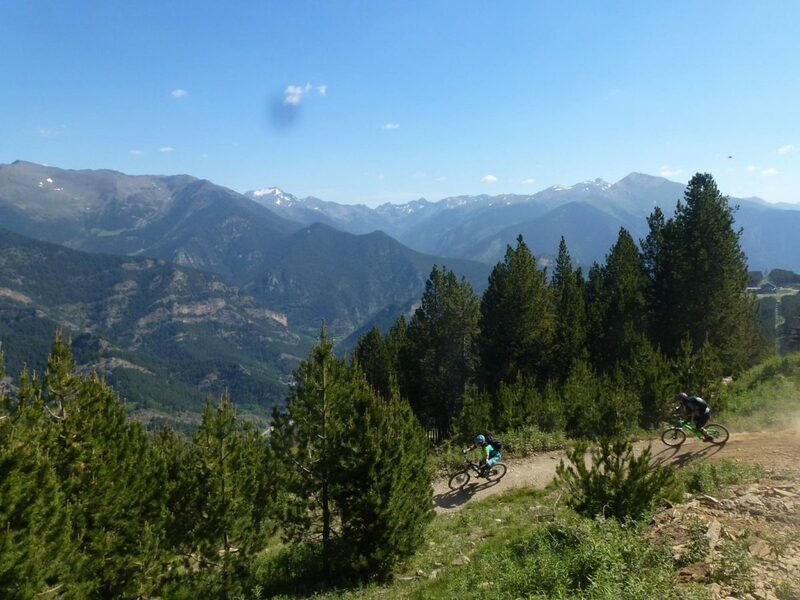 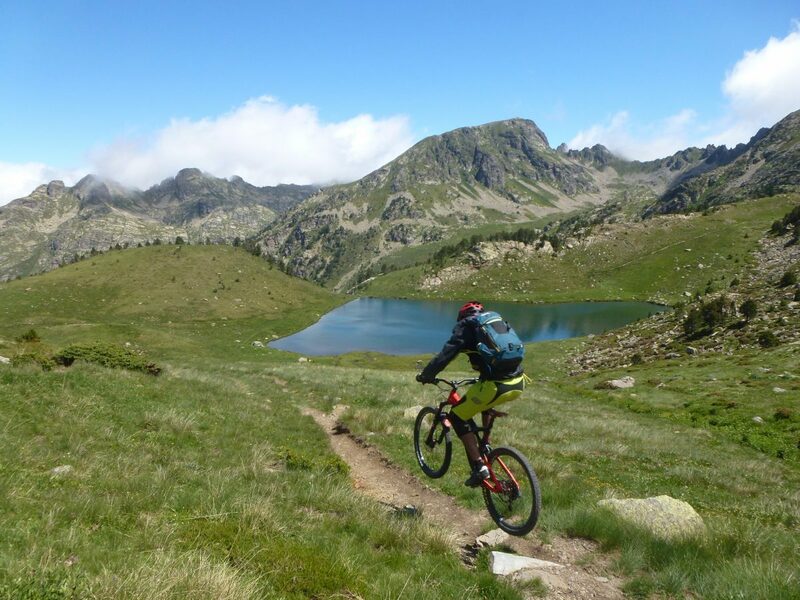 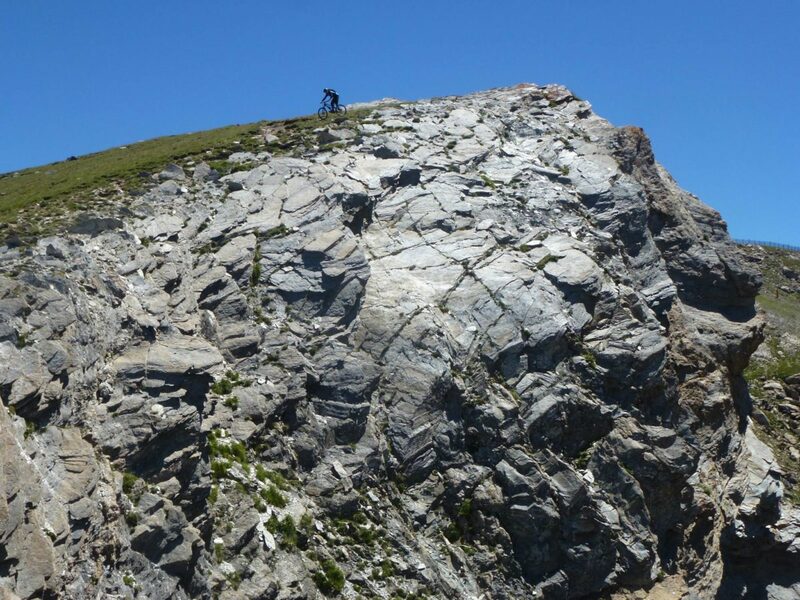 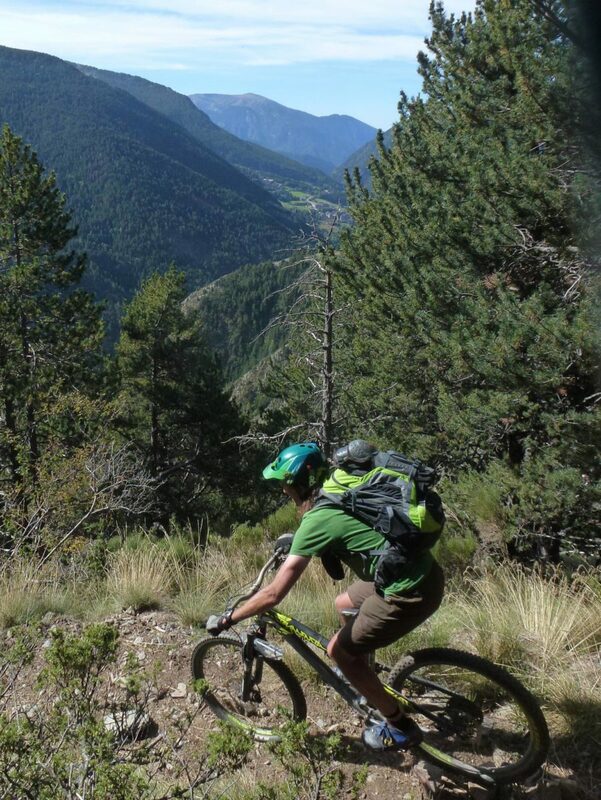 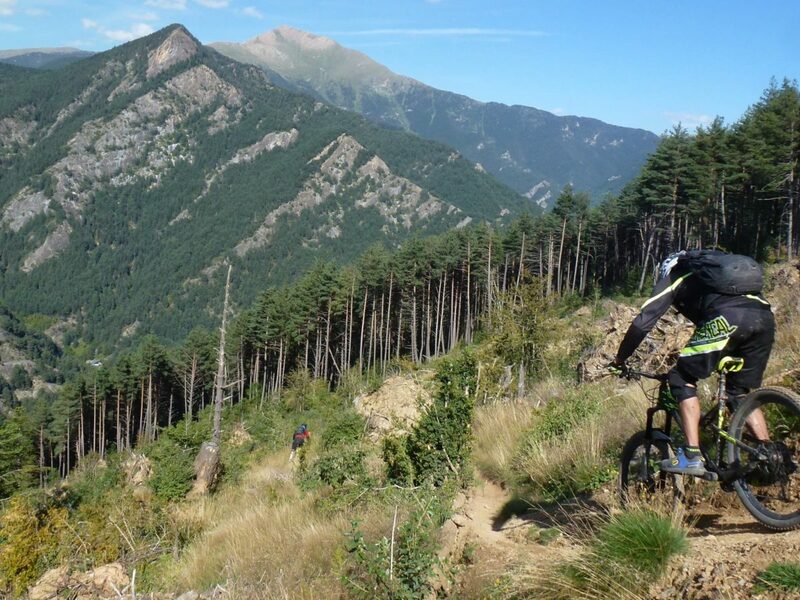 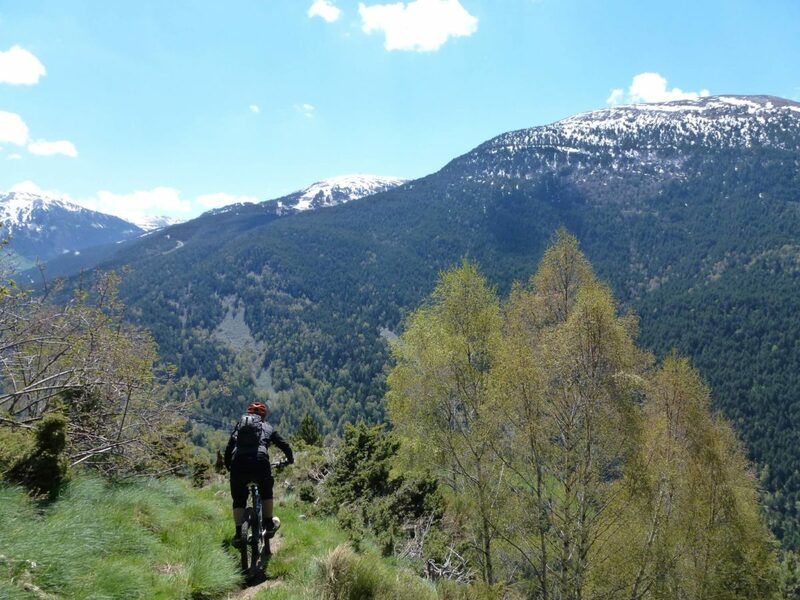 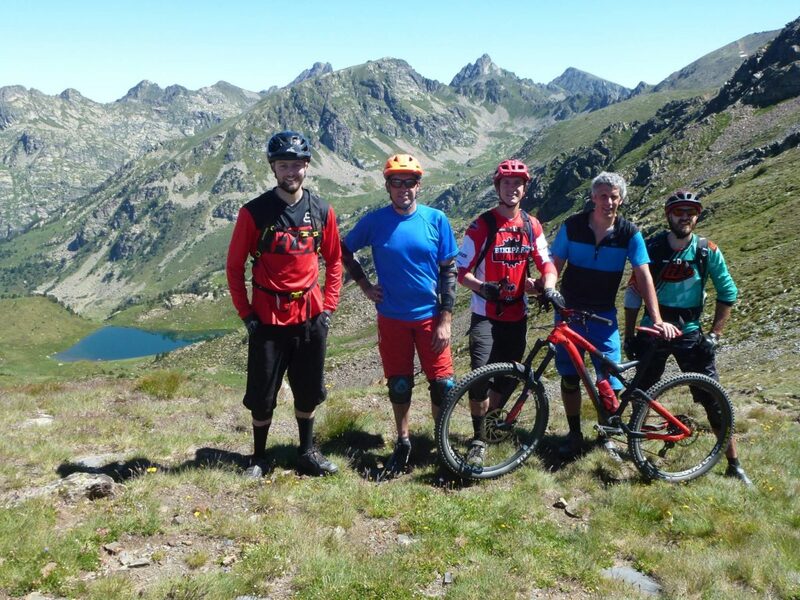 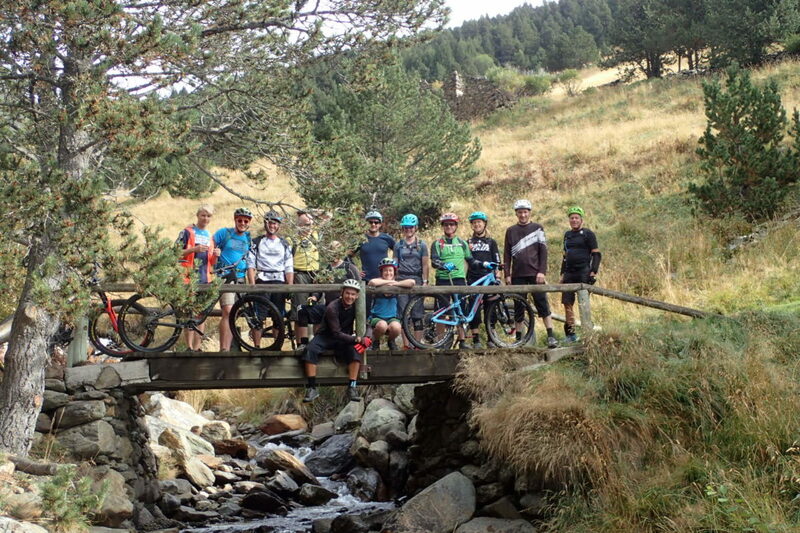 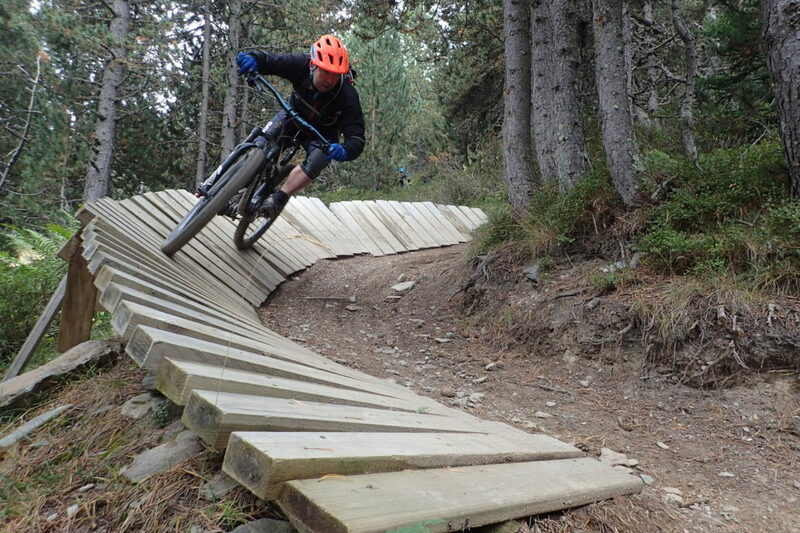 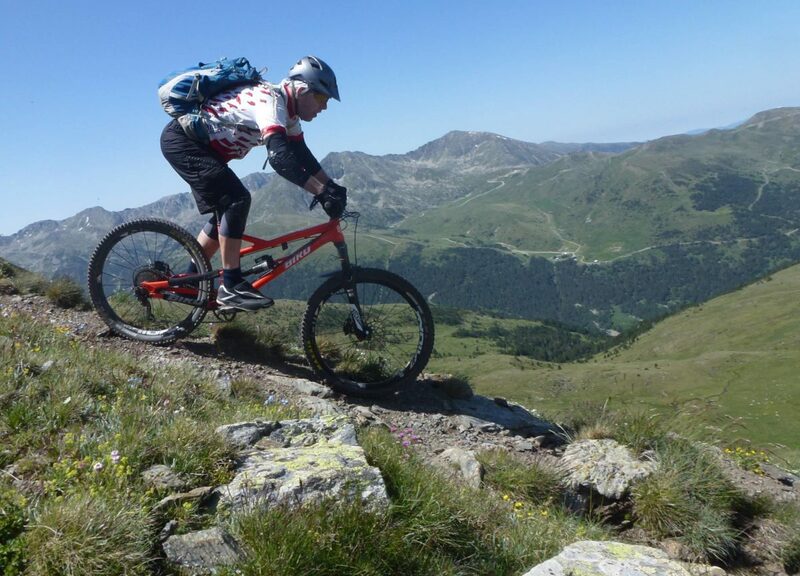 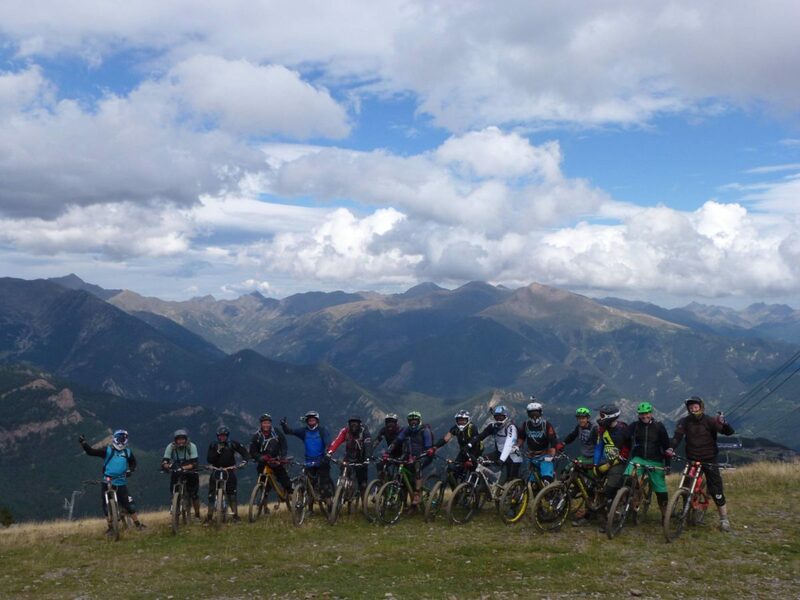 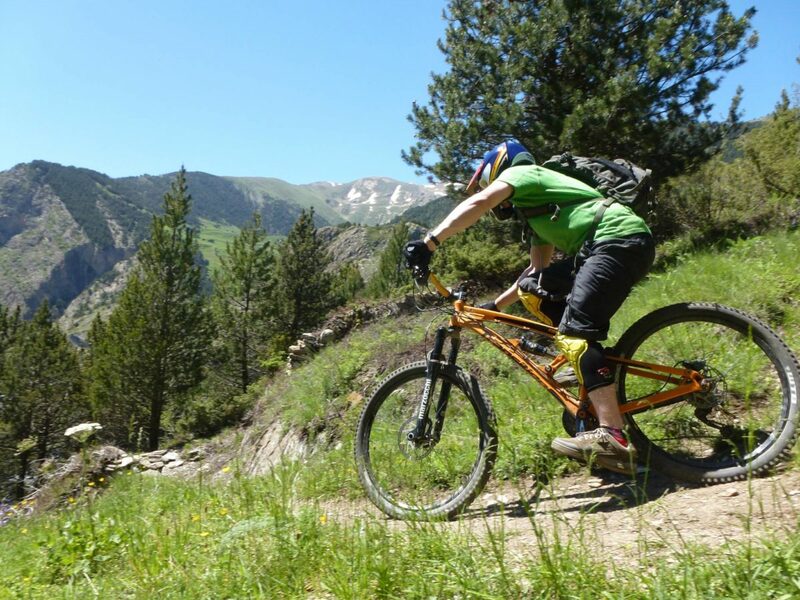 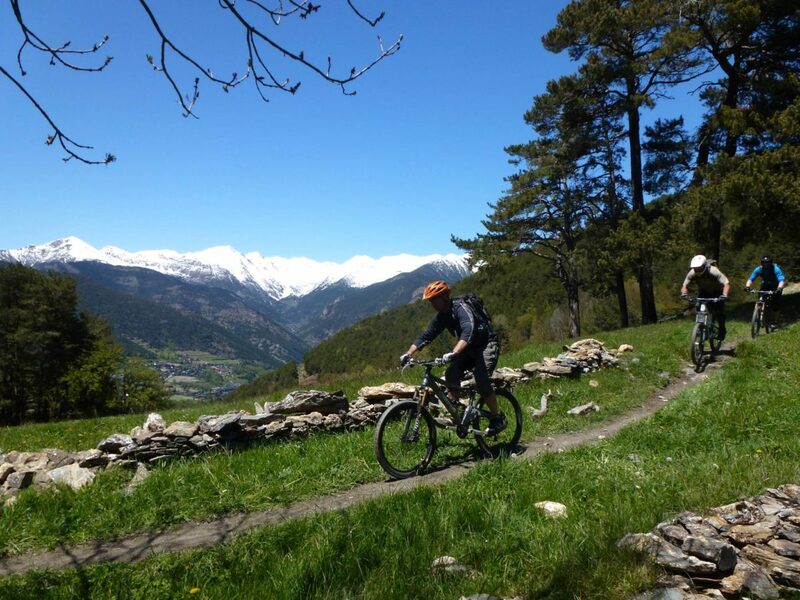 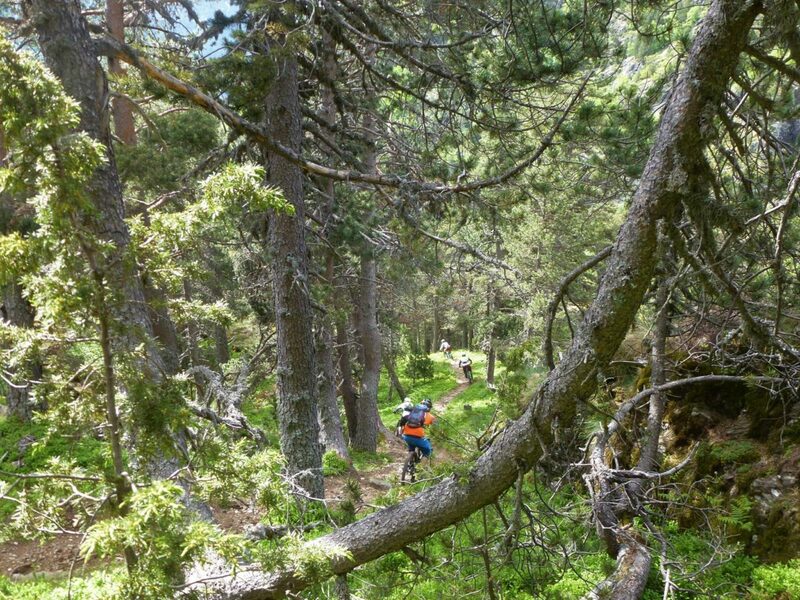 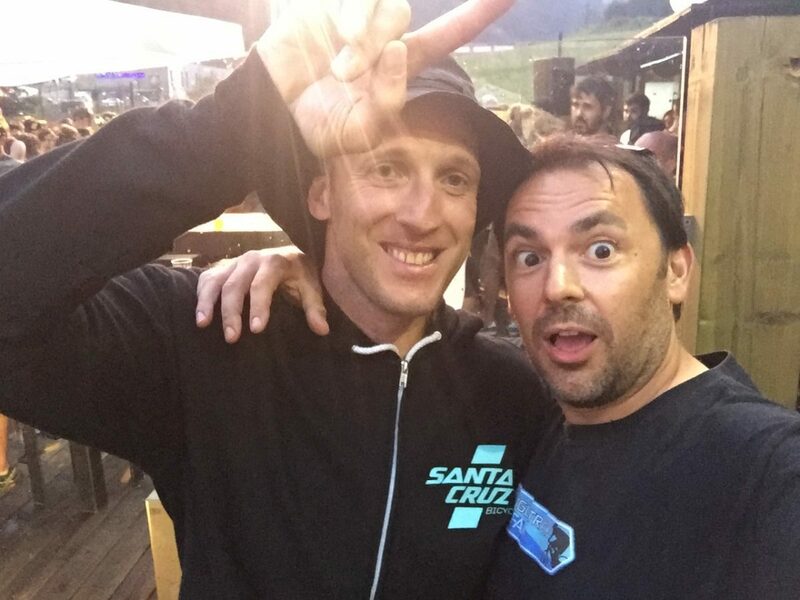 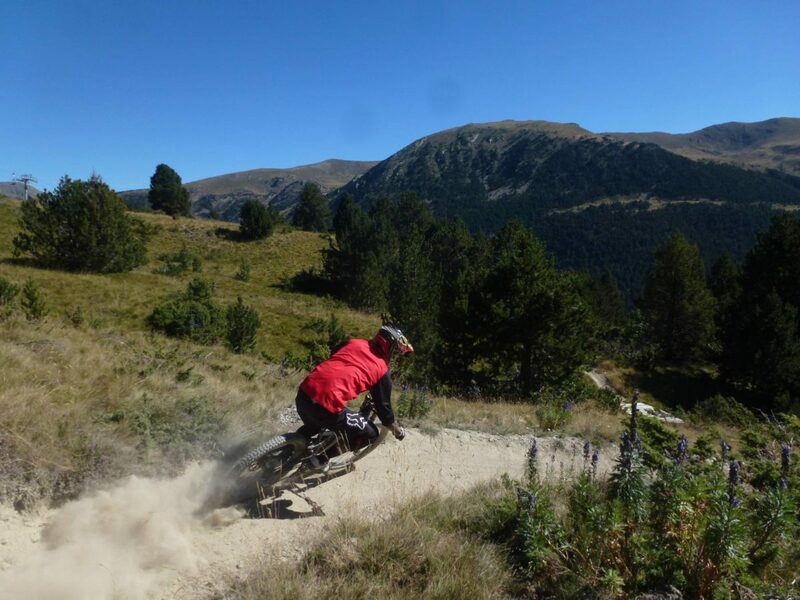 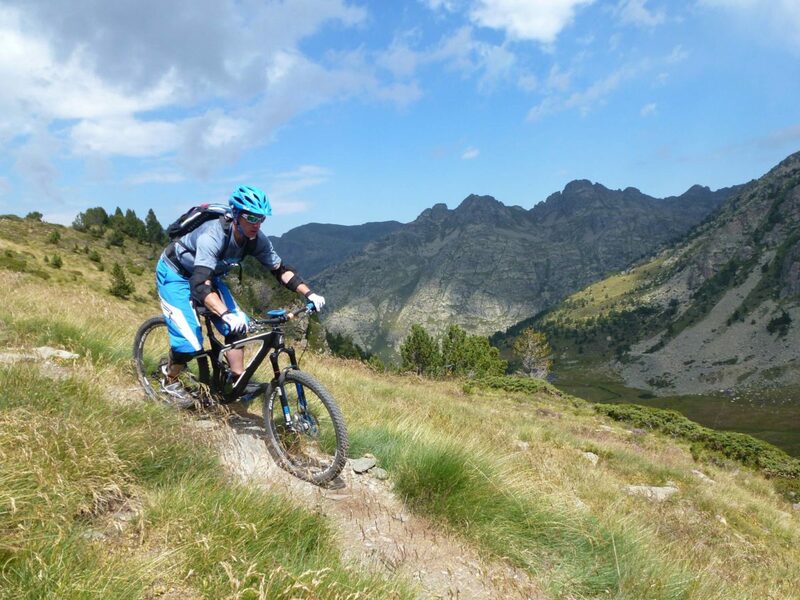 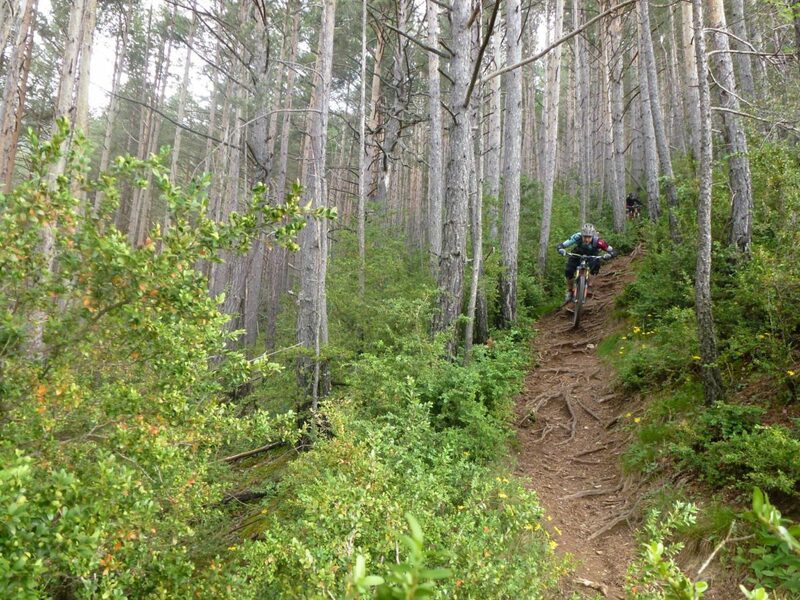 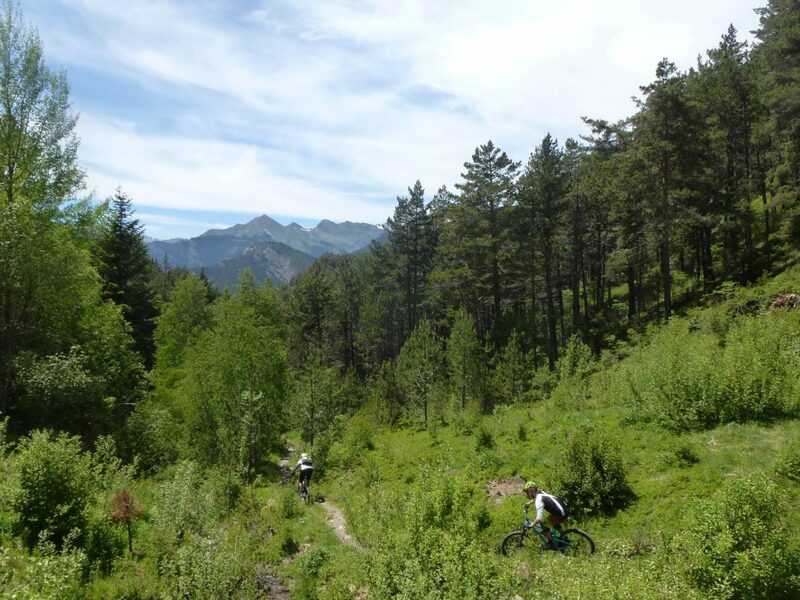 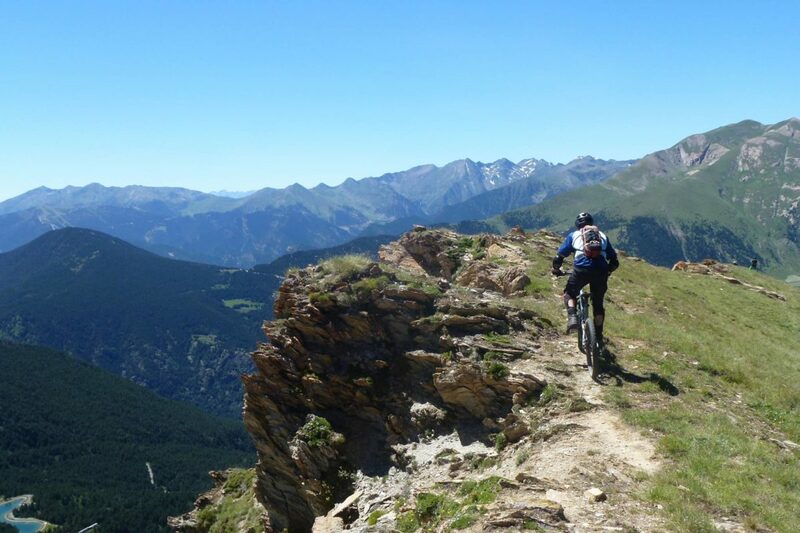 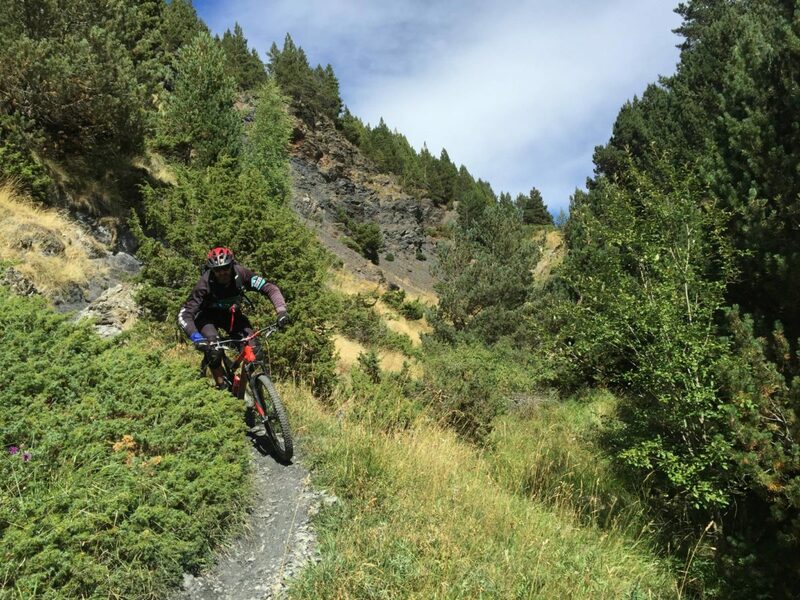 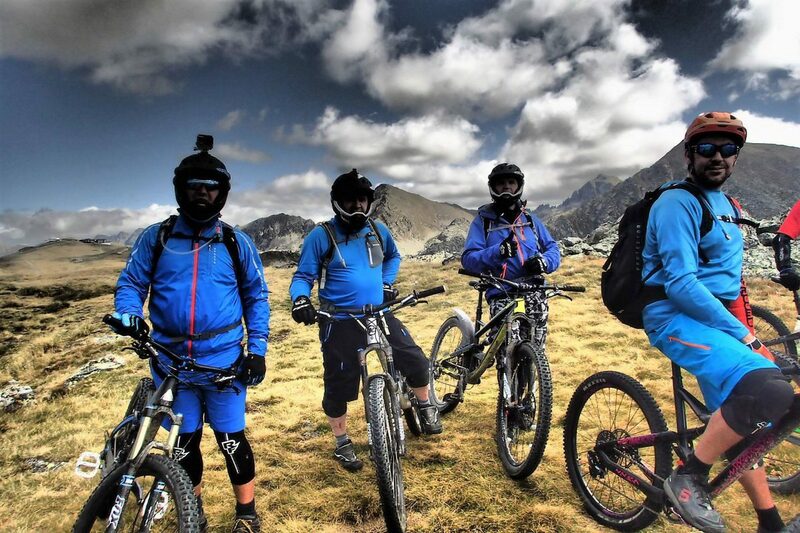 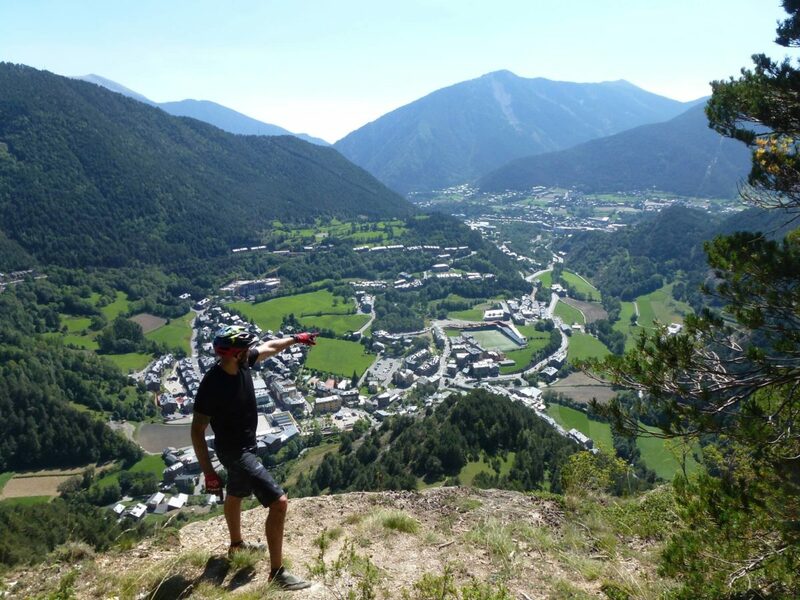 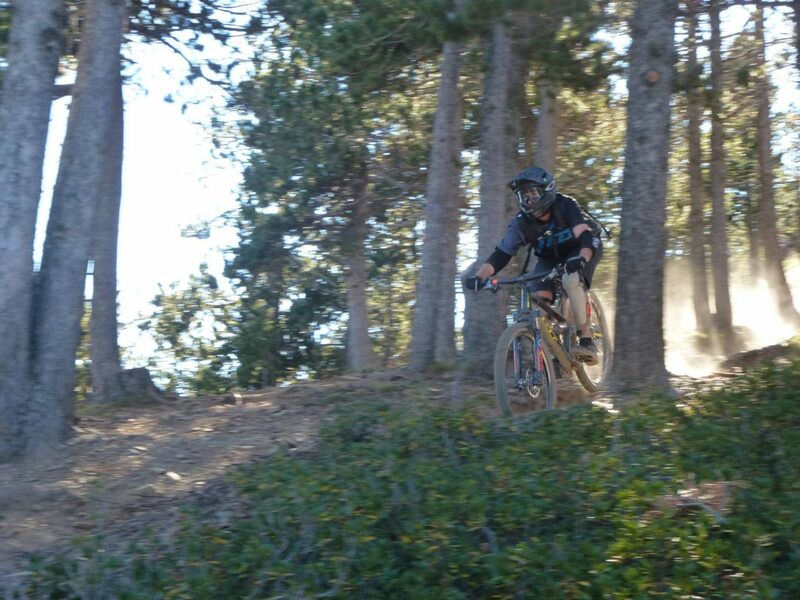 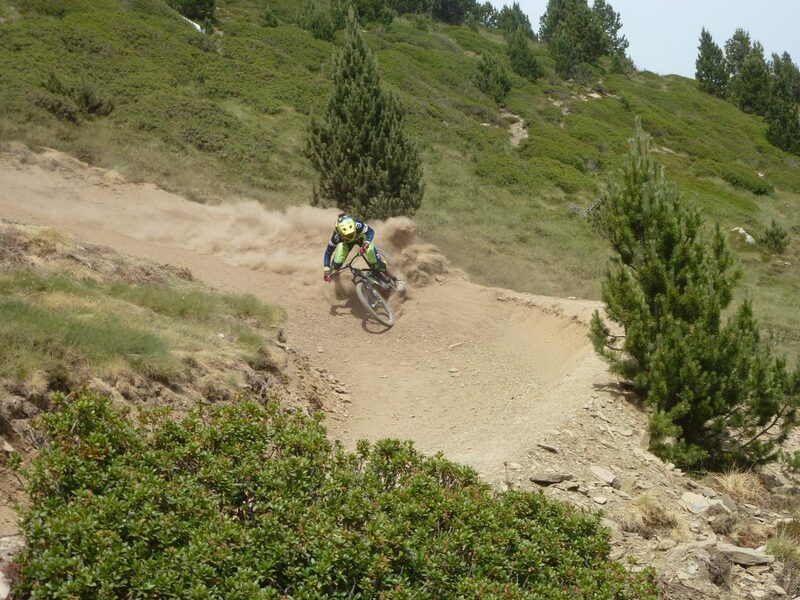 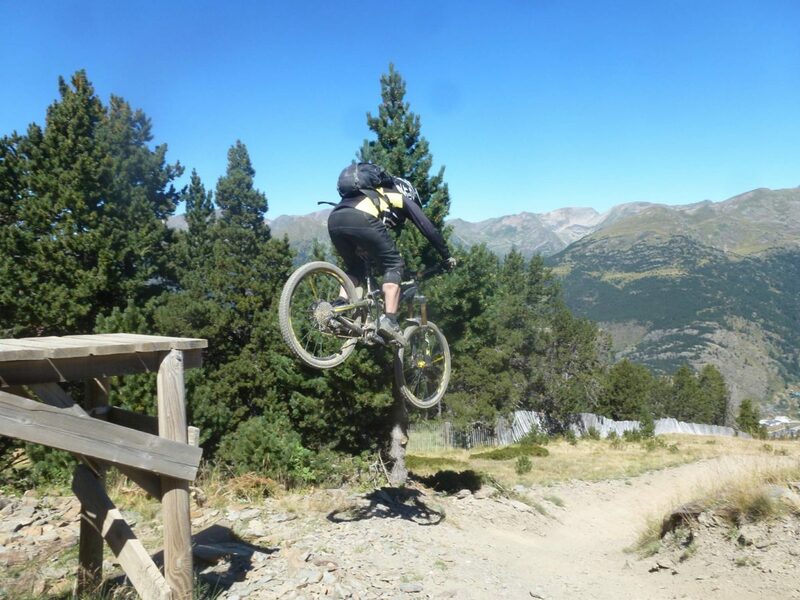 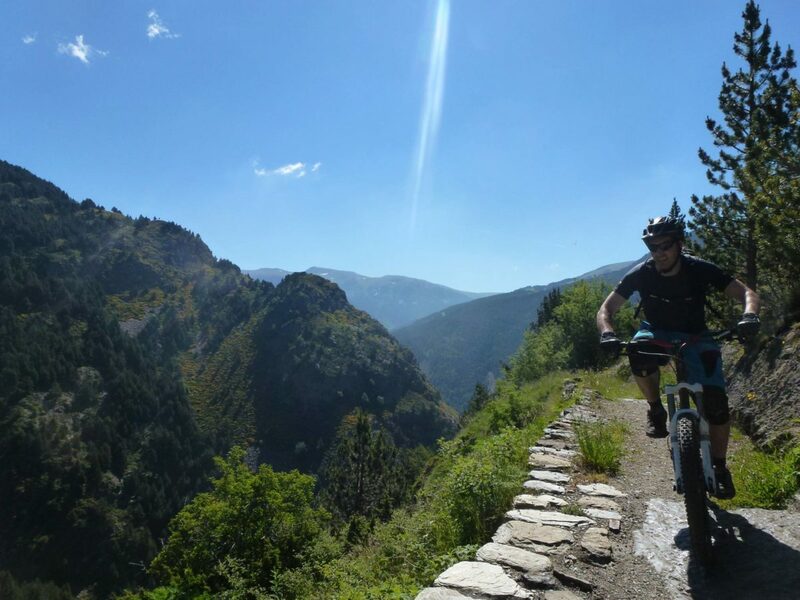 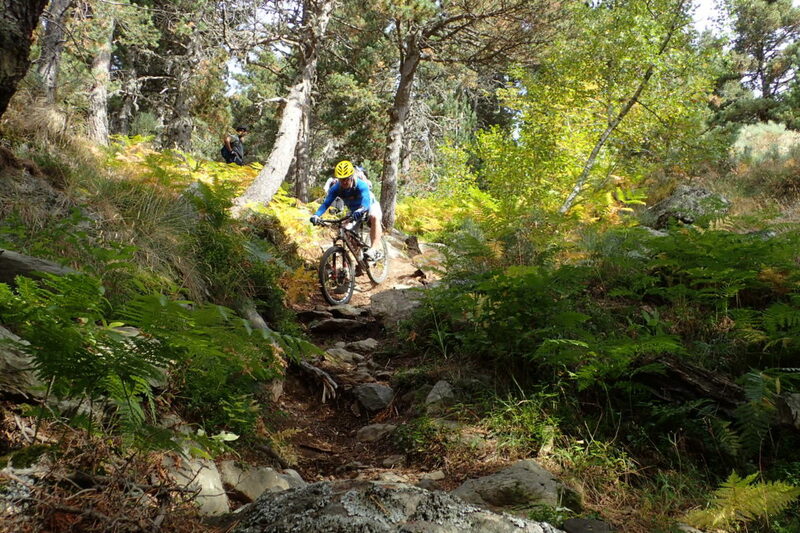 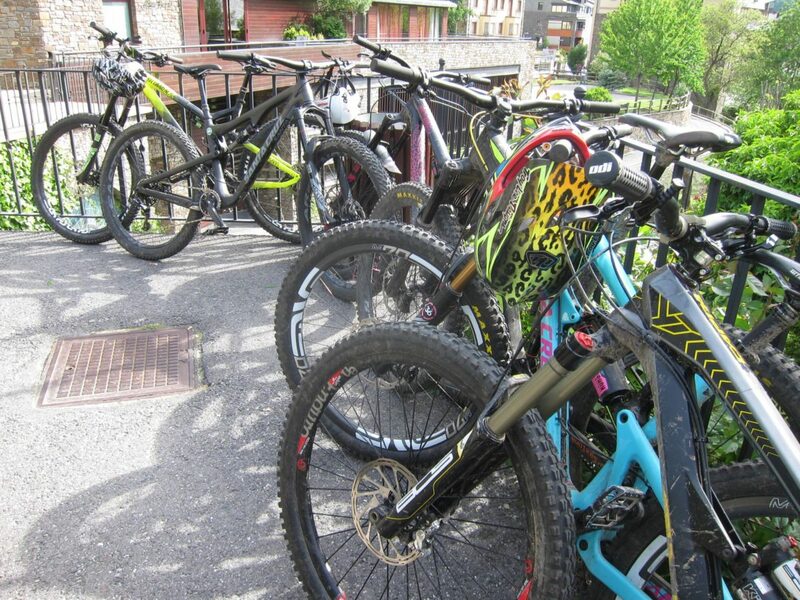 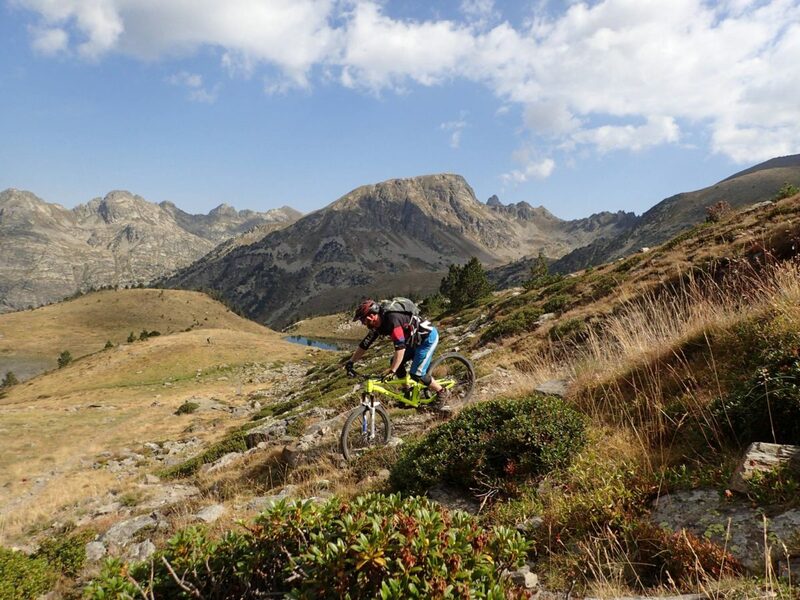 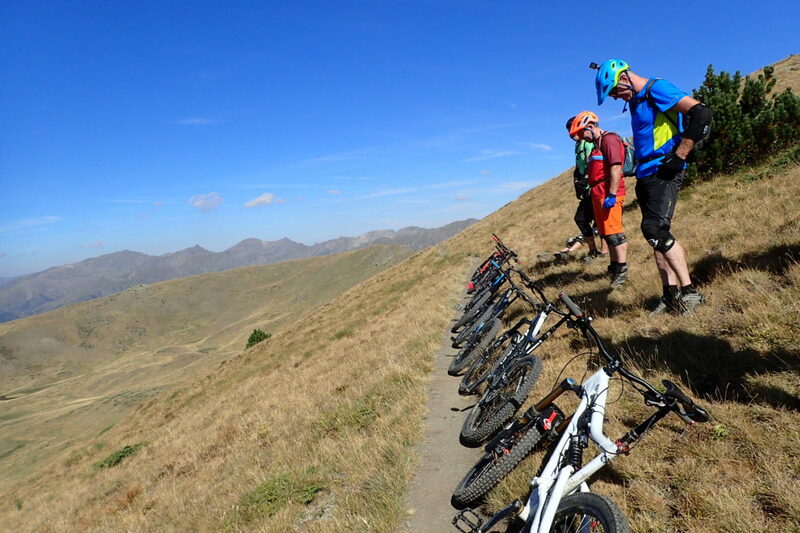 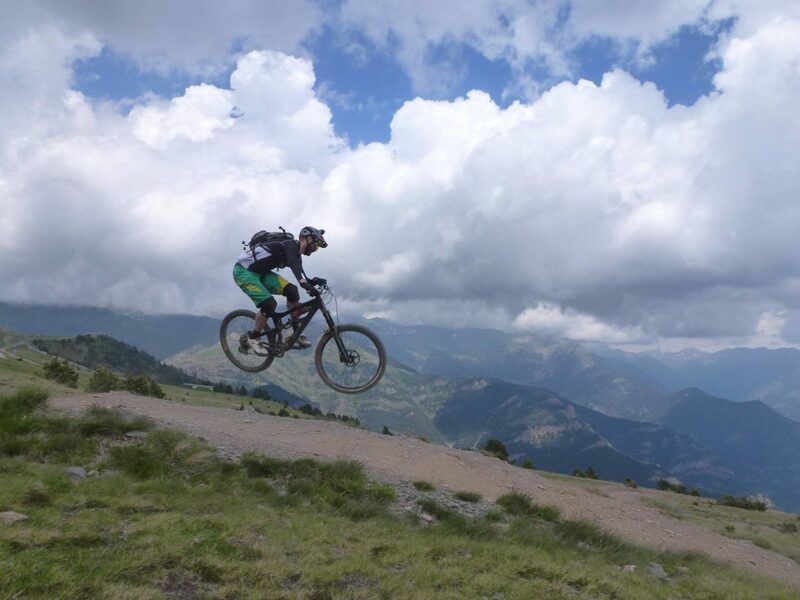 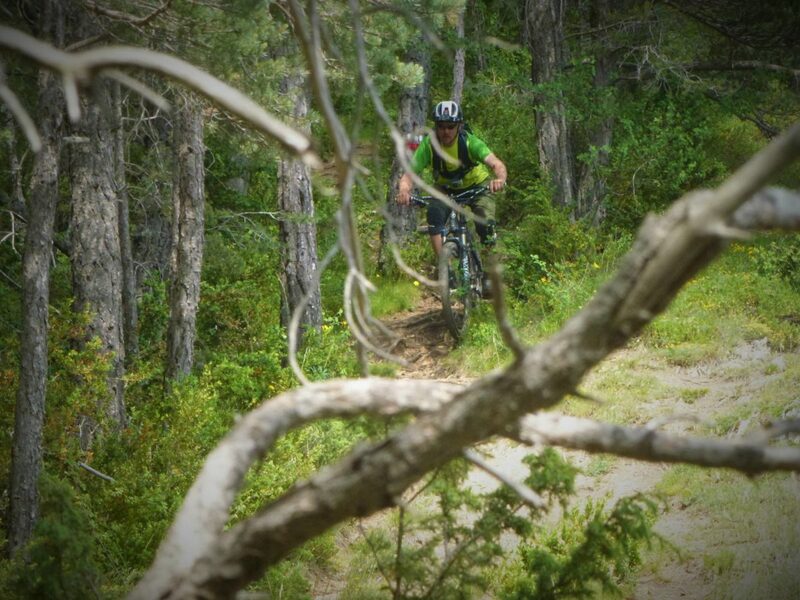 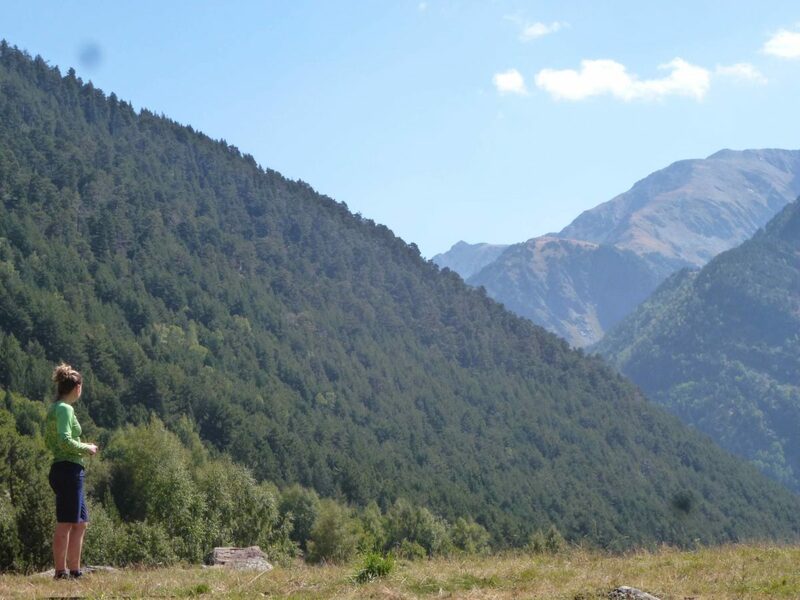 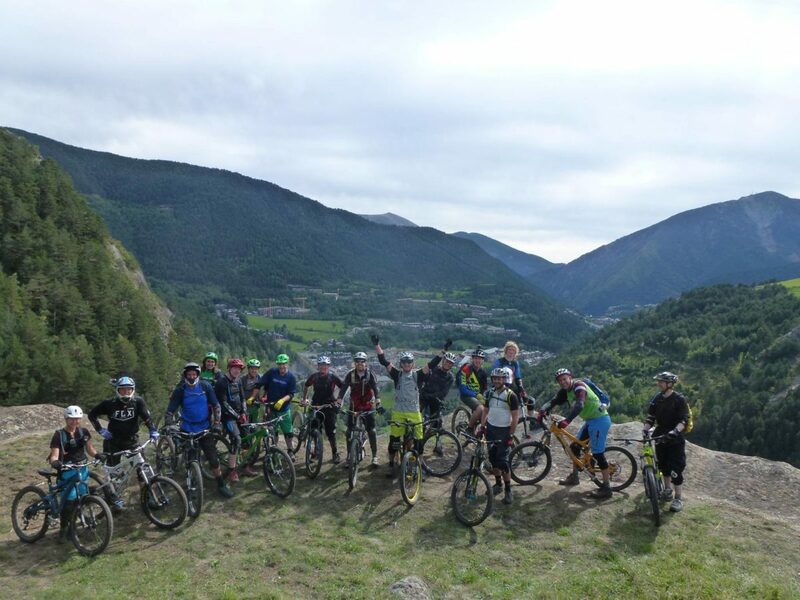 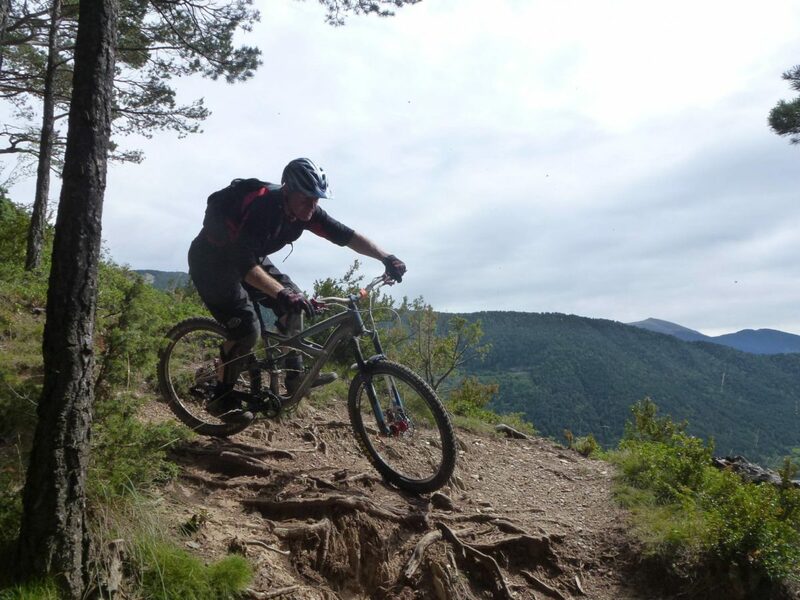 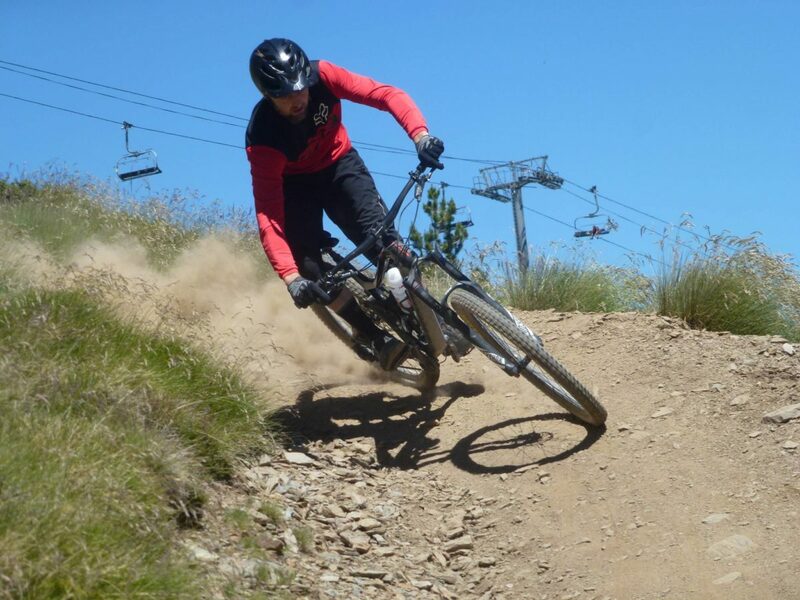 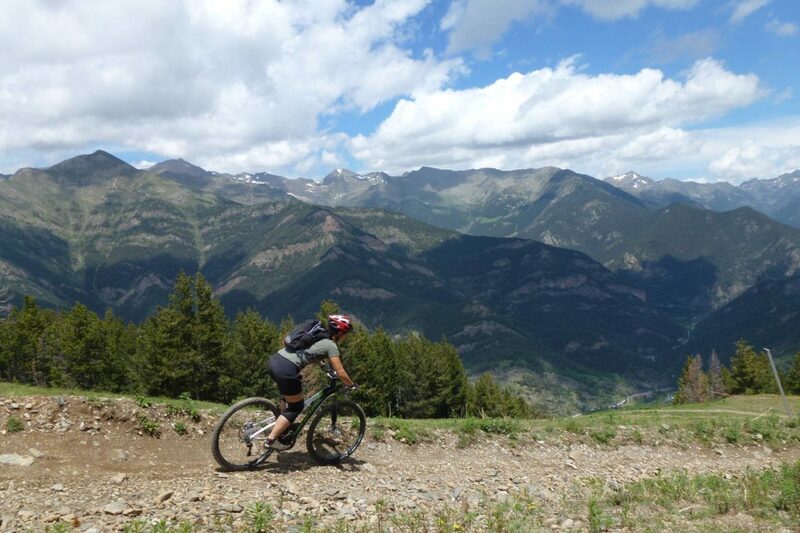 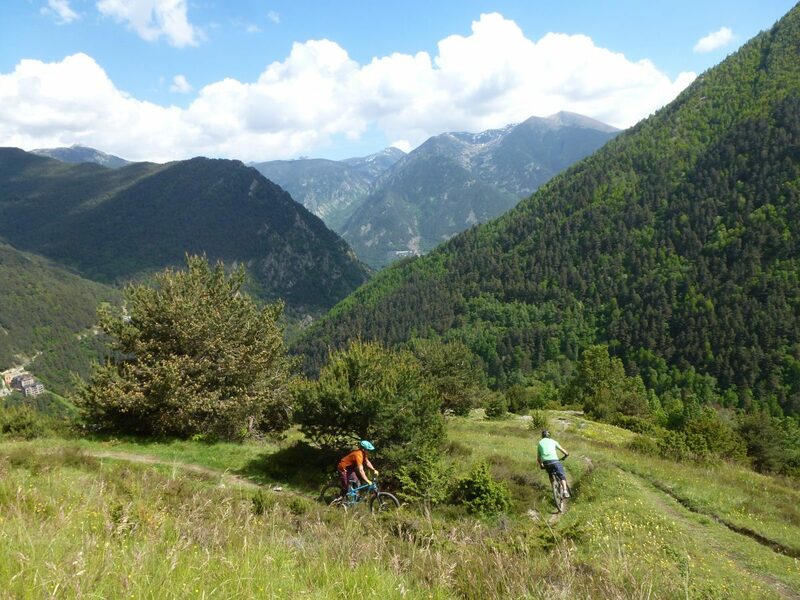 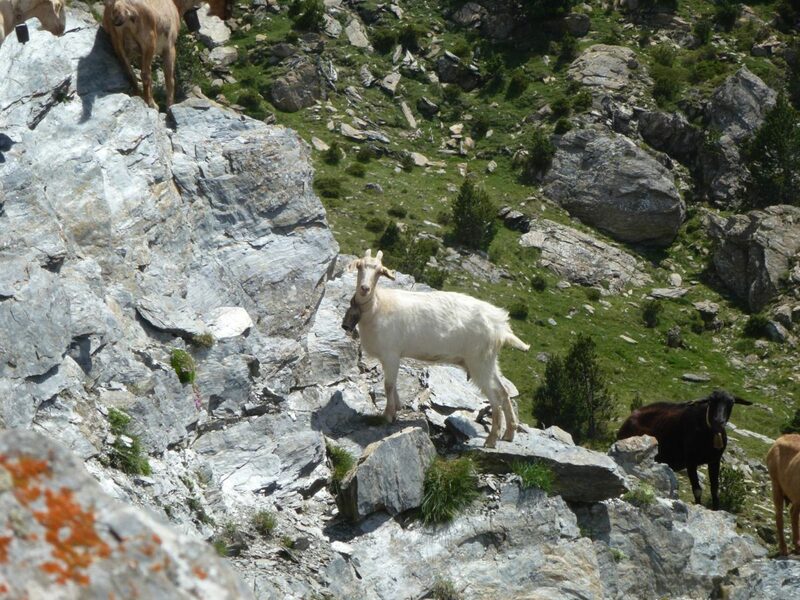 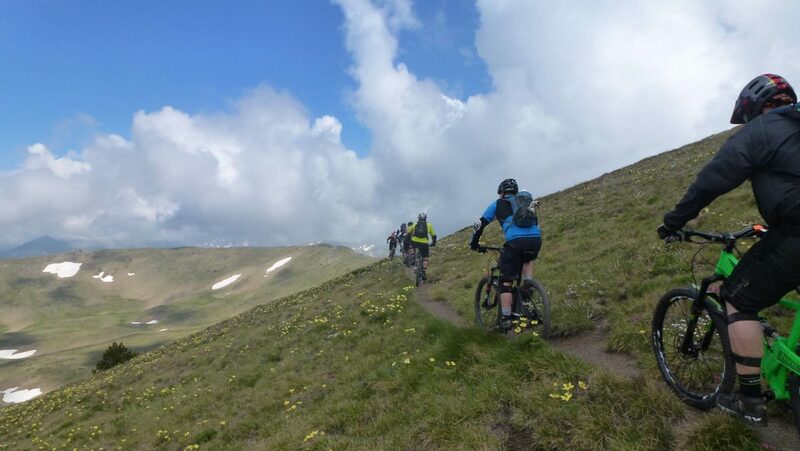 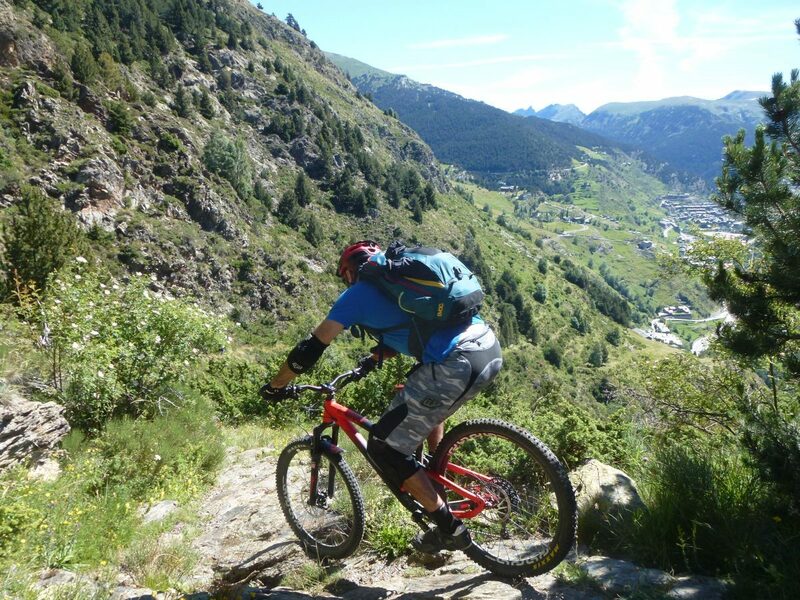 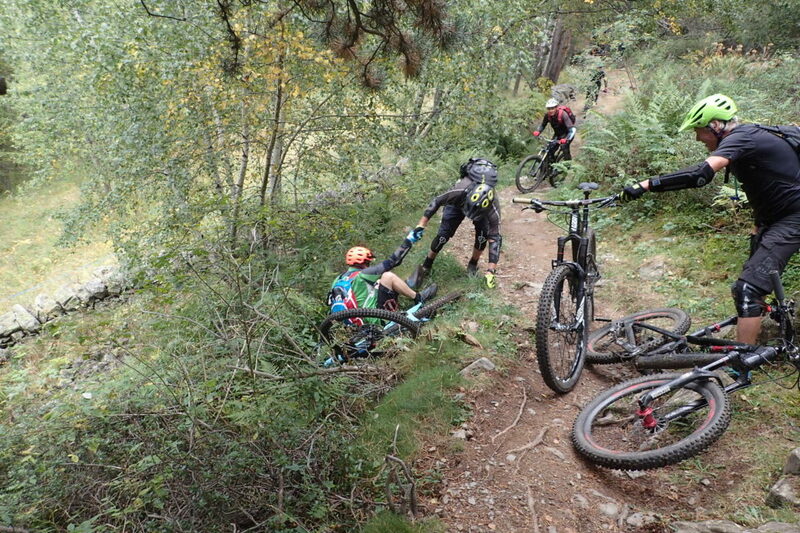 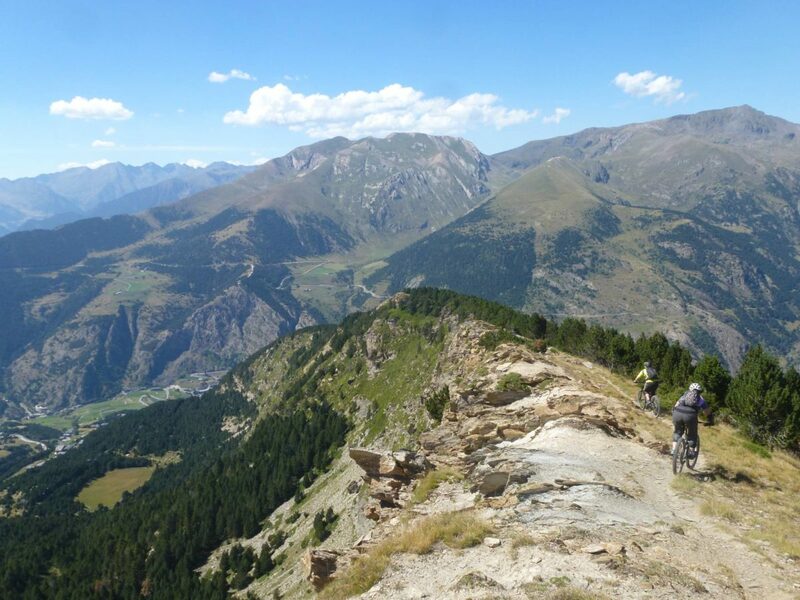 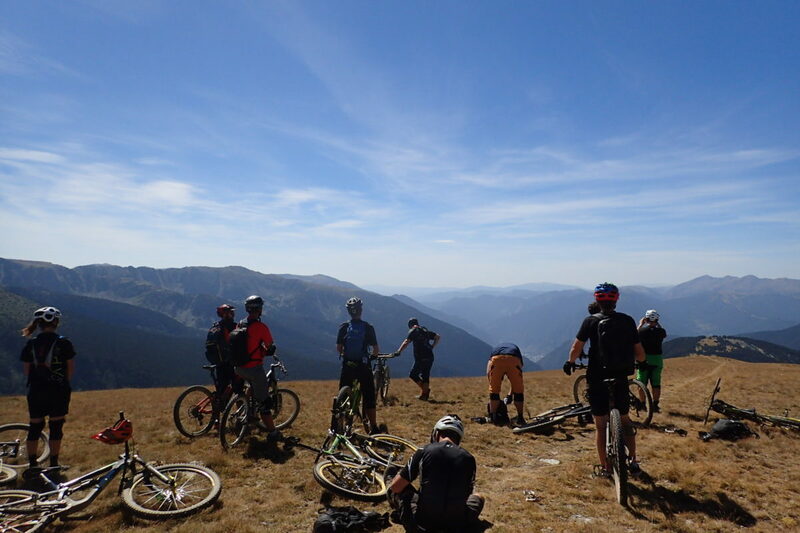 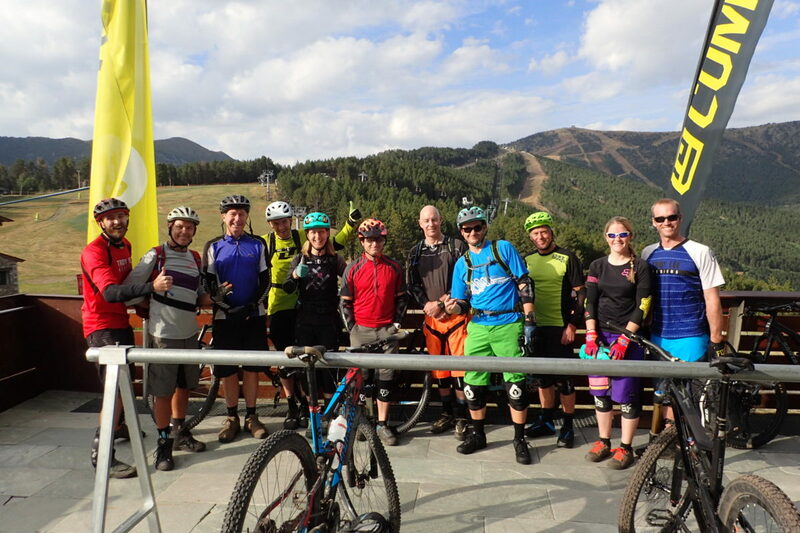 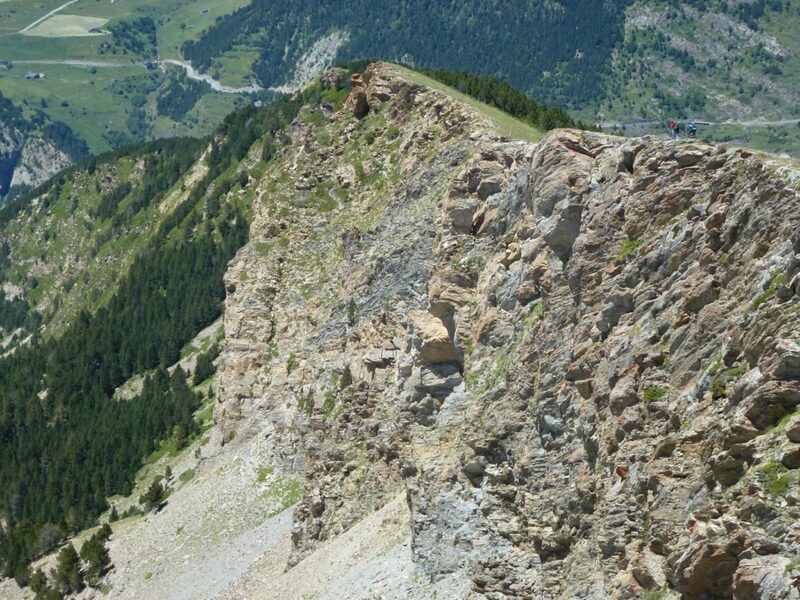 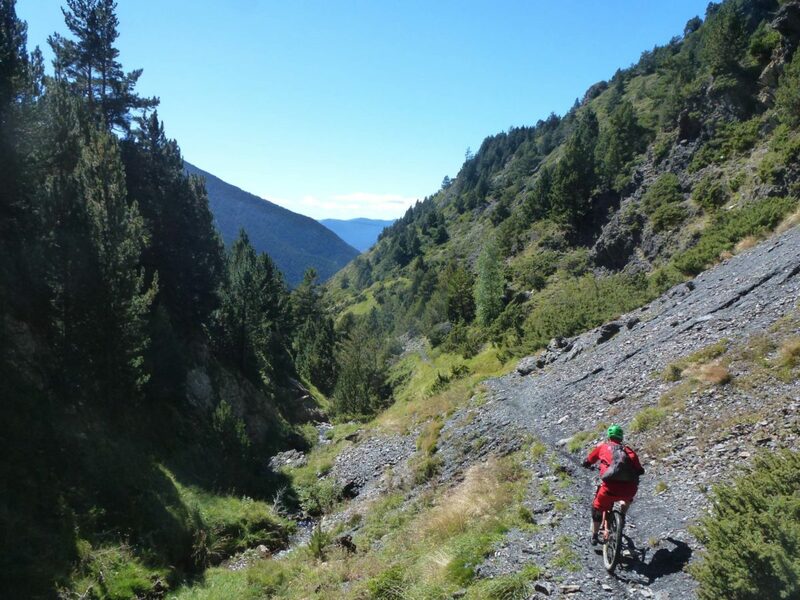 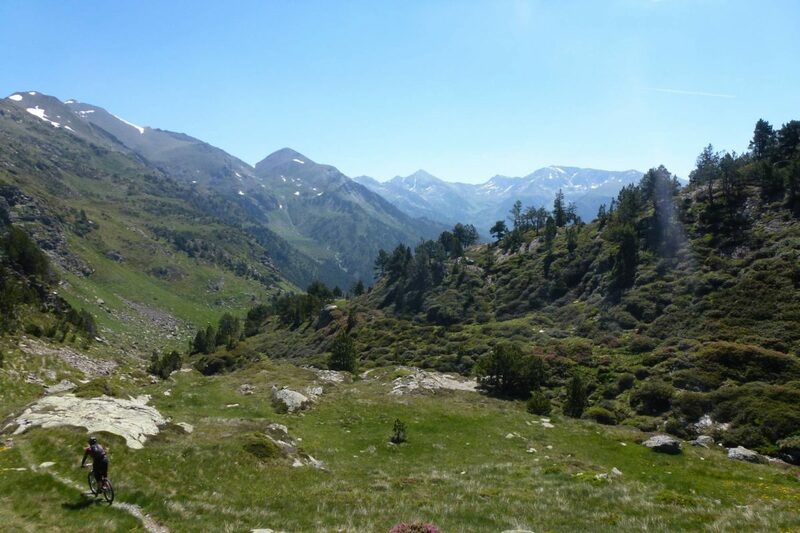 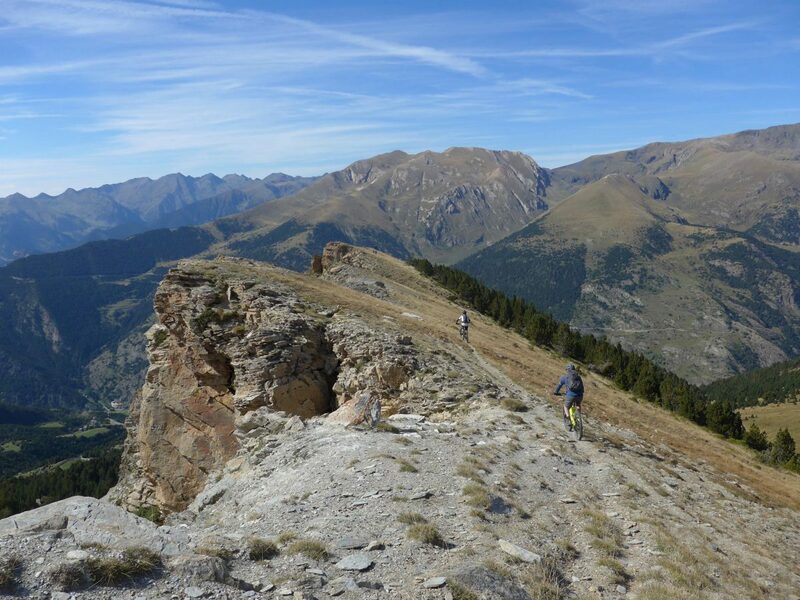 Check out some of our favourite Andorra mountain biking pictures from the natural trails below!